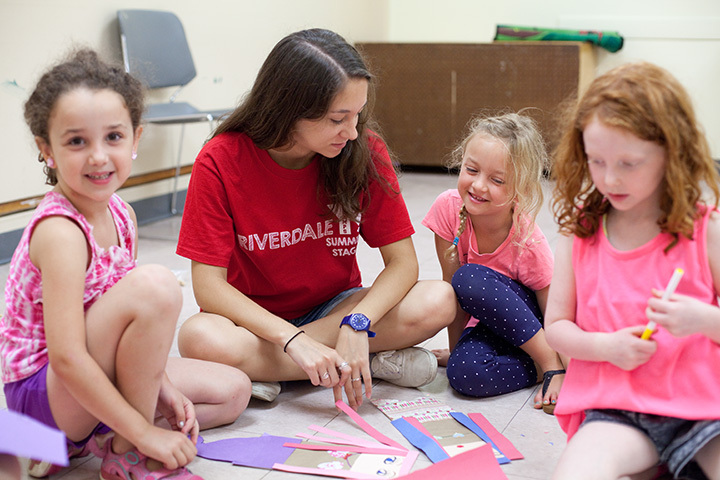 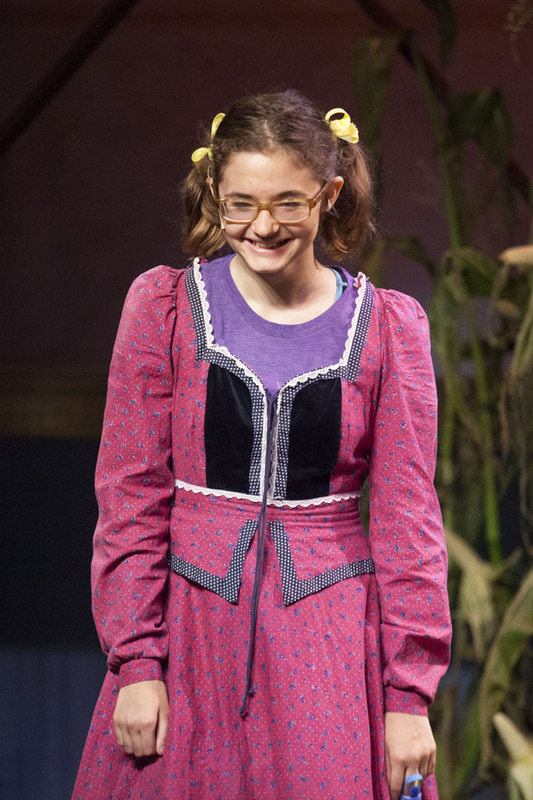 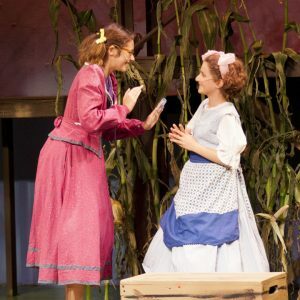 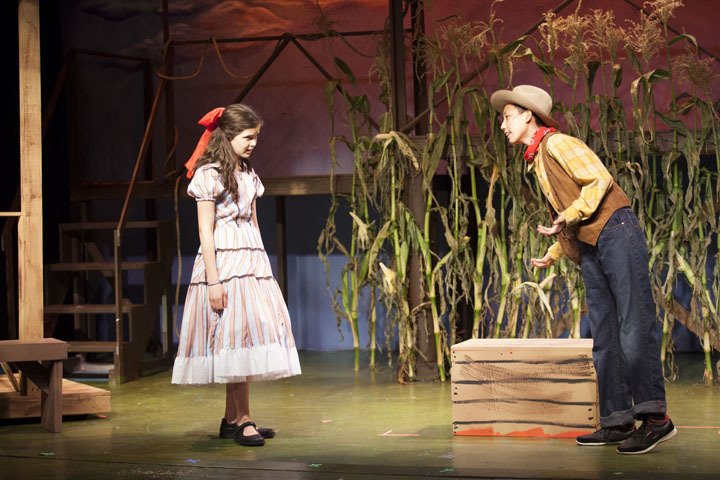 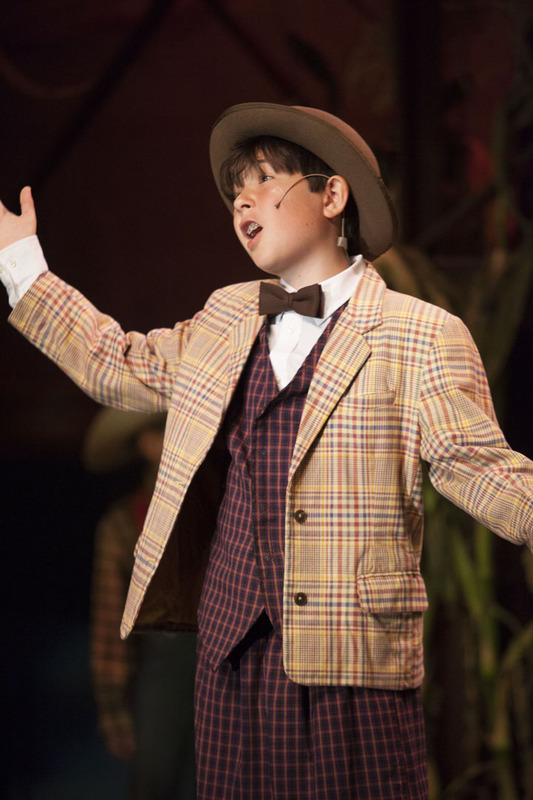 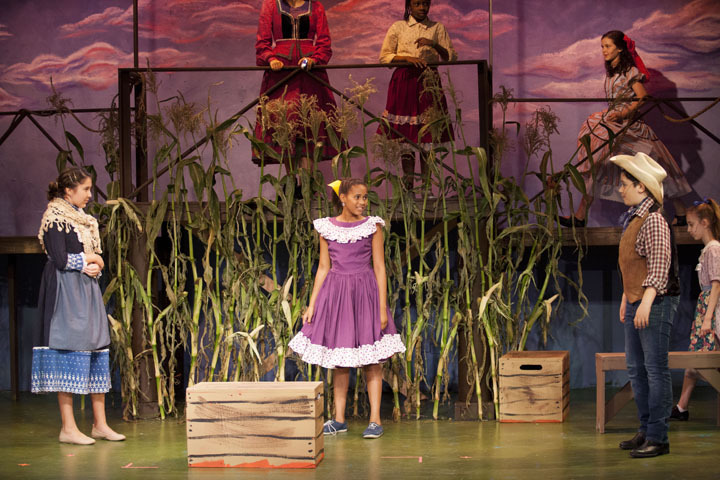 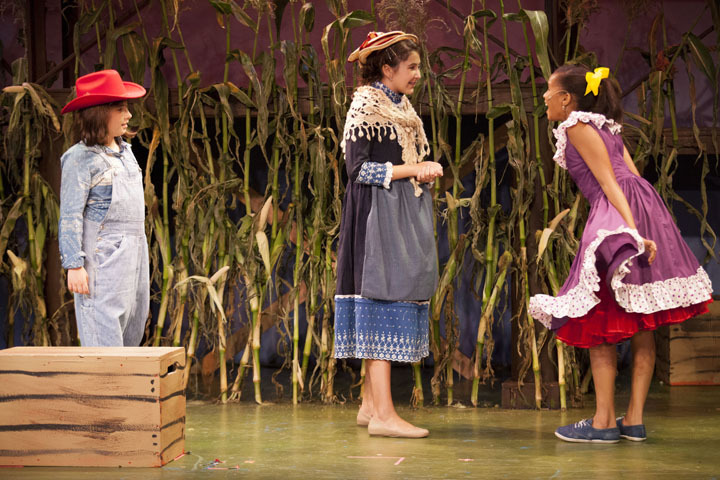 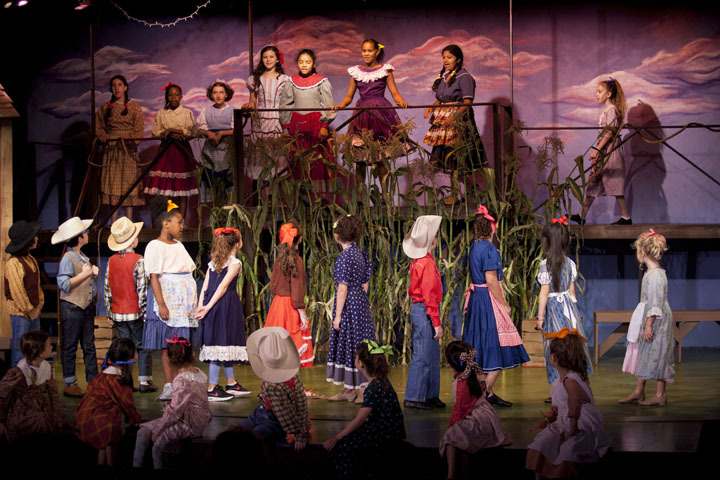 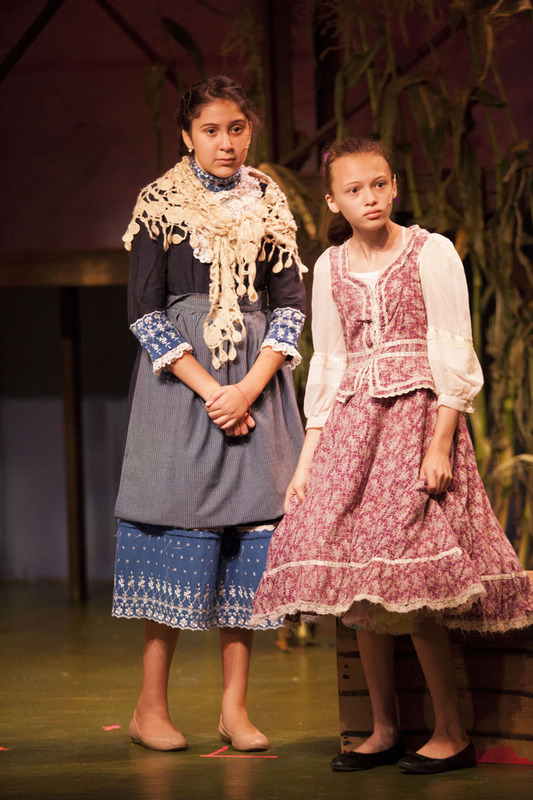 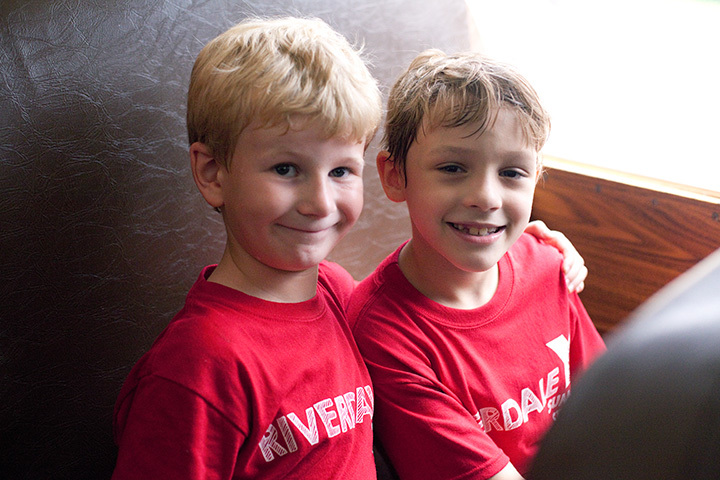 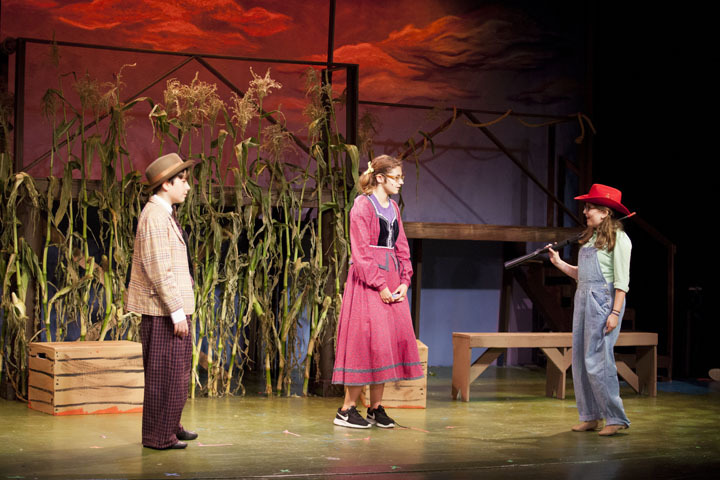 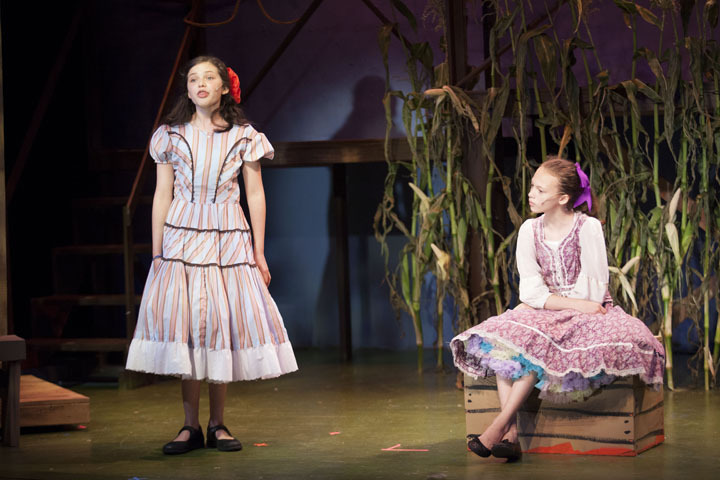 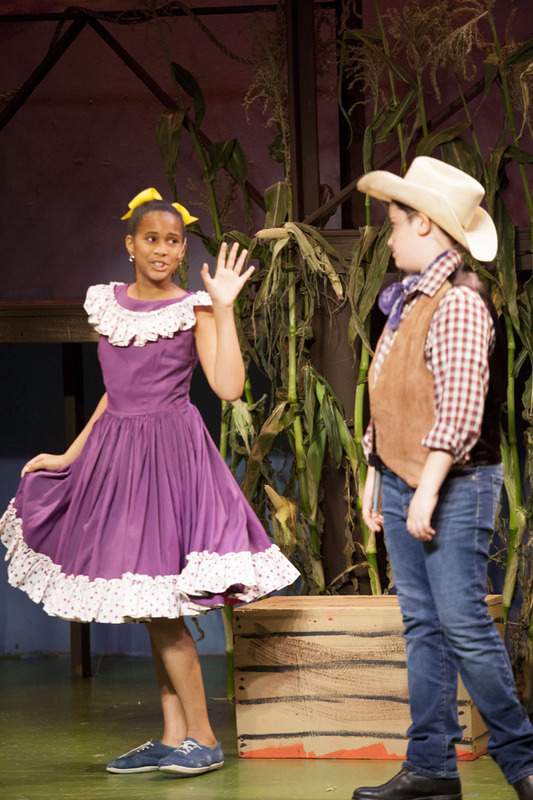 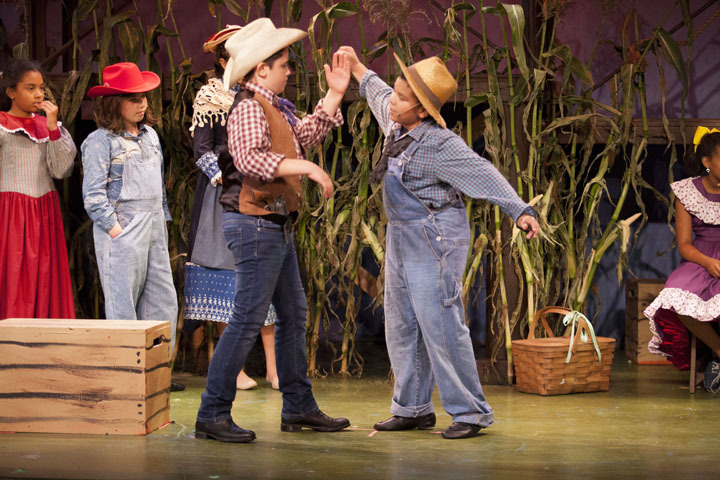 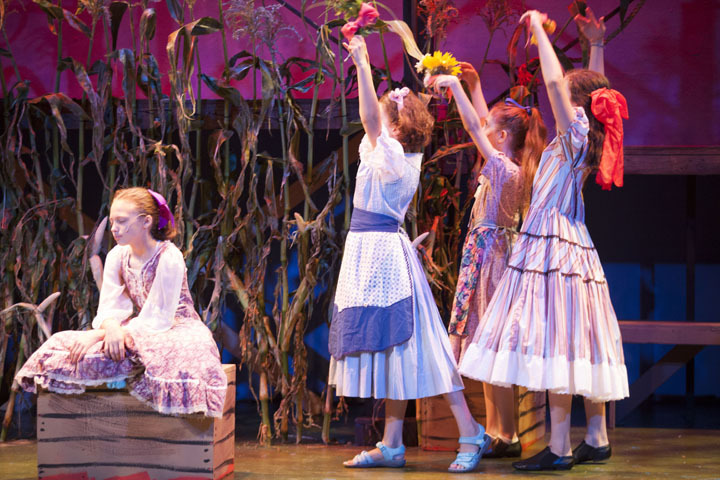 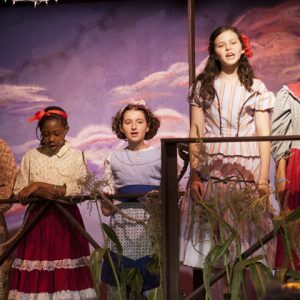 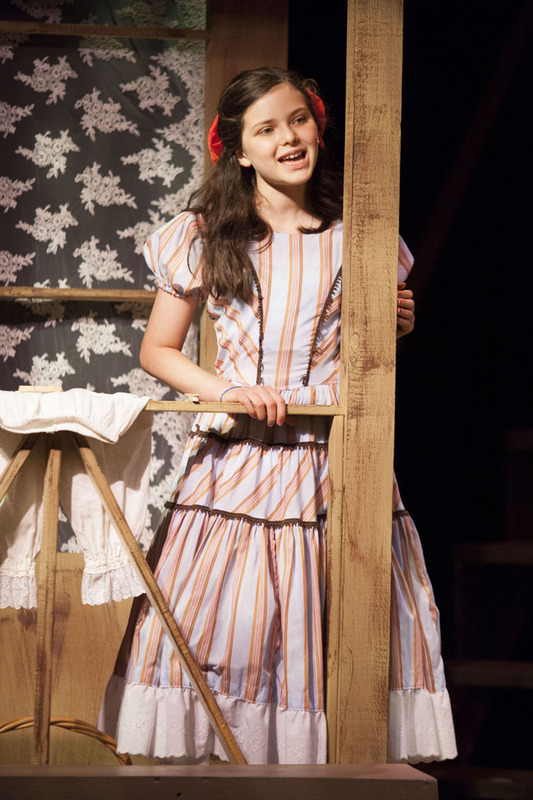 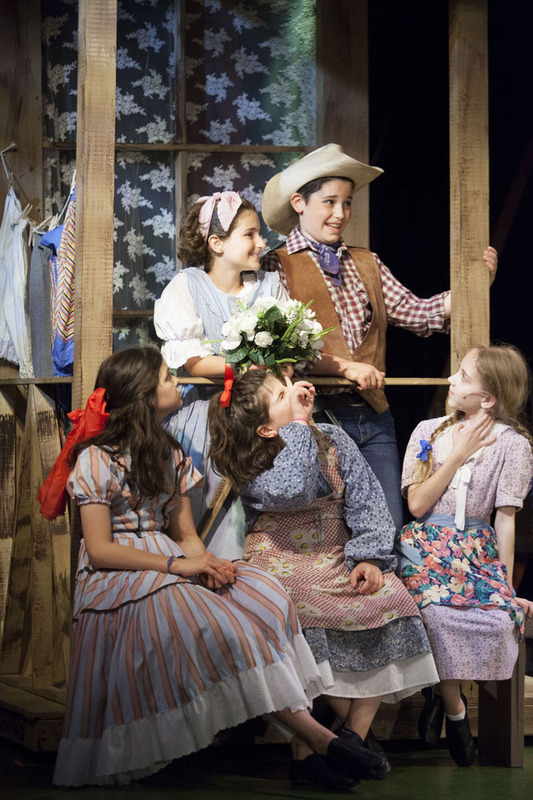 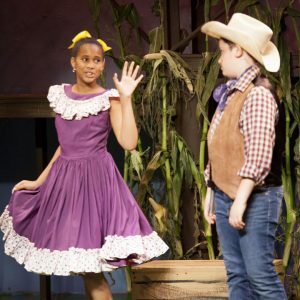 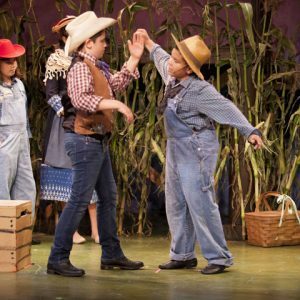 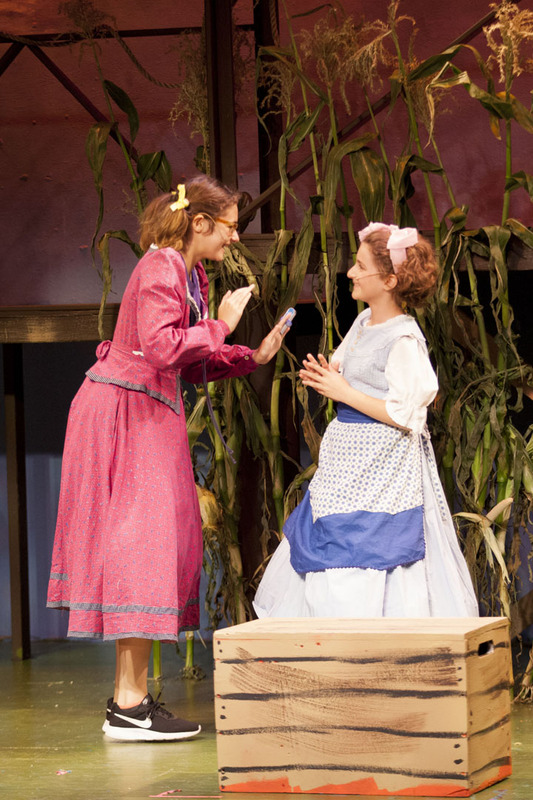 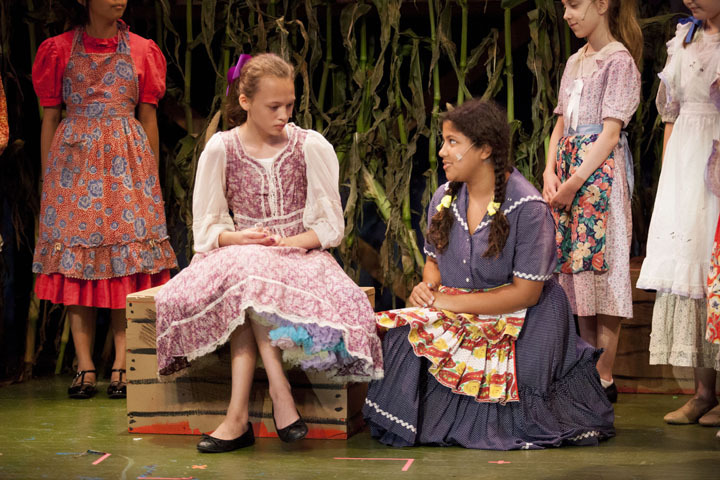 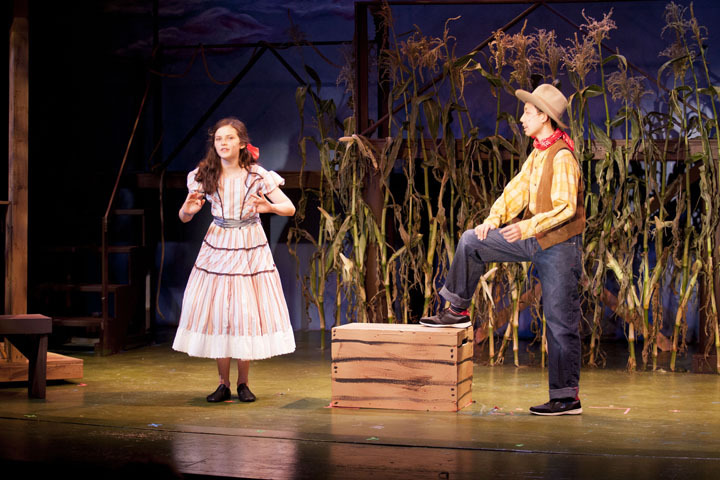 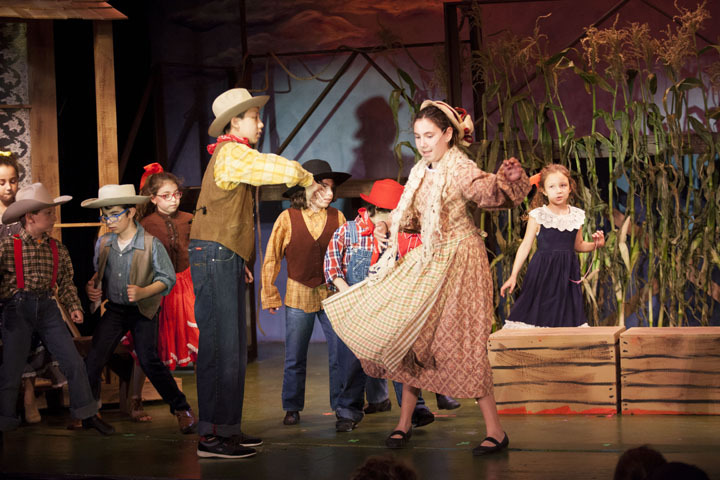 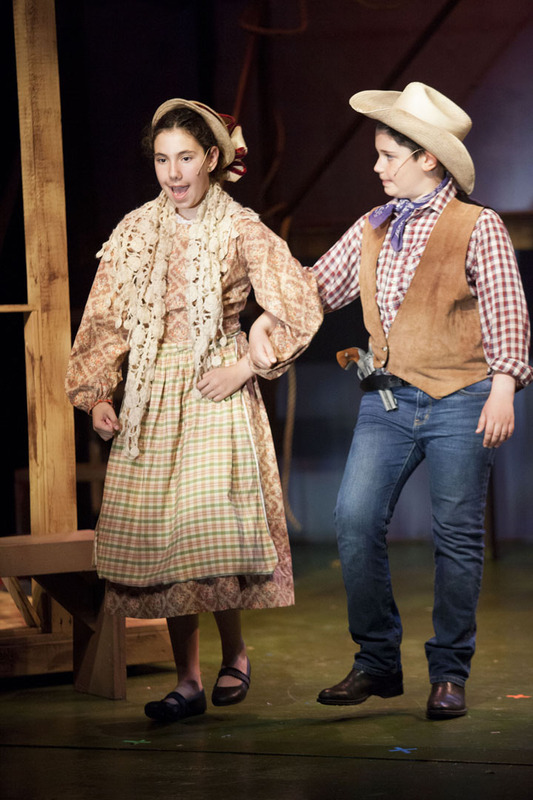 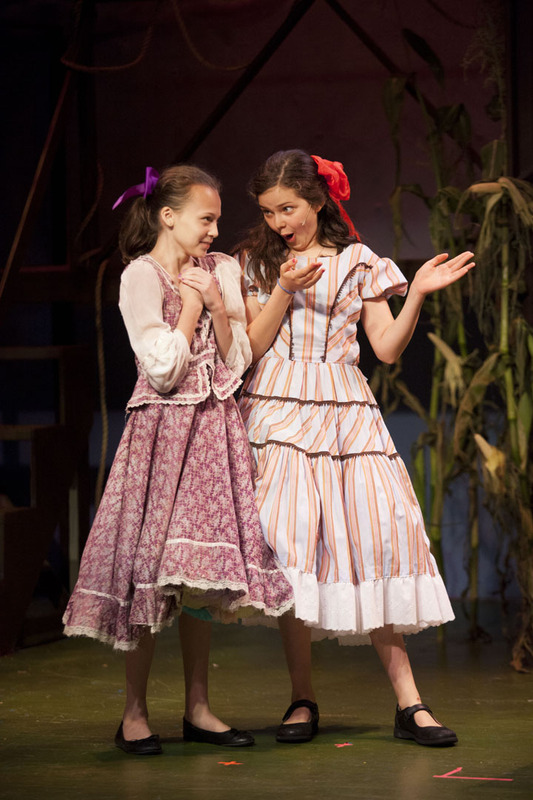 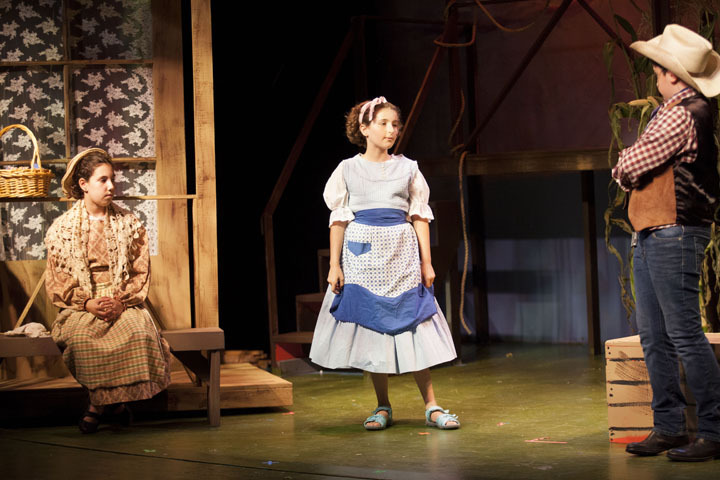 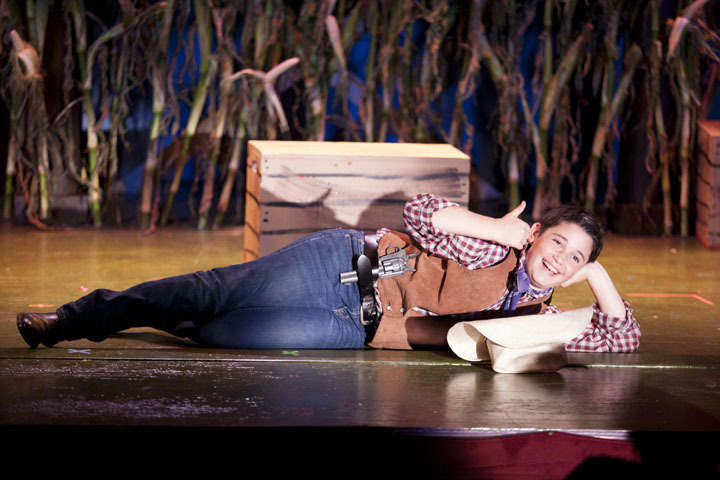 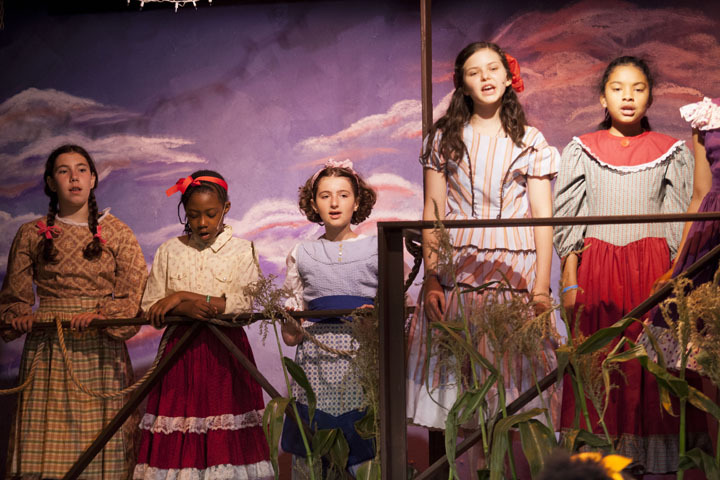 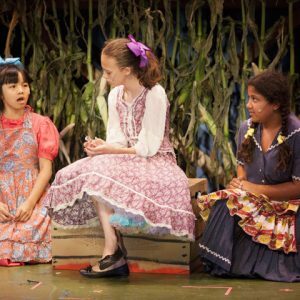 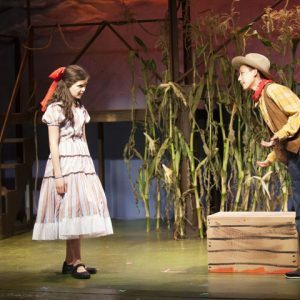 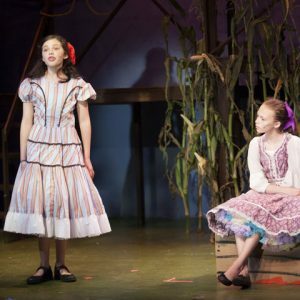 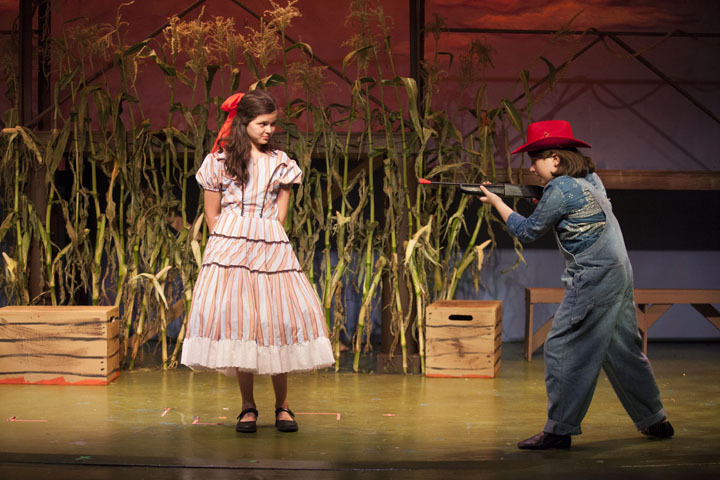 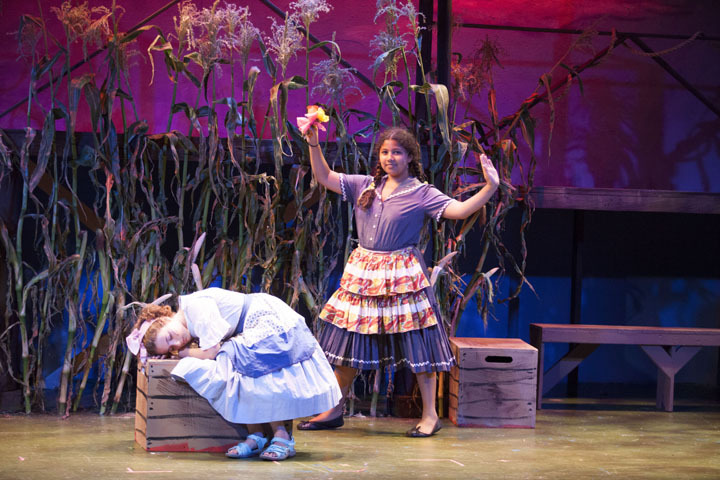 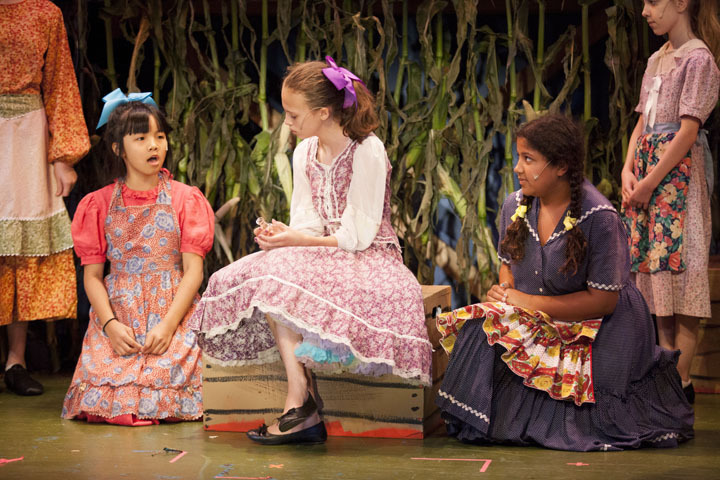 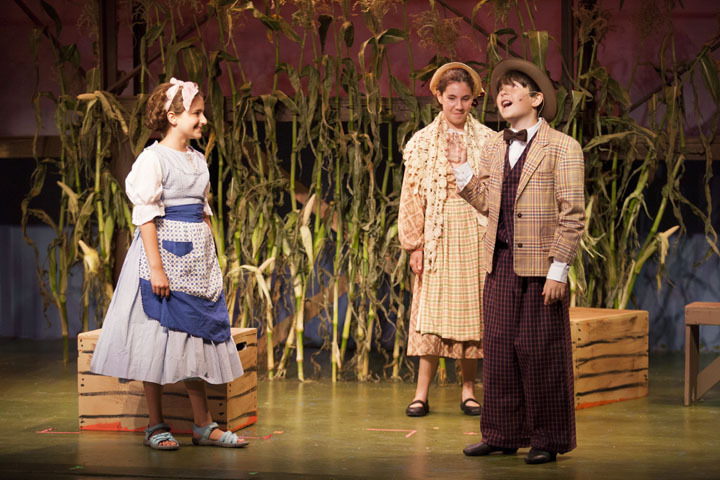 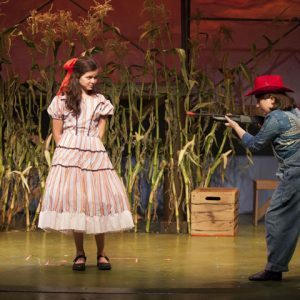 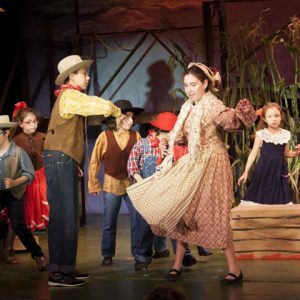 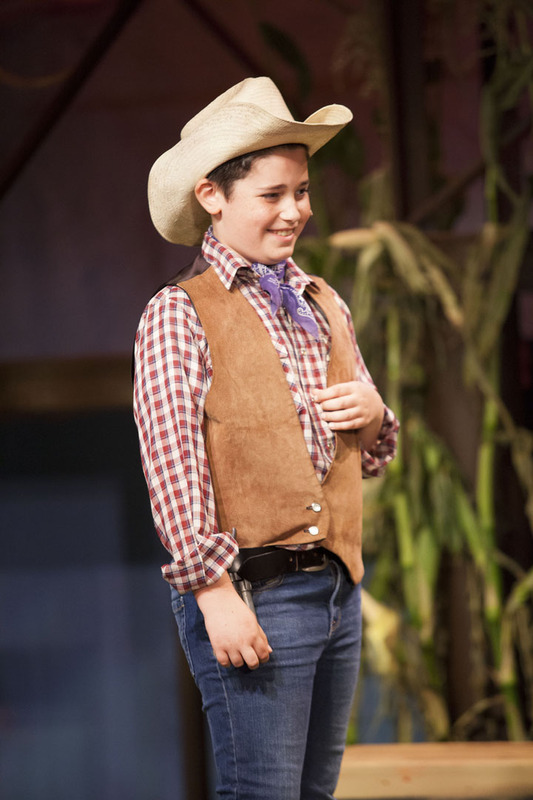 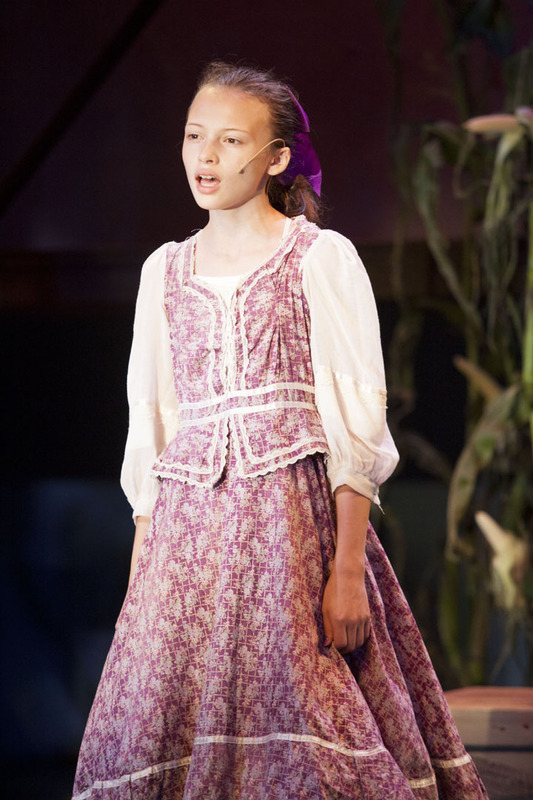 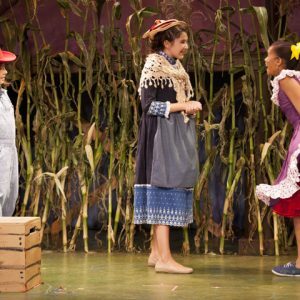 Get in on the act with Riverdale’s premier theater arts intensive camp. 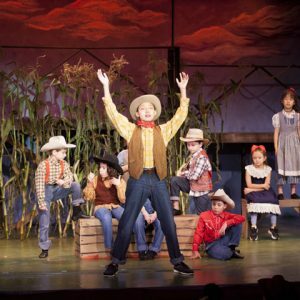 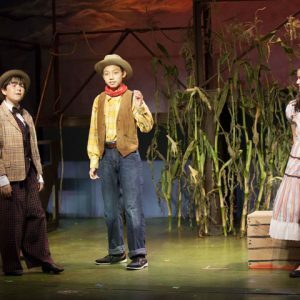 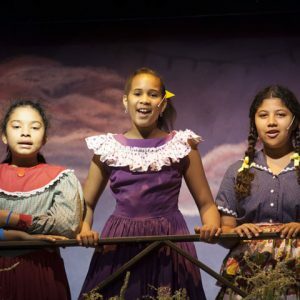 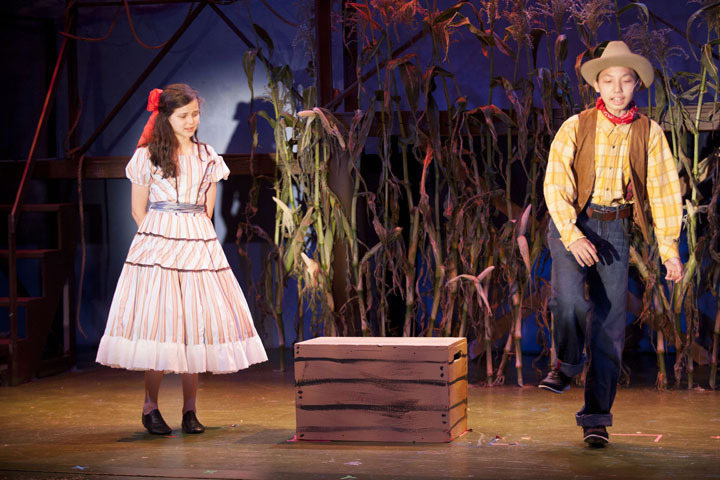 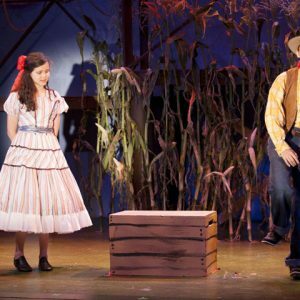 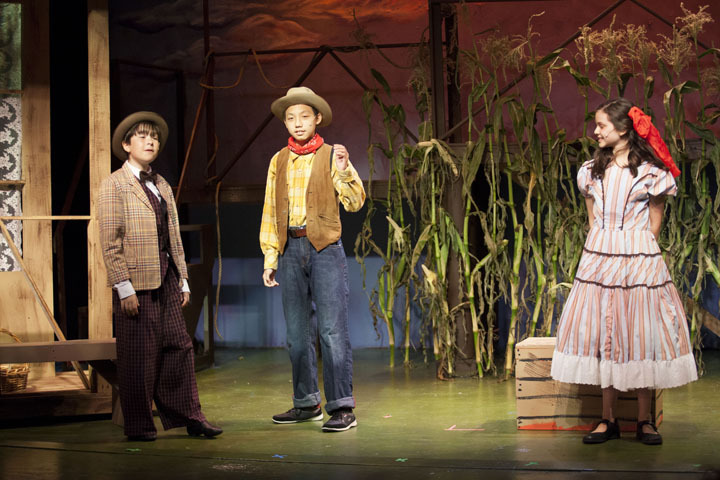 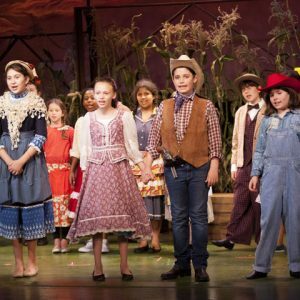 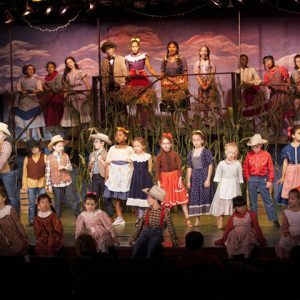 Young artists, develop creatively and take an active role in performing a full-scale musical theater production in a collaborative, experiential environment. 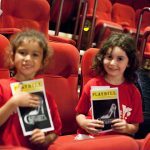 Industry professionals from Broadway, Off-Broadway, TV and film lead master classes and interactive workshops. 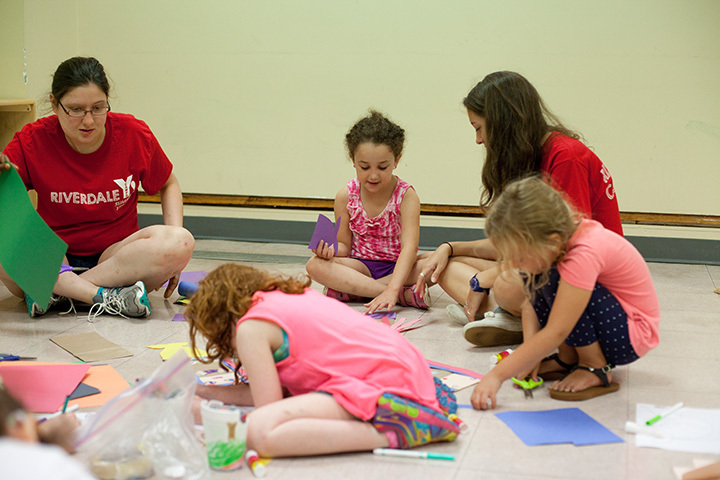 Adults and teens from our renowned Rising Stars program mentor campers throughout the summer. 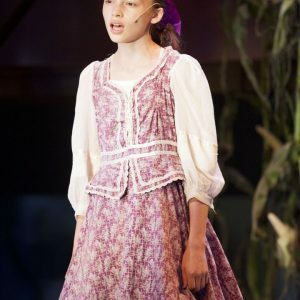 AND NEW THIS YEAR !!! 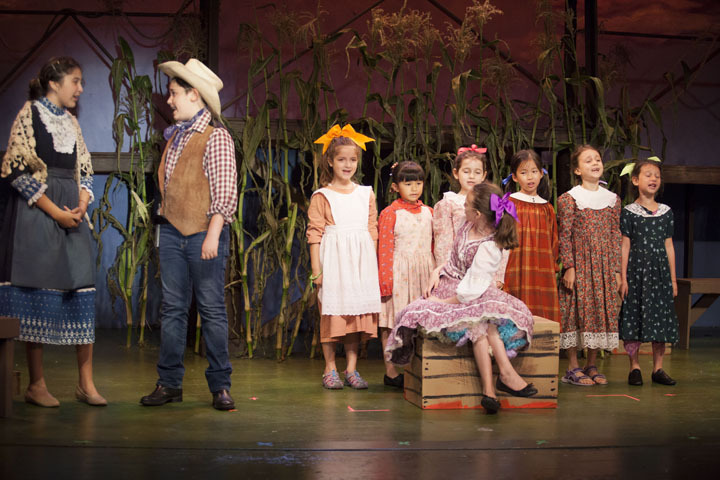 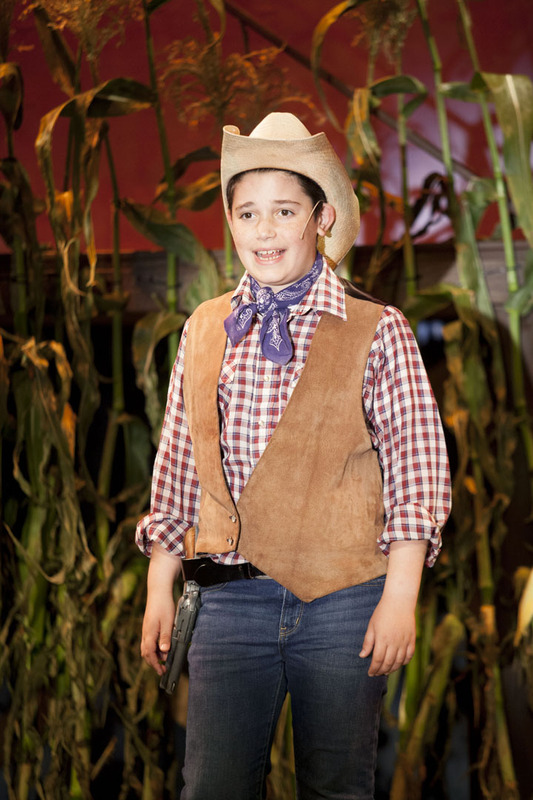 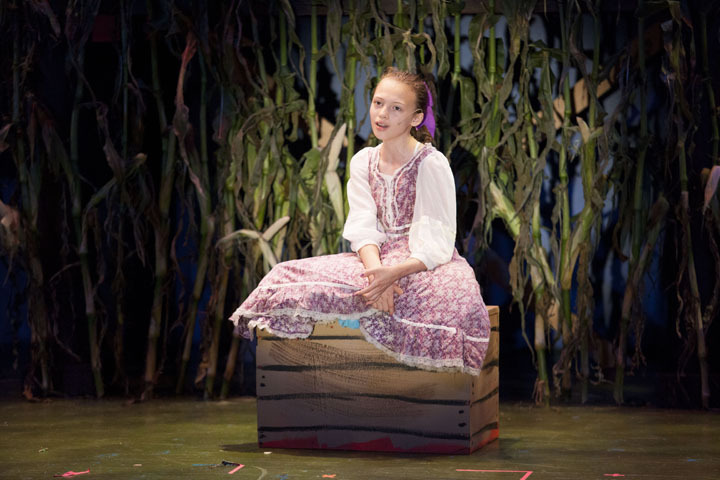 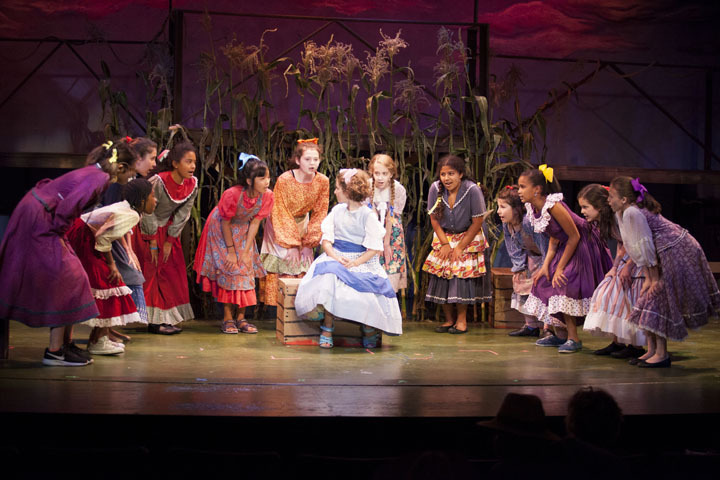 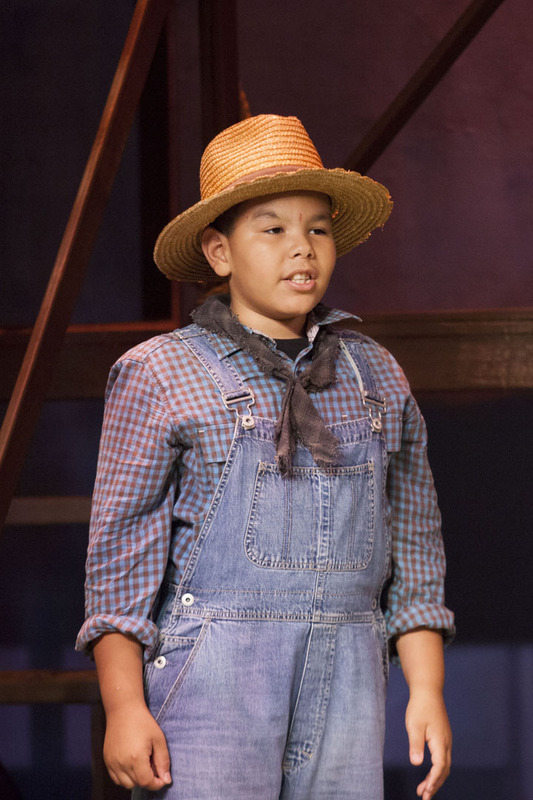 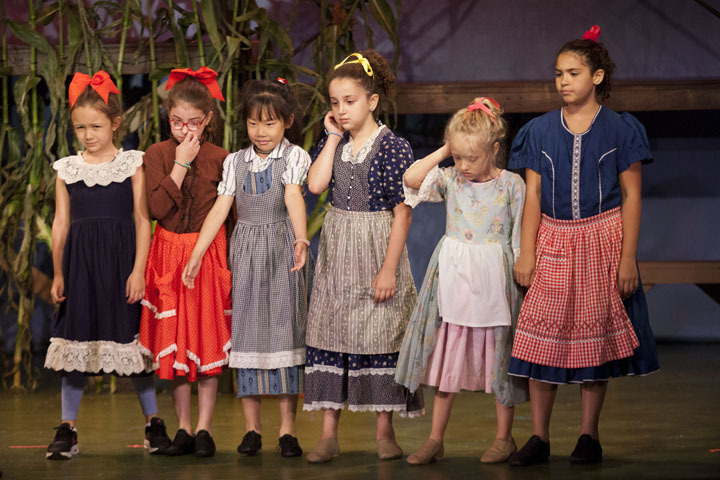 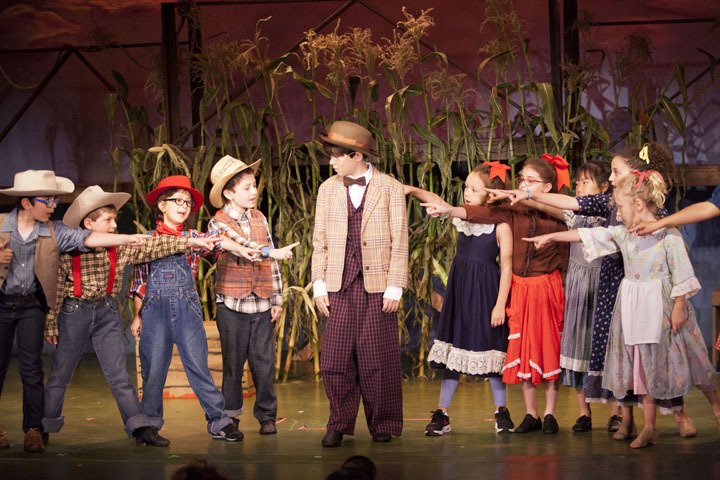 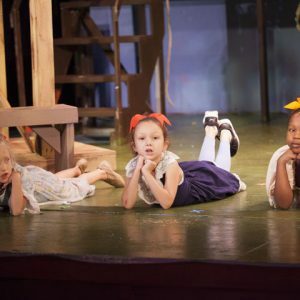 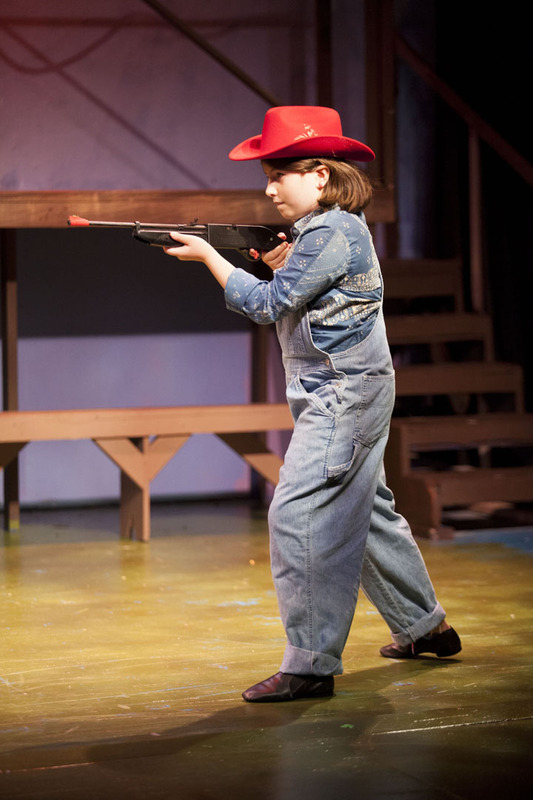 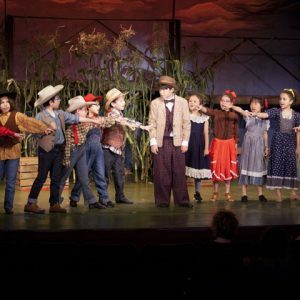 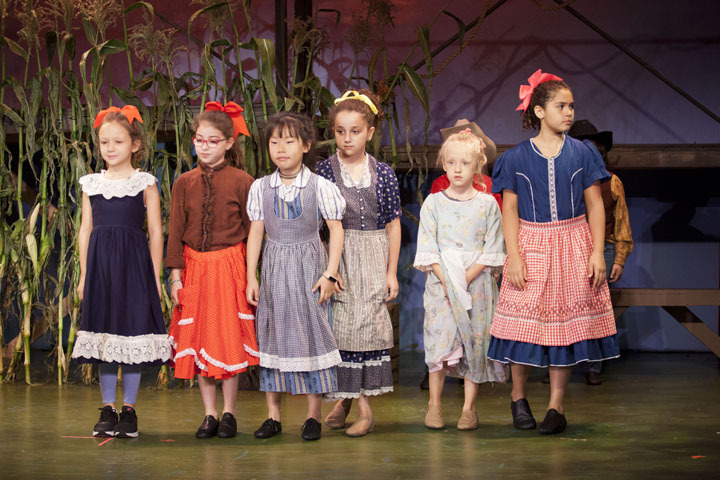 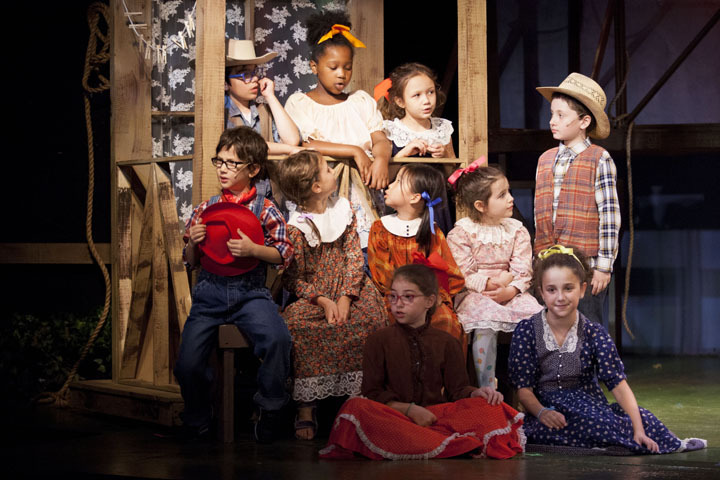 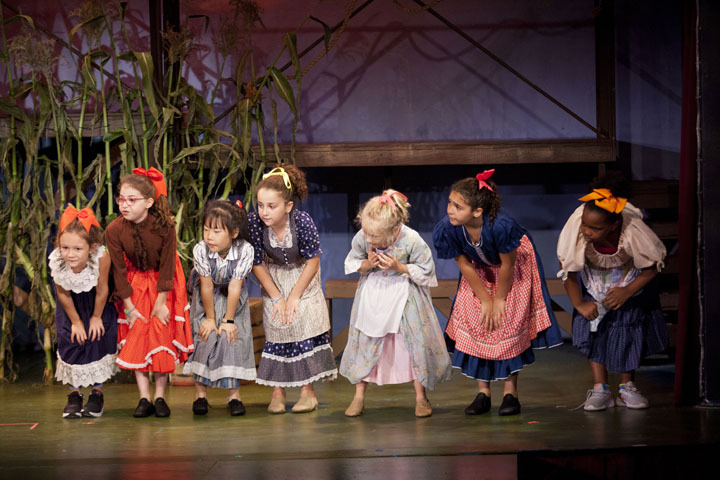 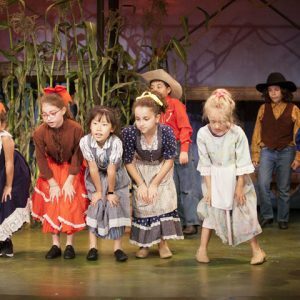 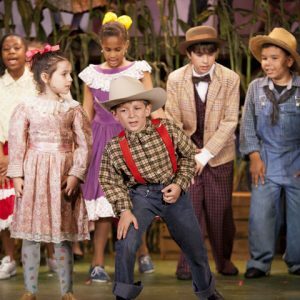 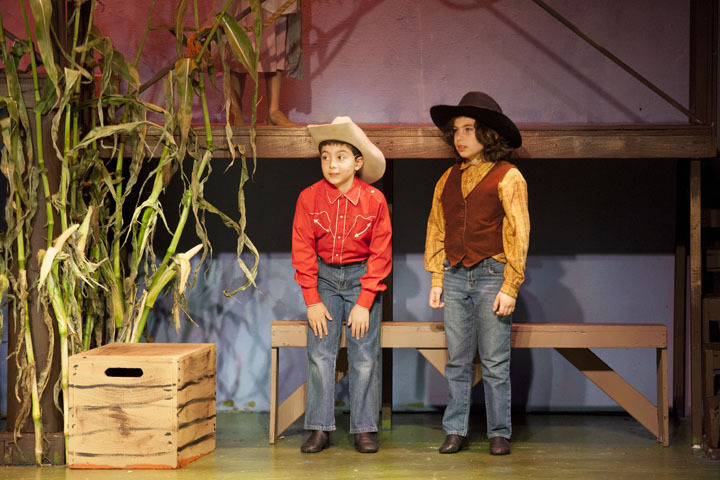 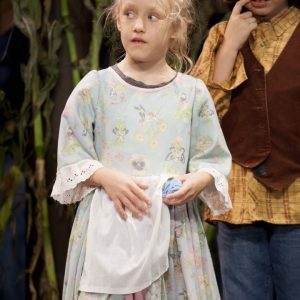 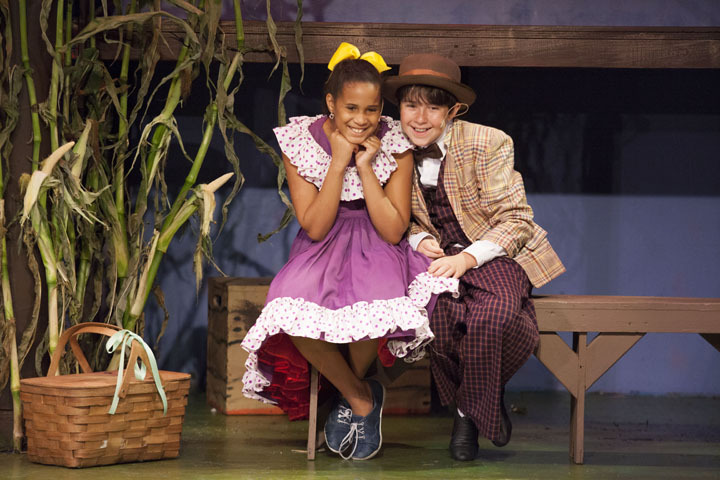 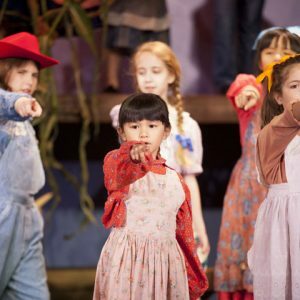 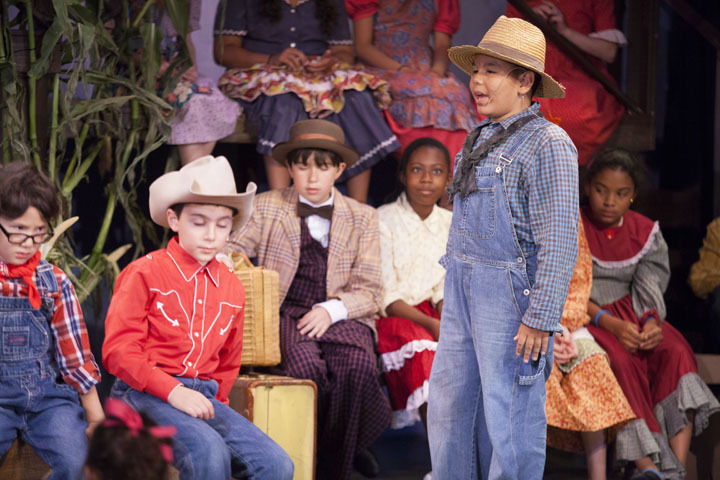 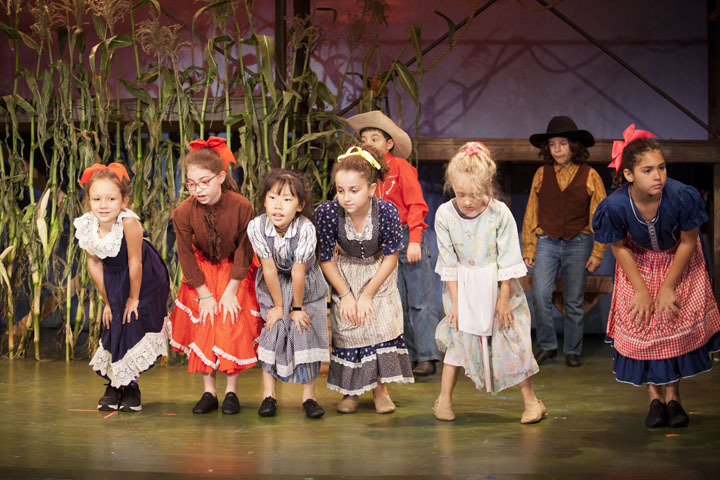 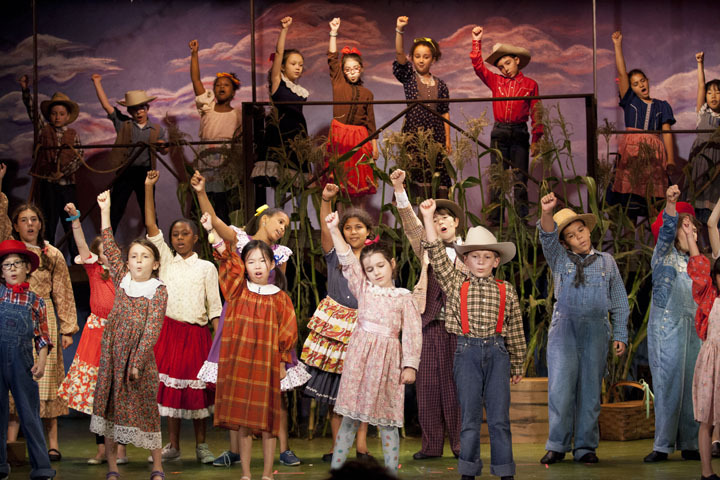 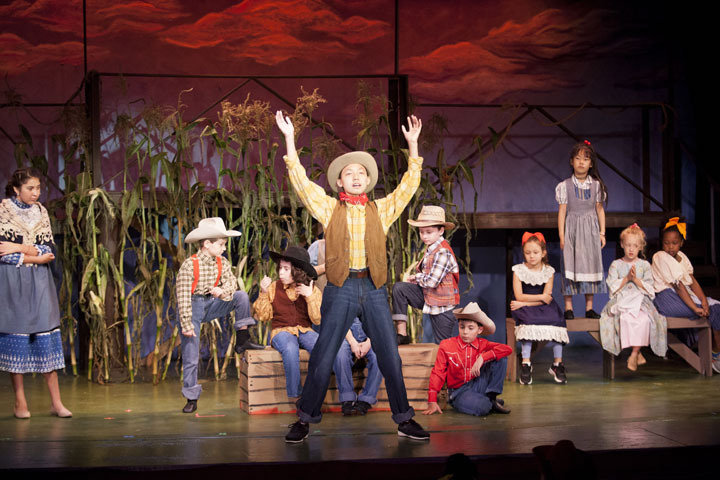 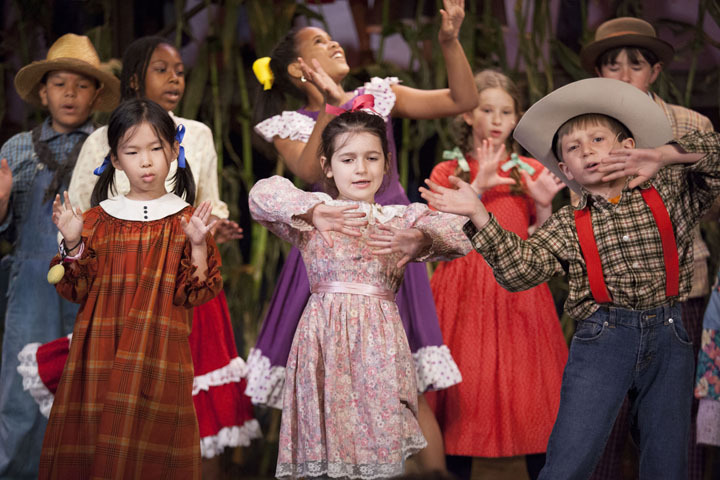 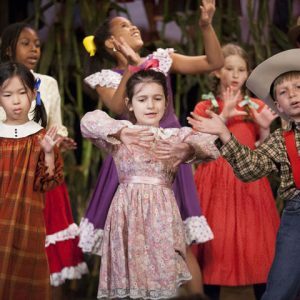 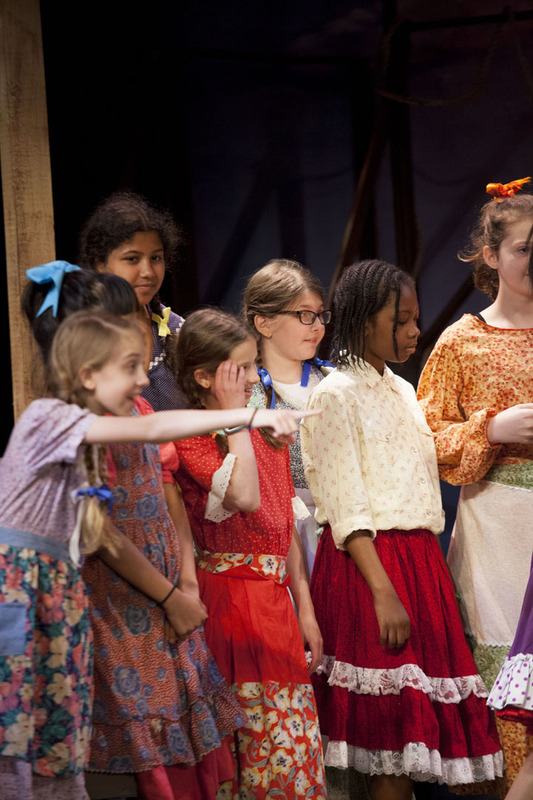 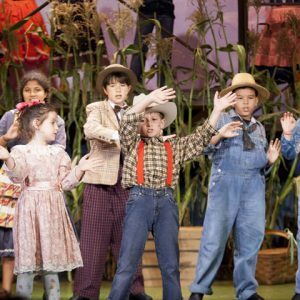 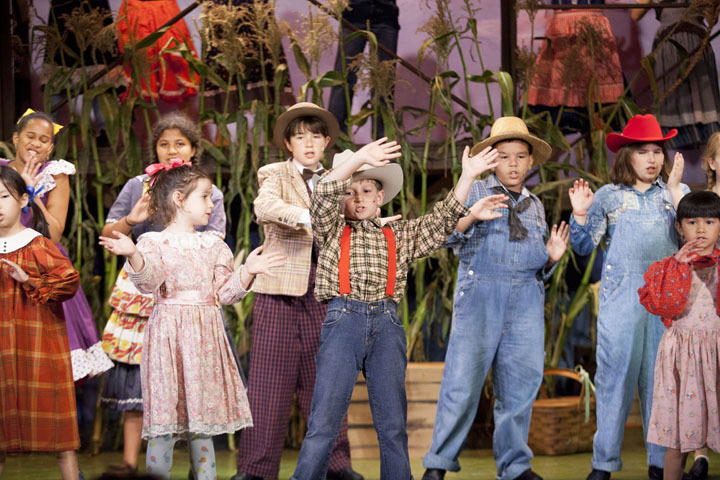 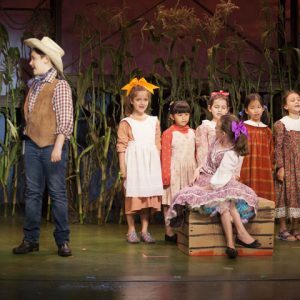 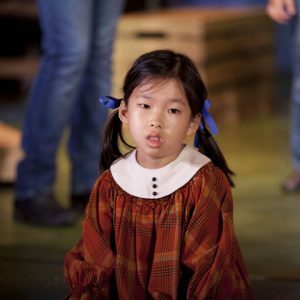 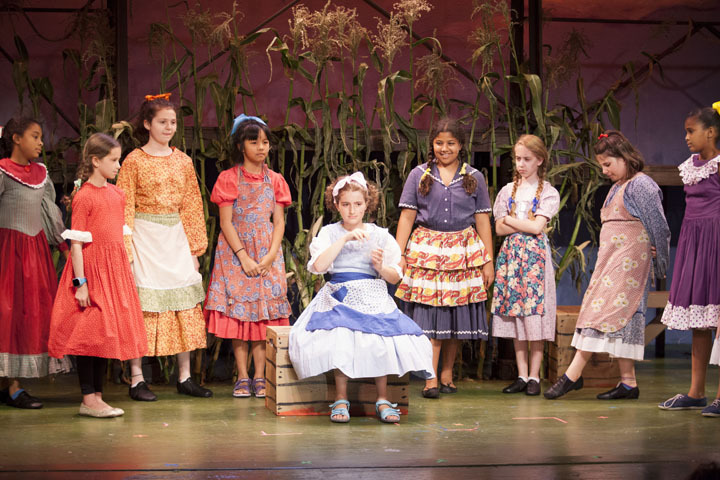 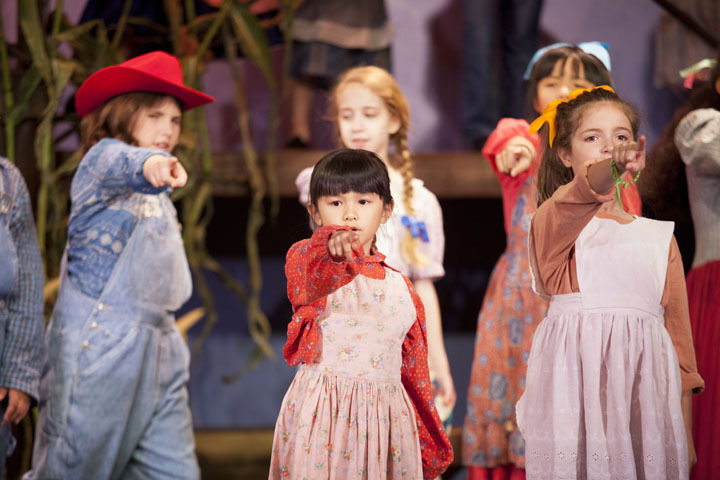 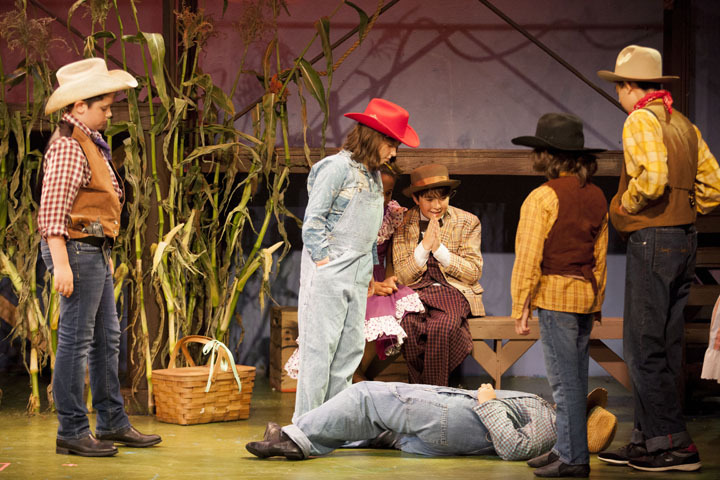 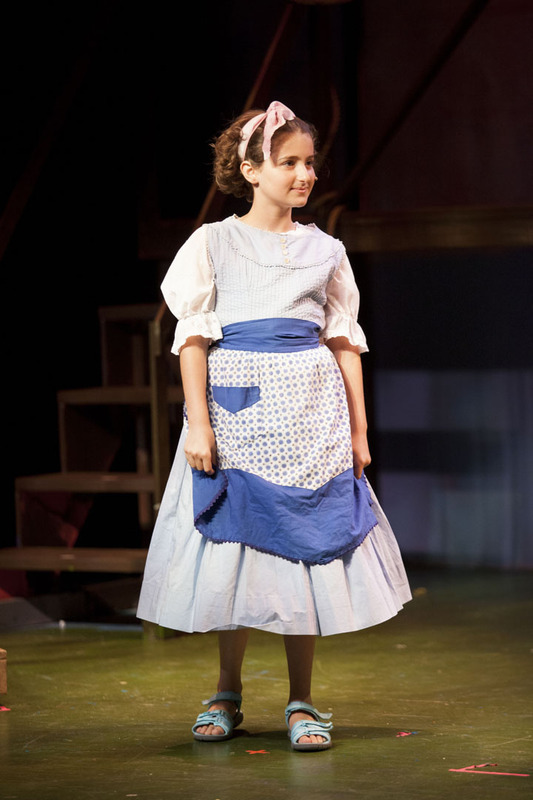 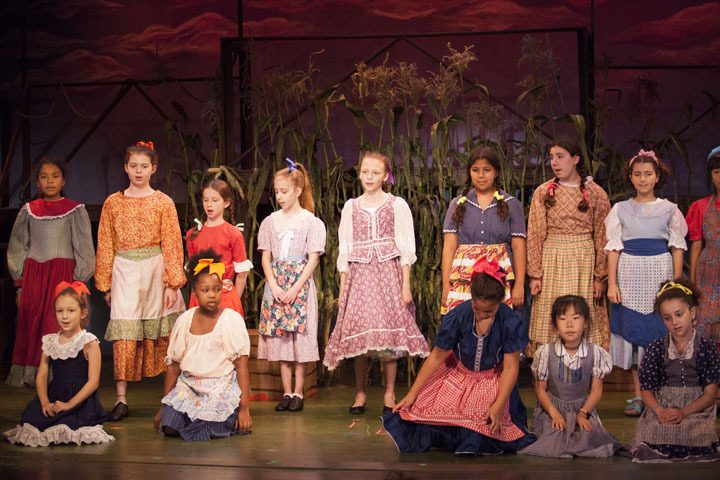 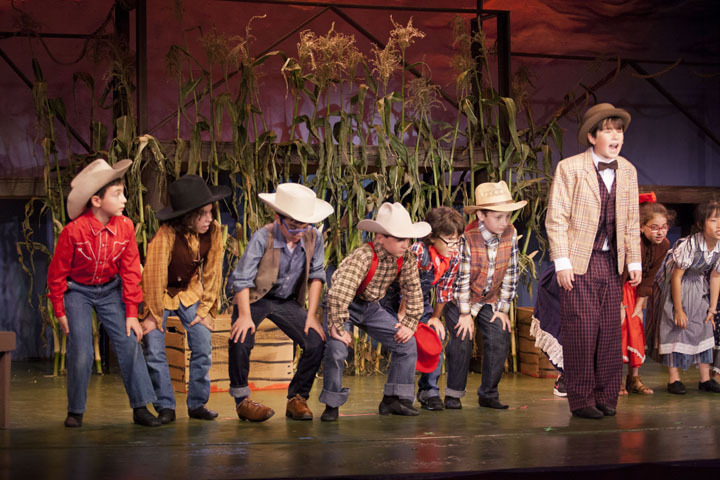 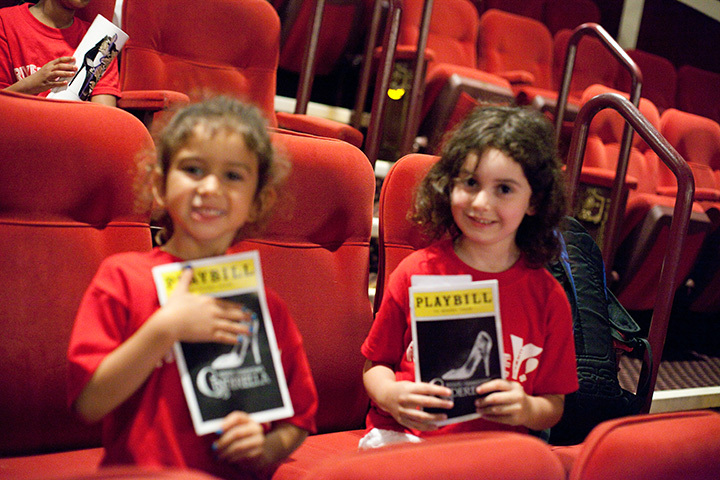 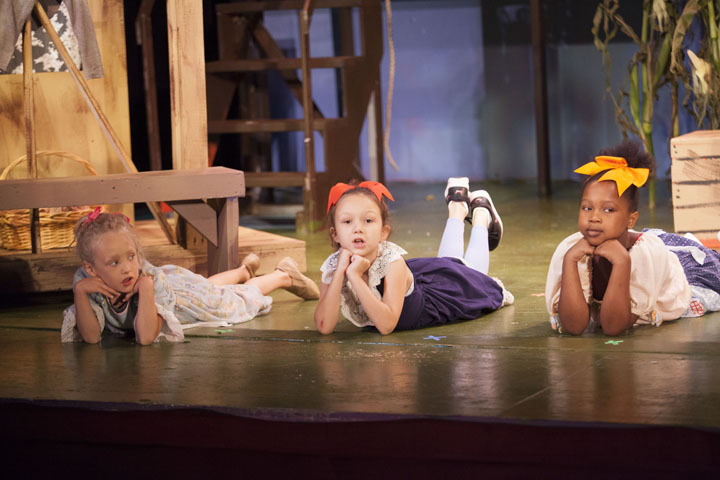 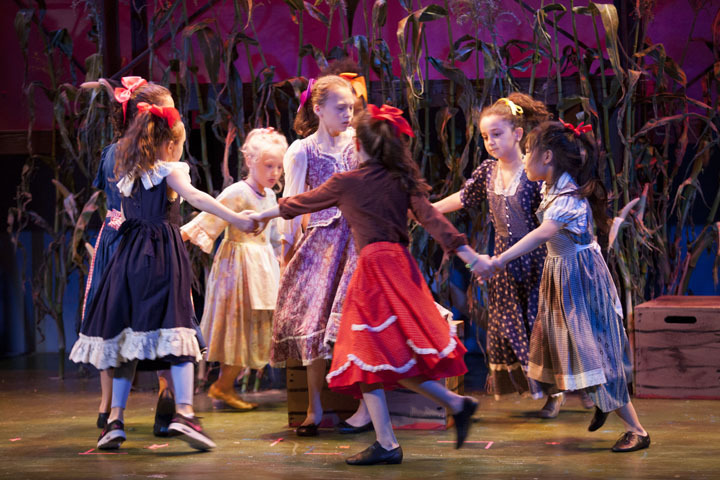 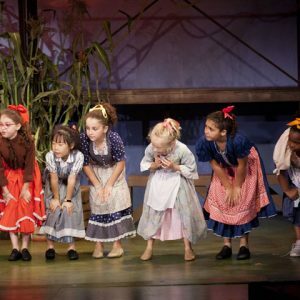 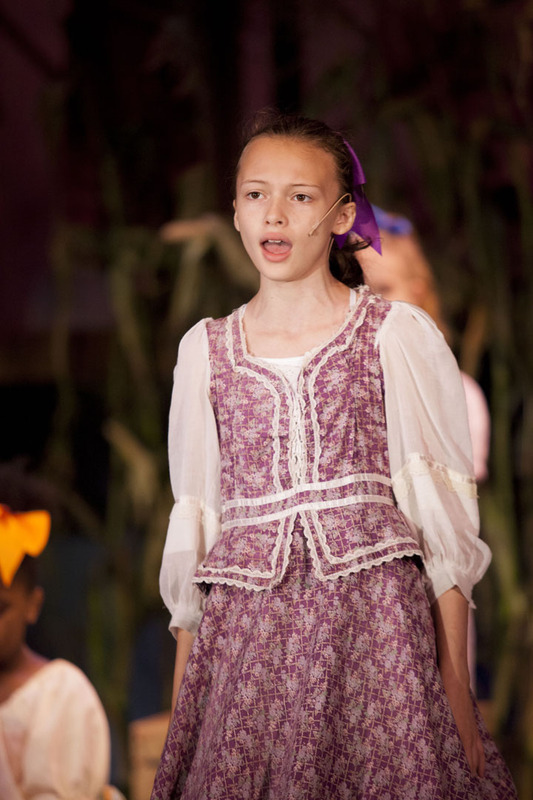 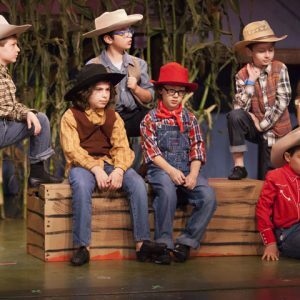 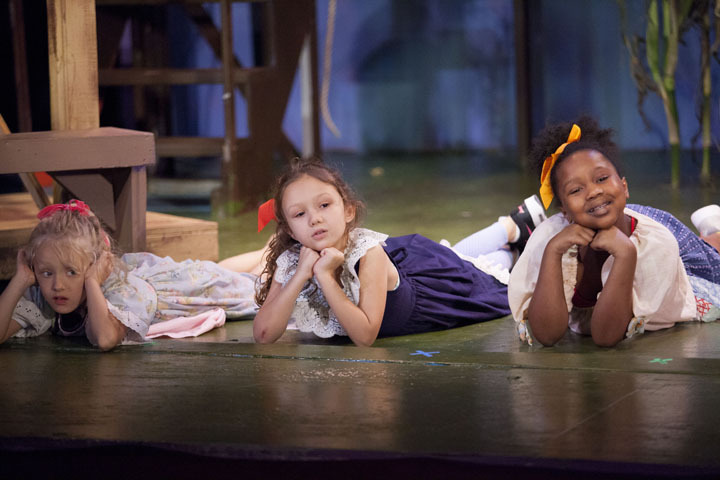 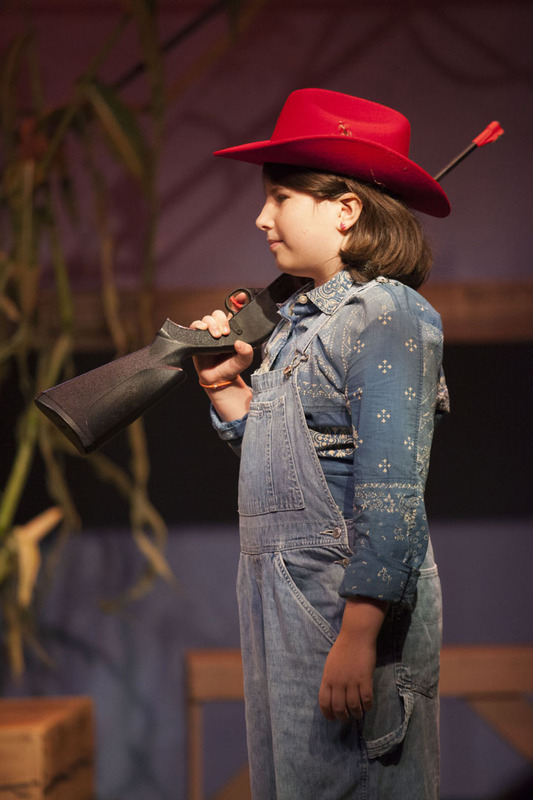 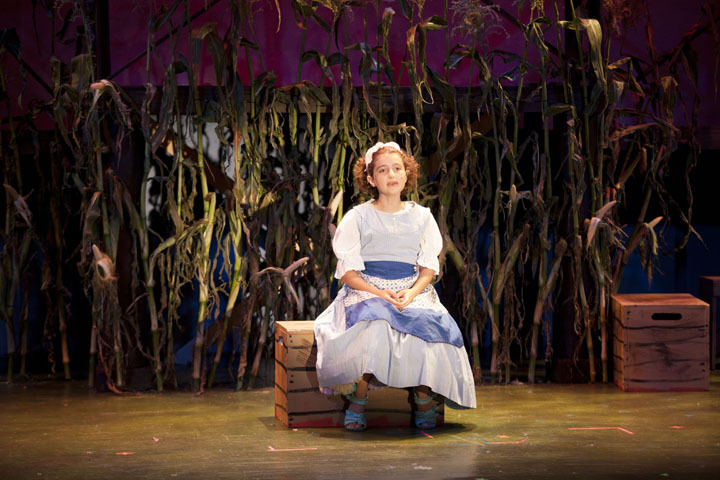 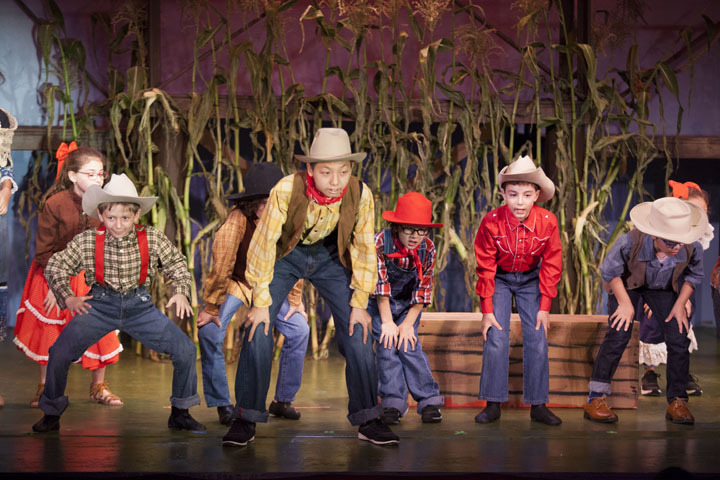 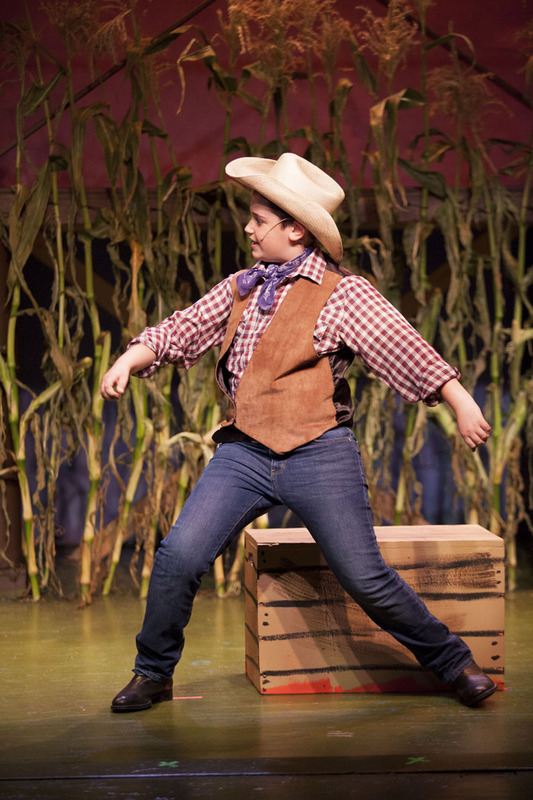 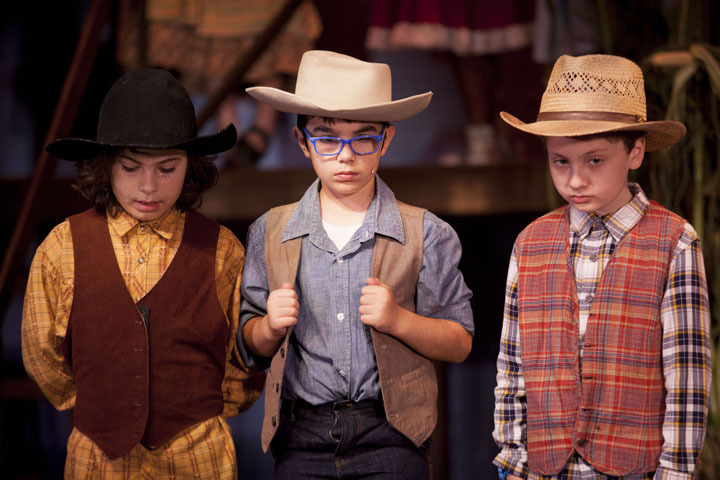 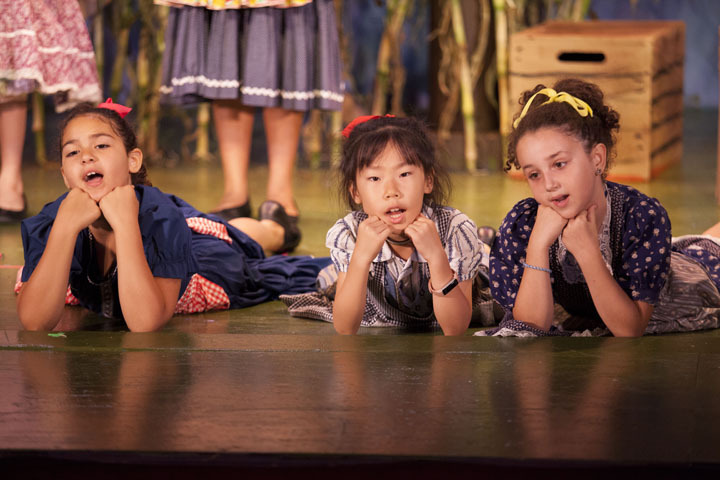 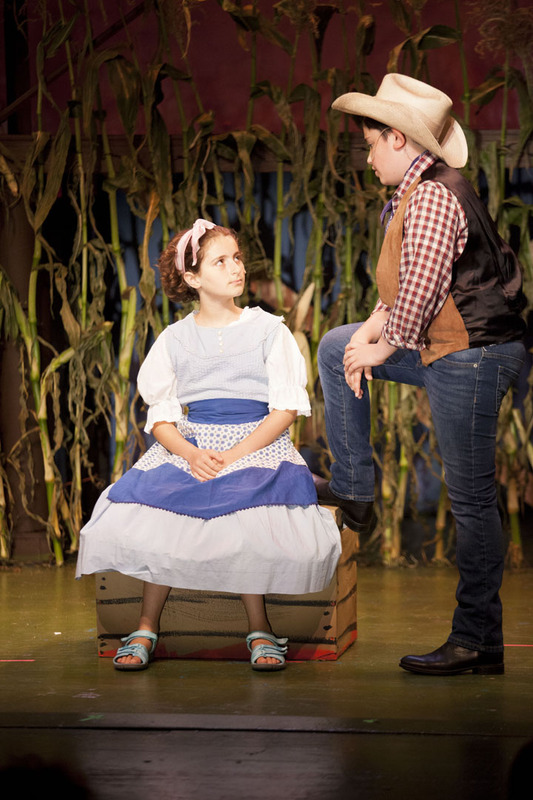 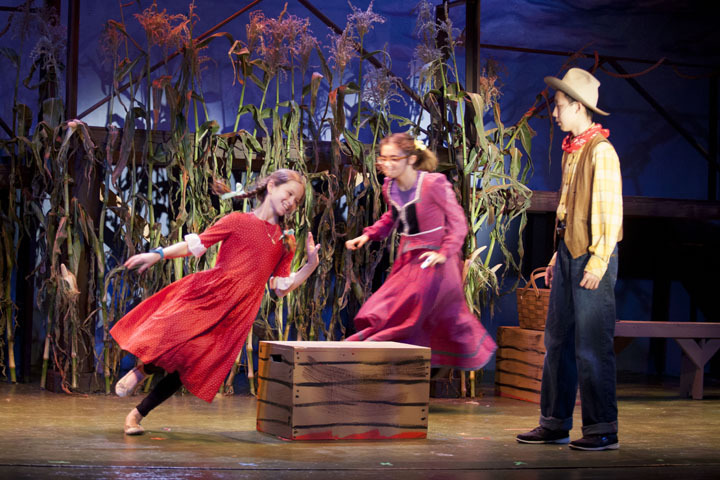 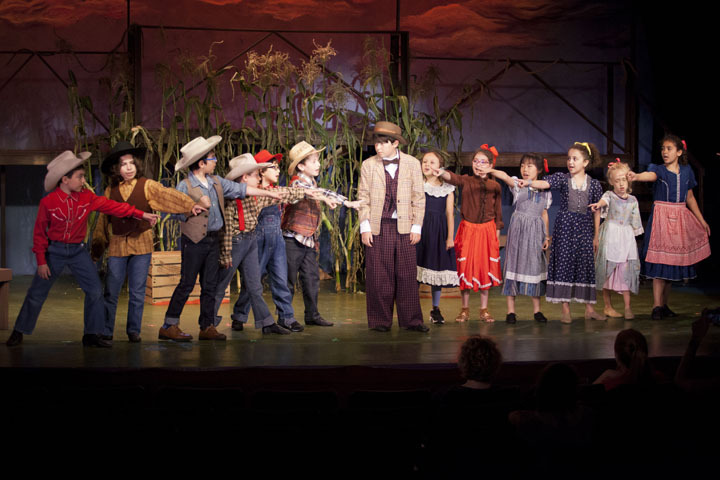 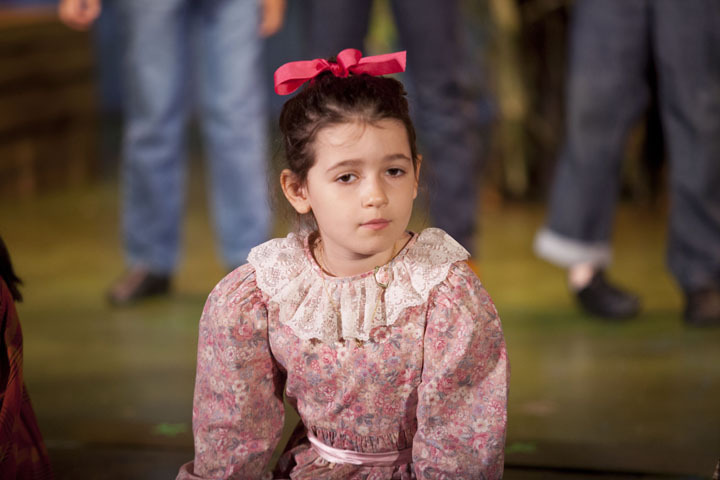 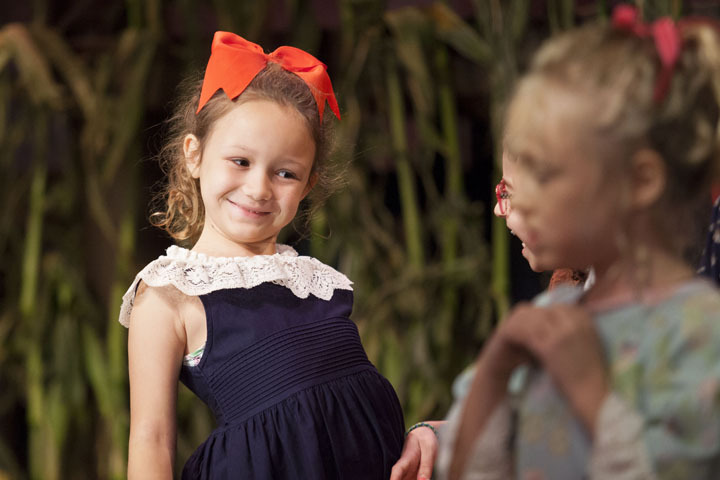 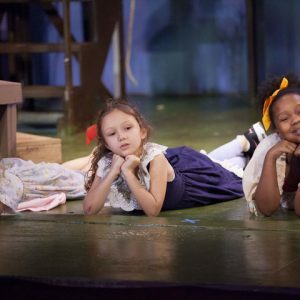 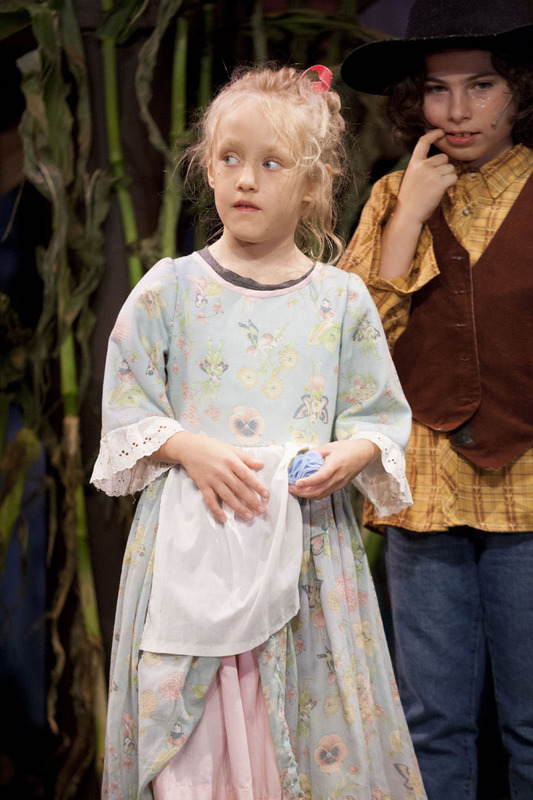 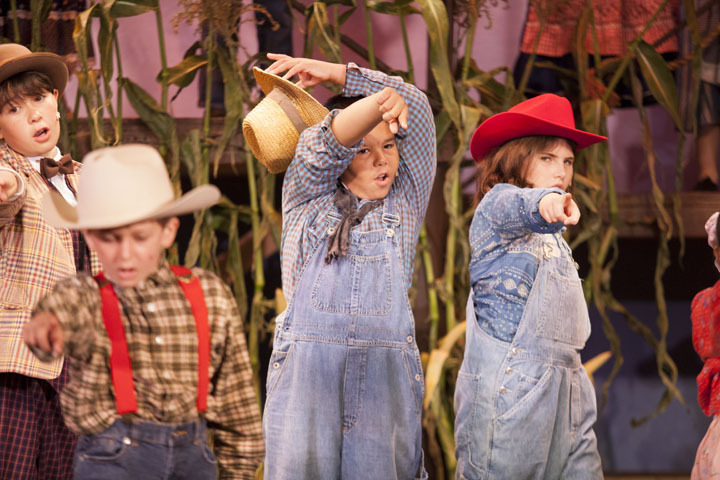 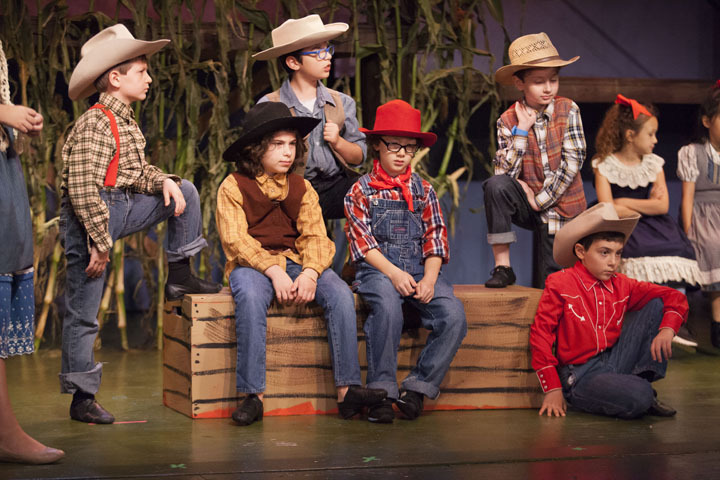 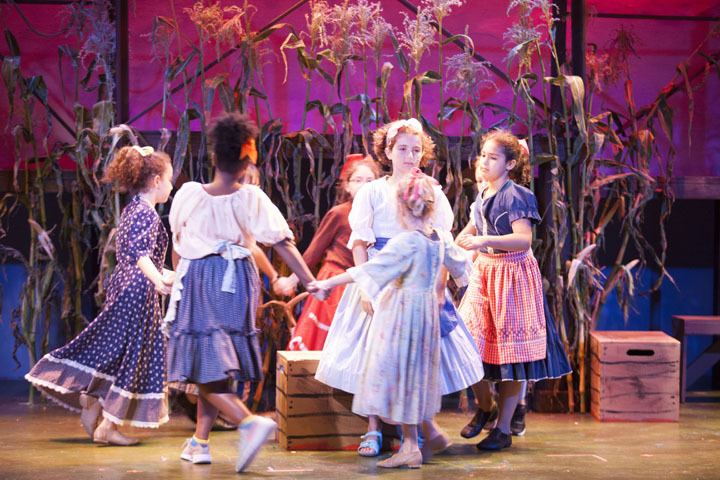 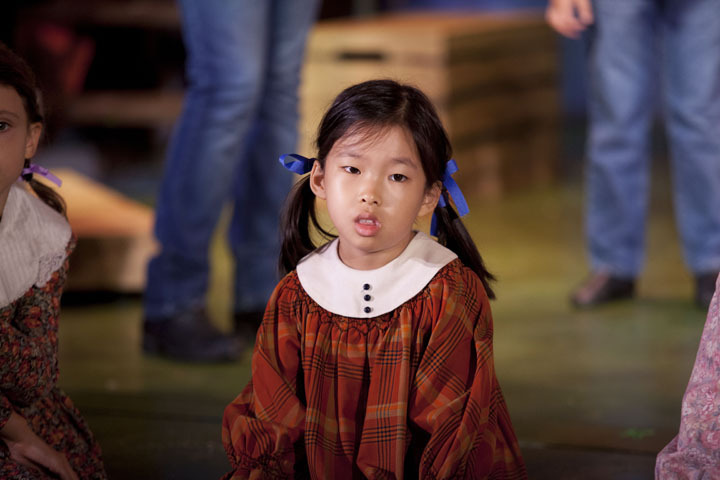 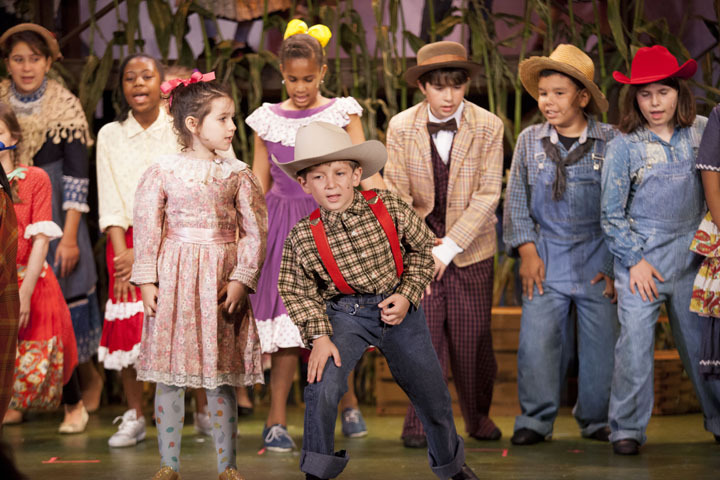 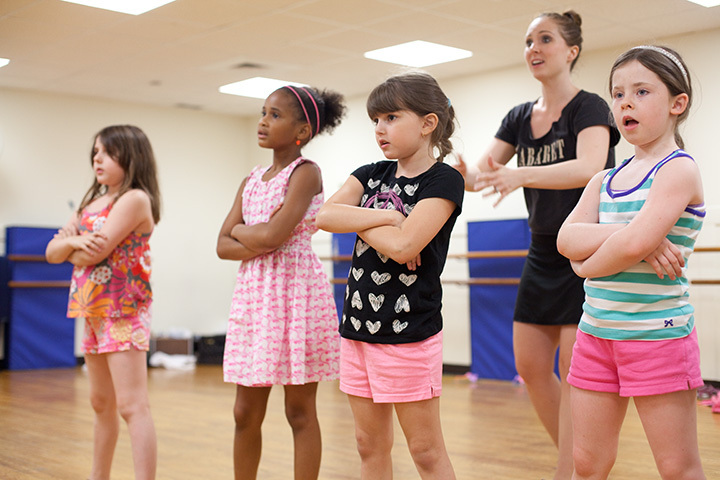 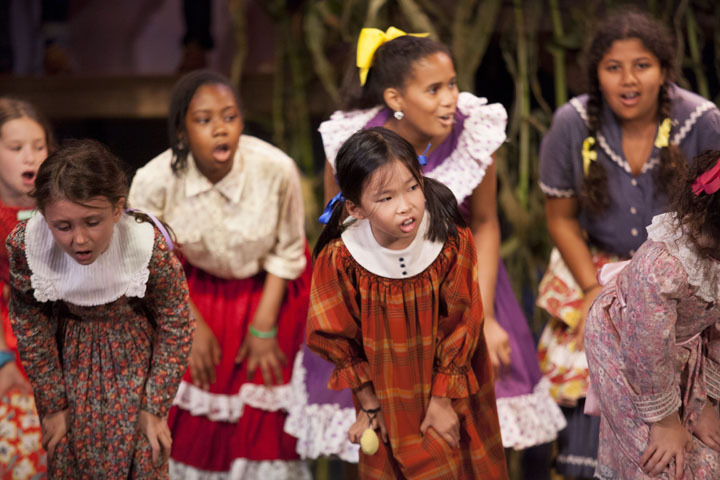 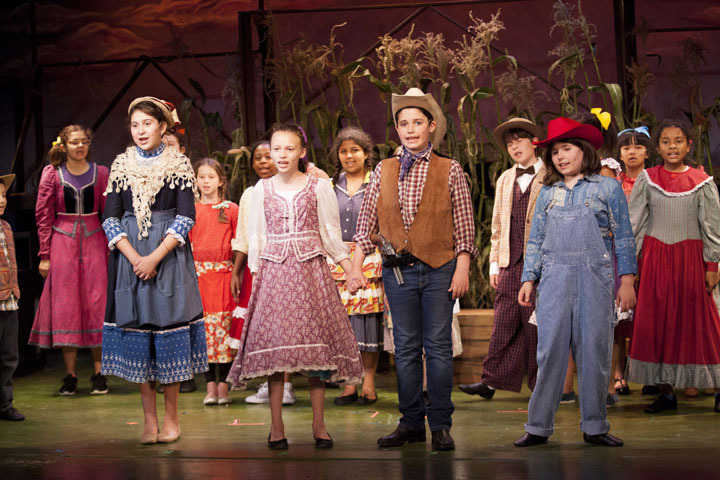 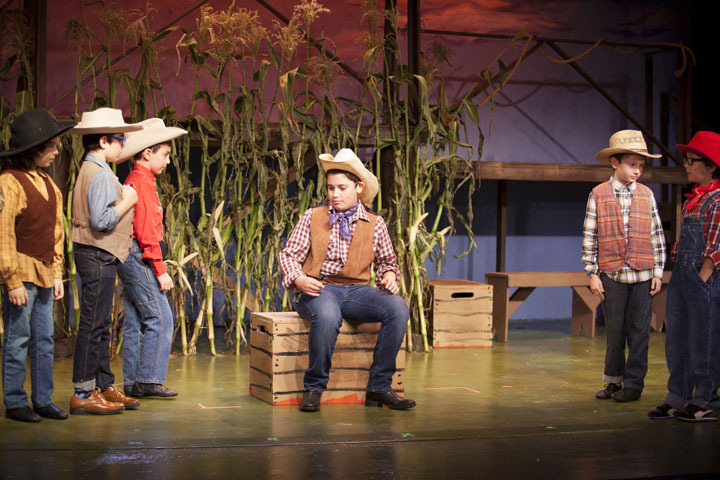 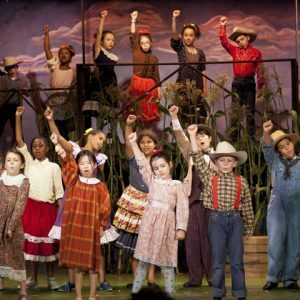 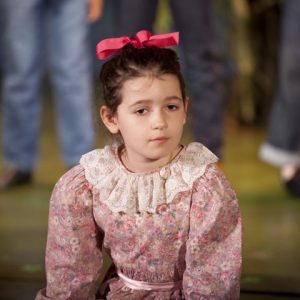 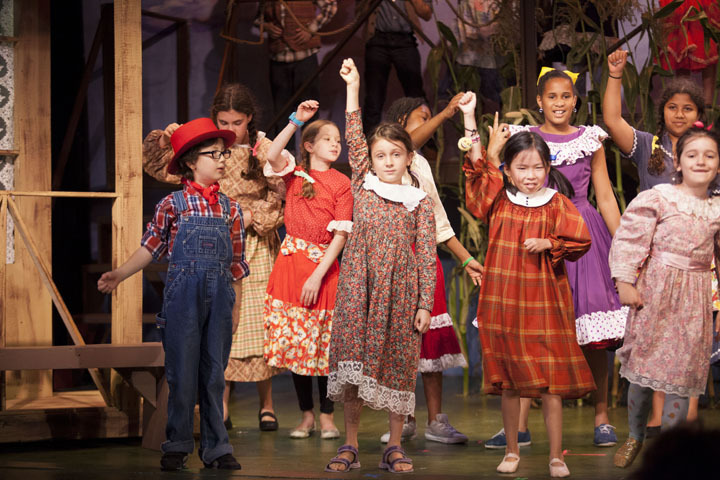 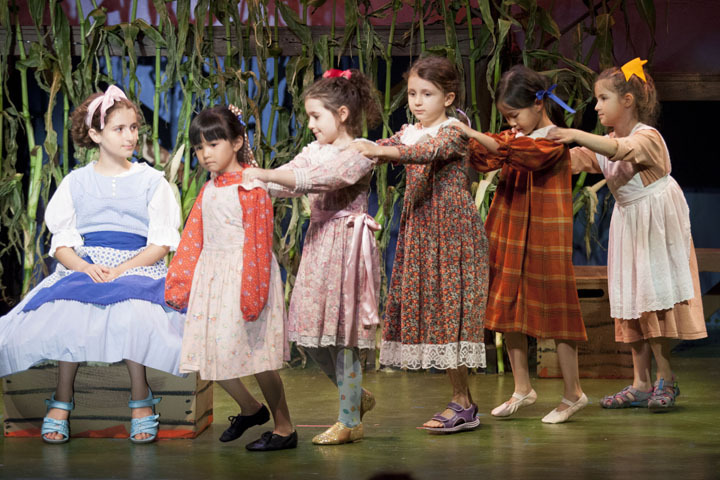 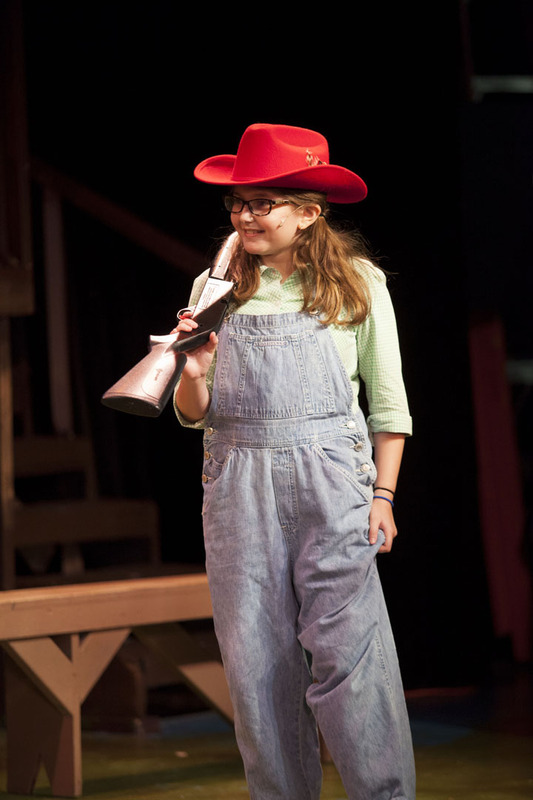 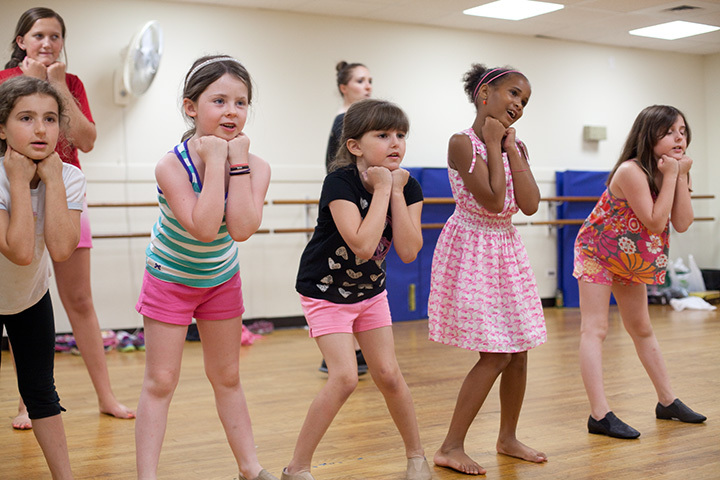 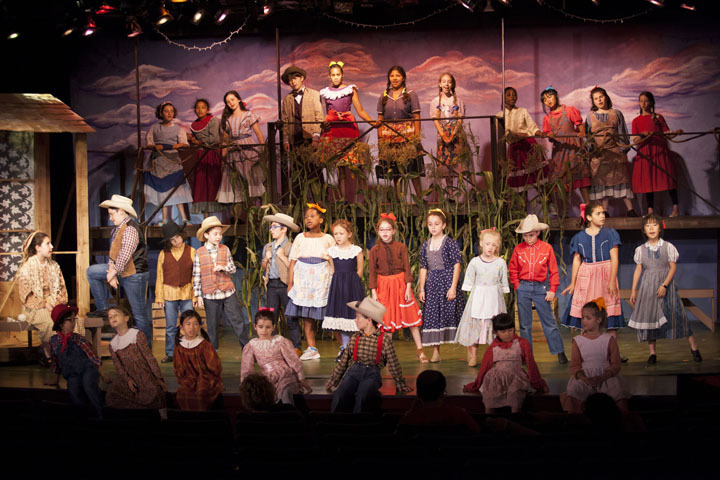 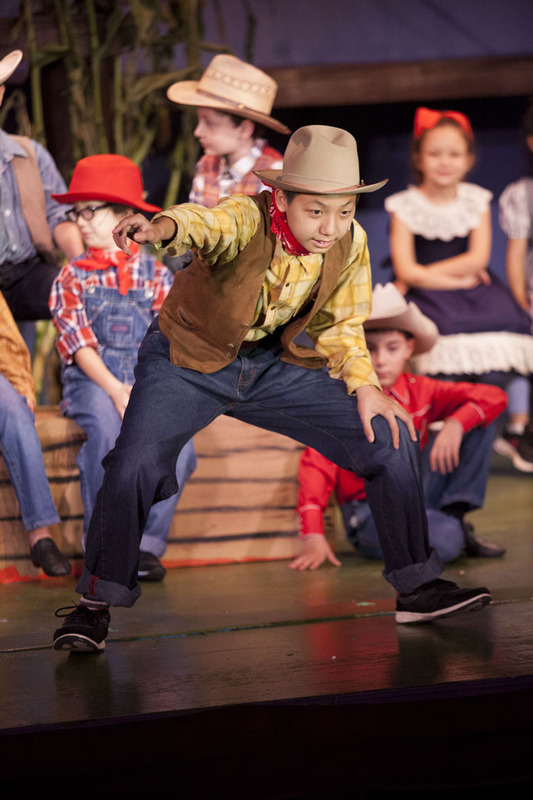 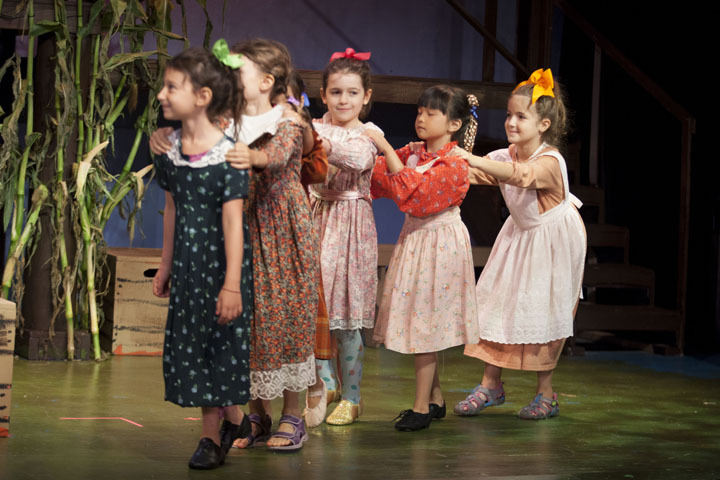 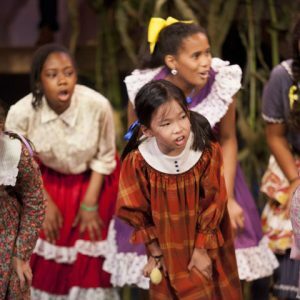 Our camp offers basic training in the arts to budding performers entering 1st or 2nd grade. 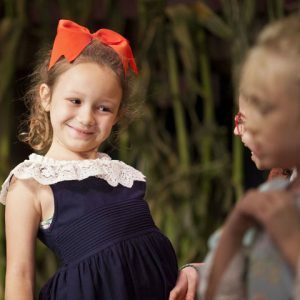 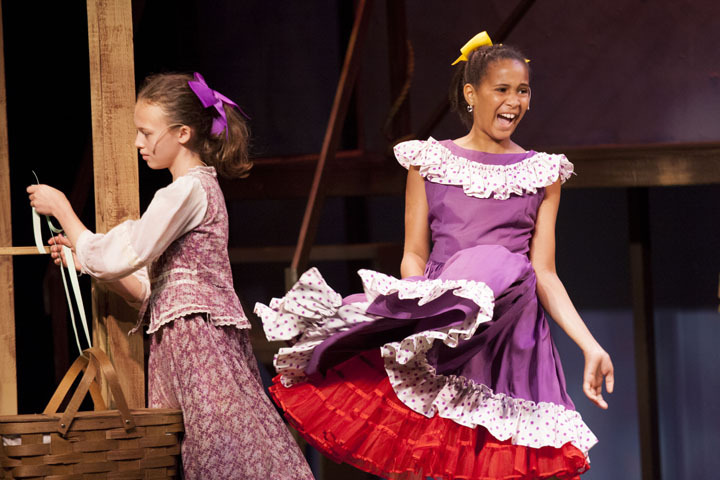 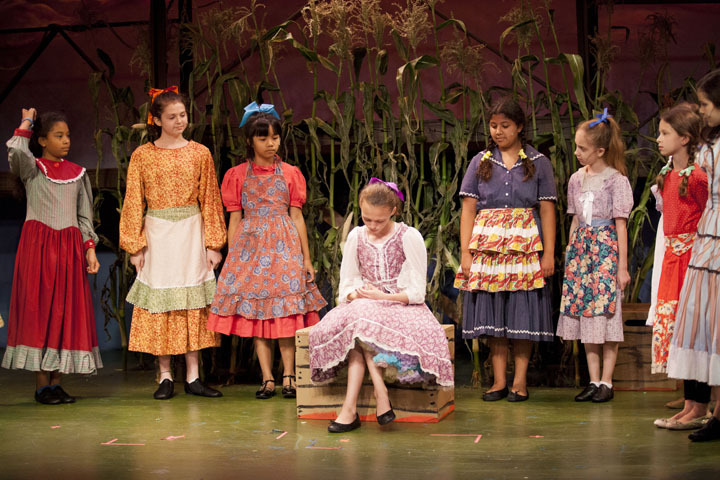 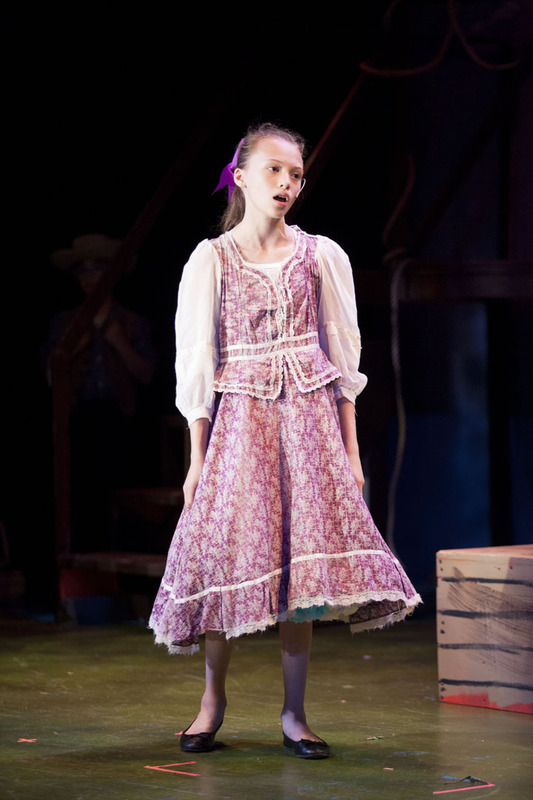 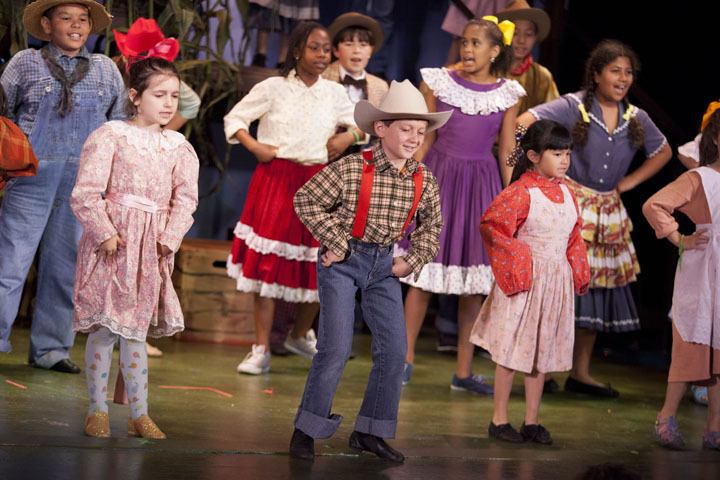 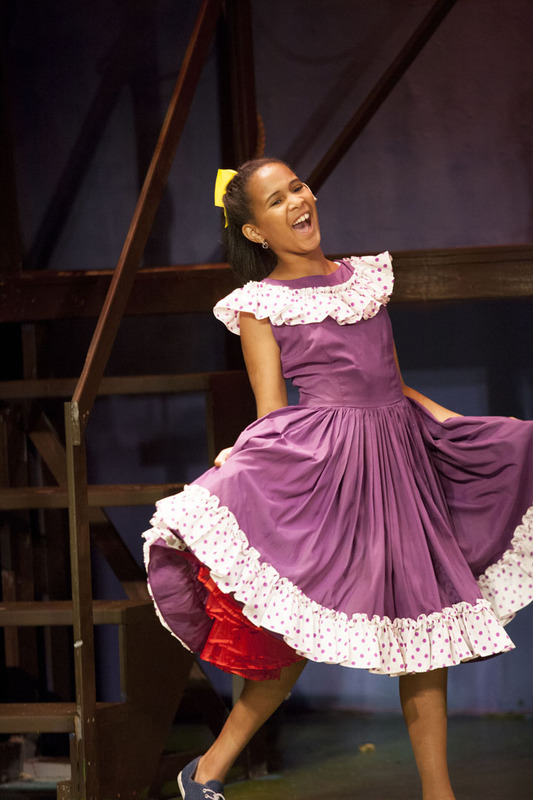 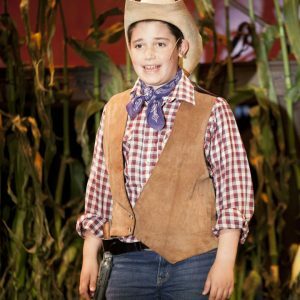 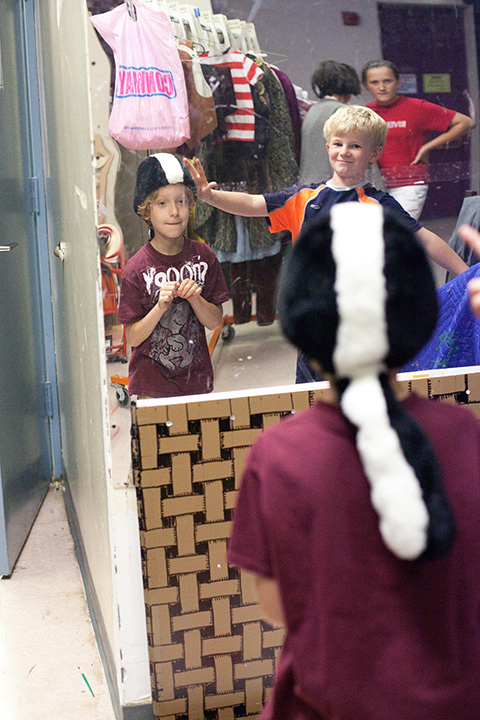 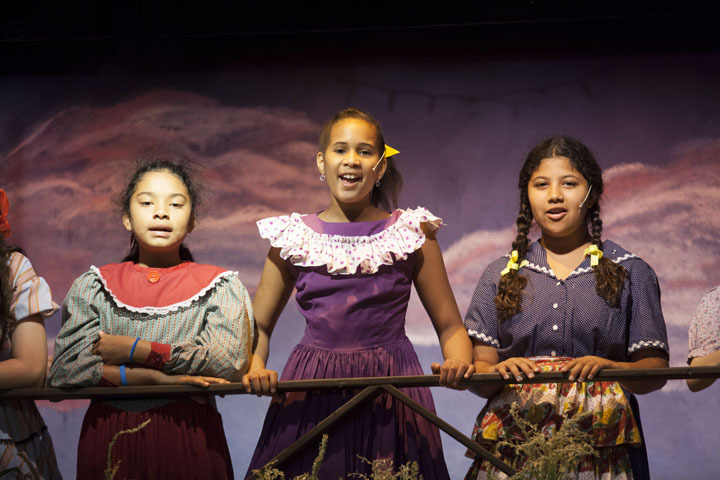 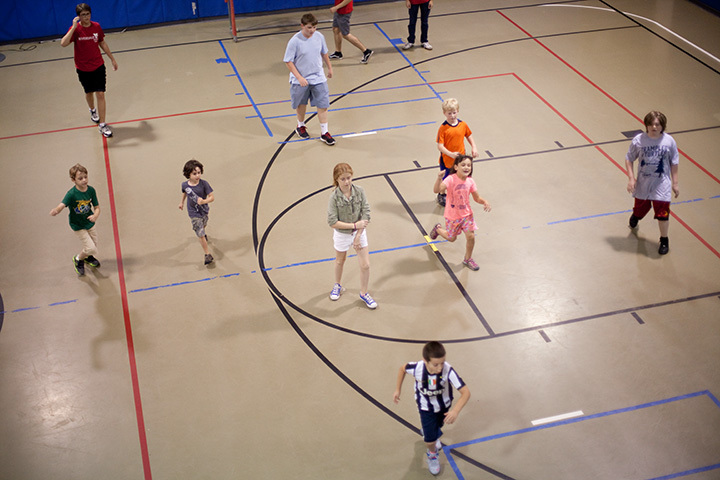 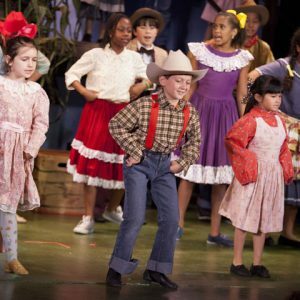 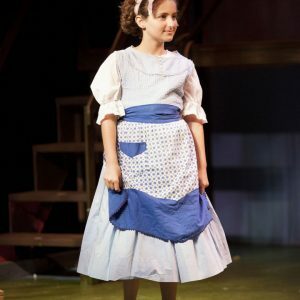 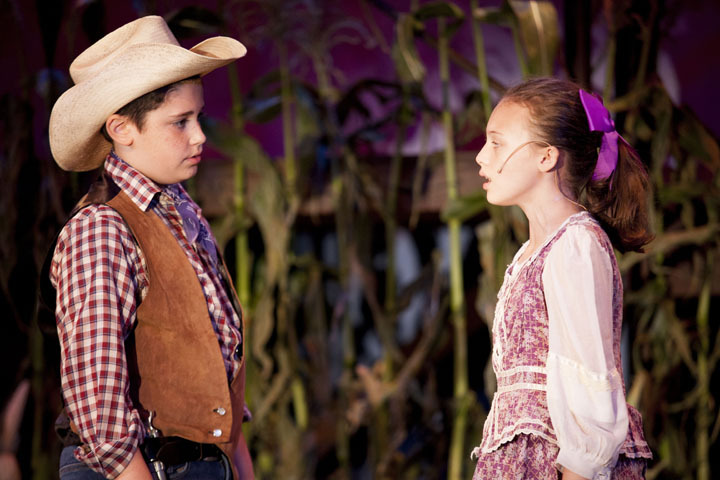 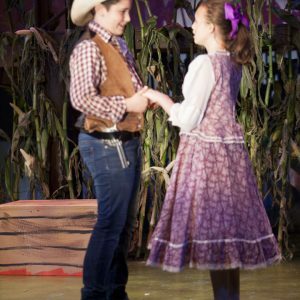 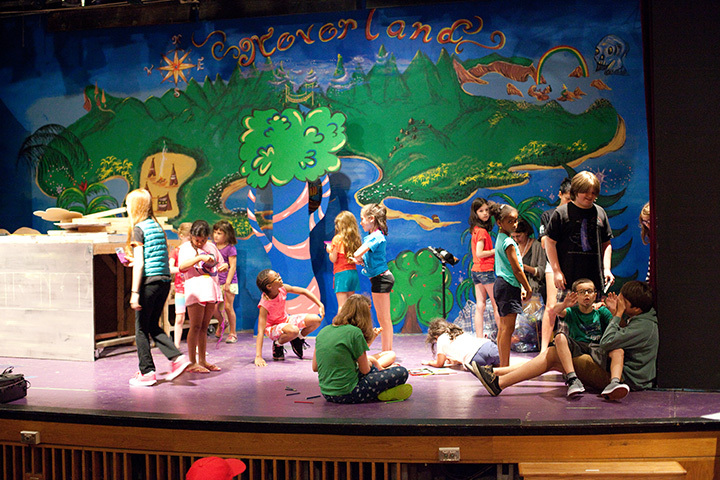 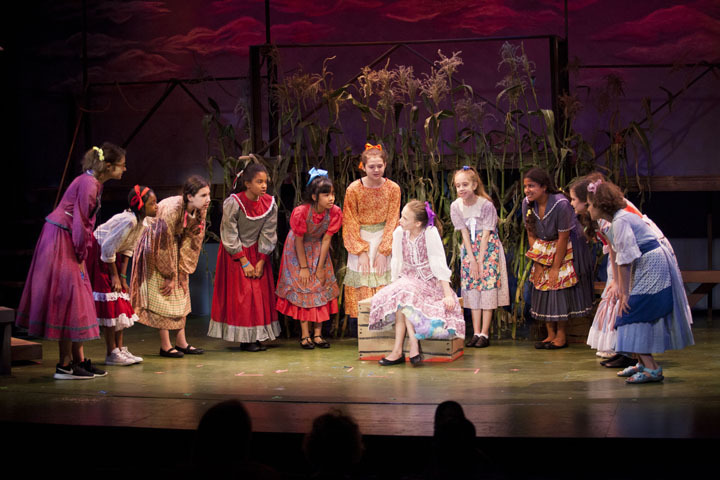 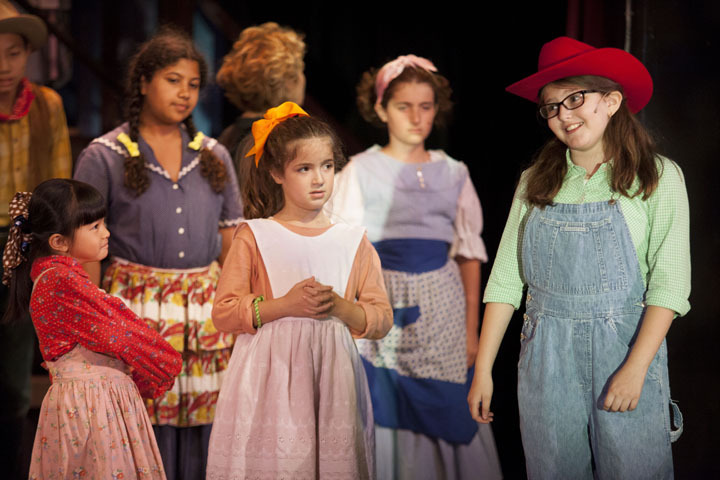 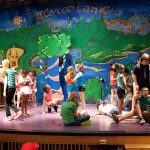 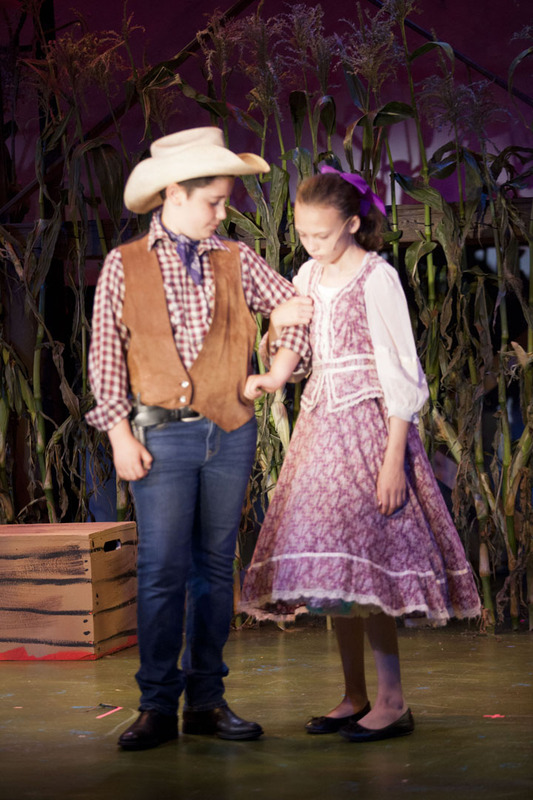 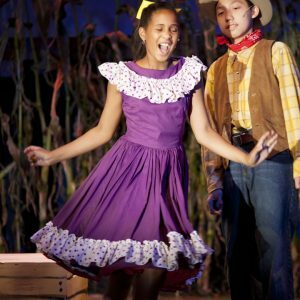 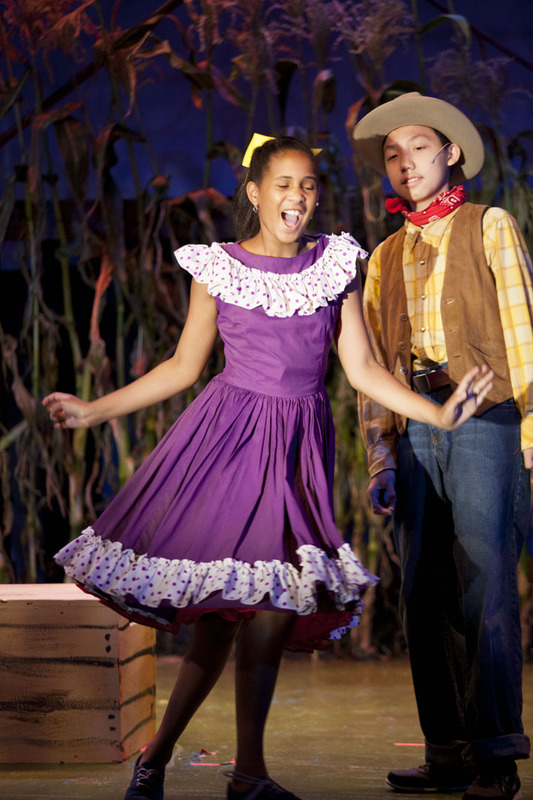 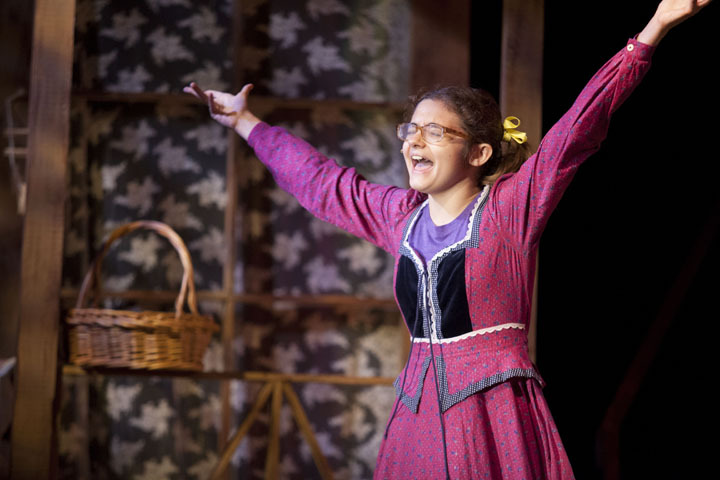 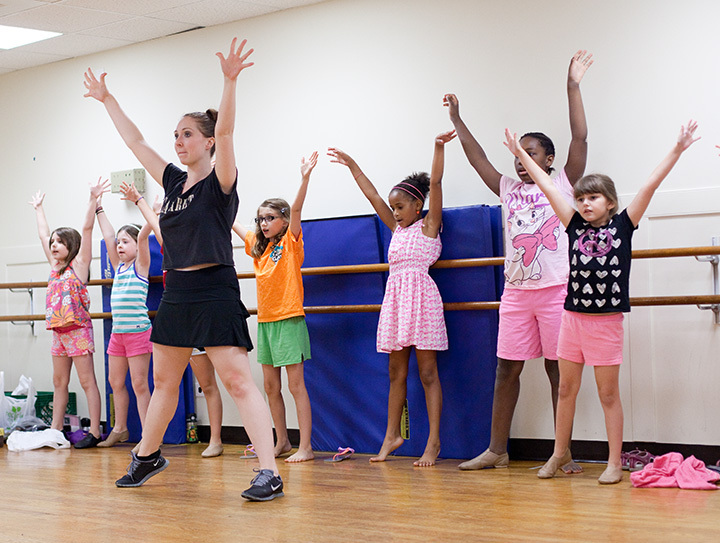 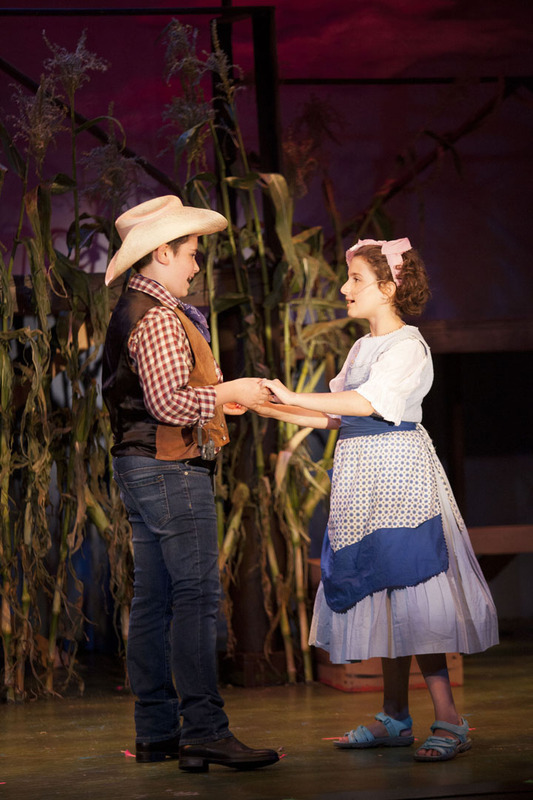 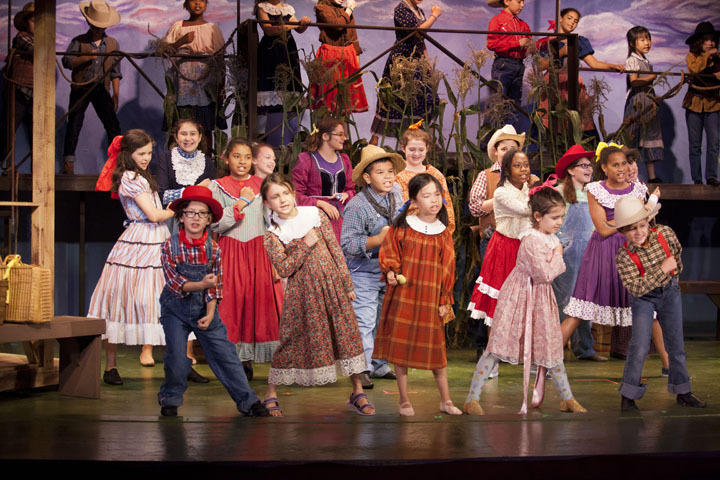 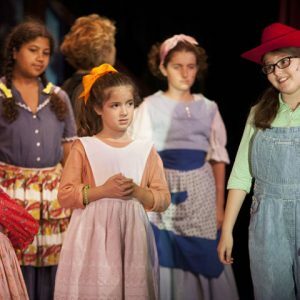 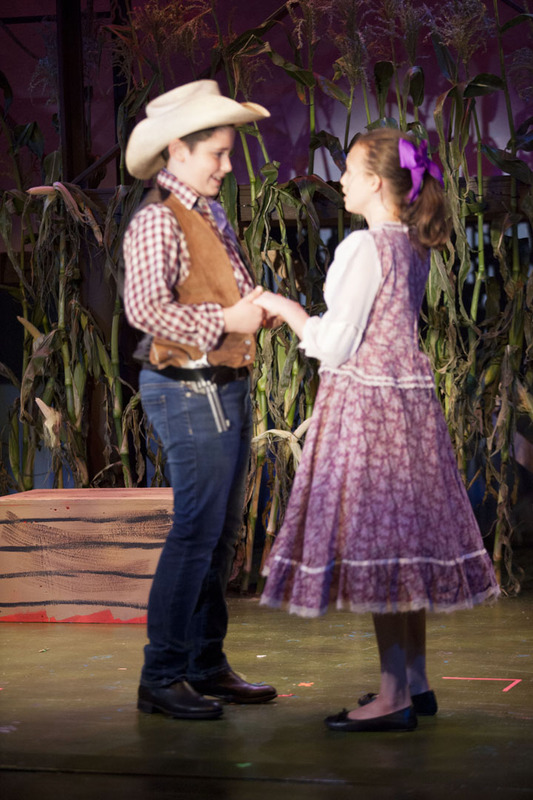 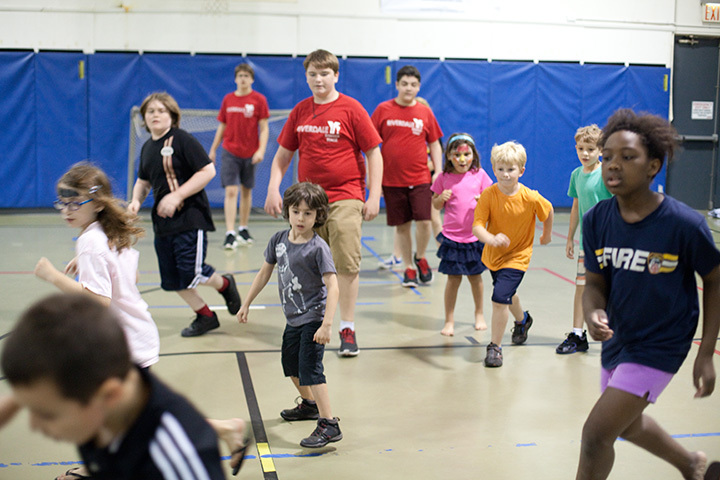 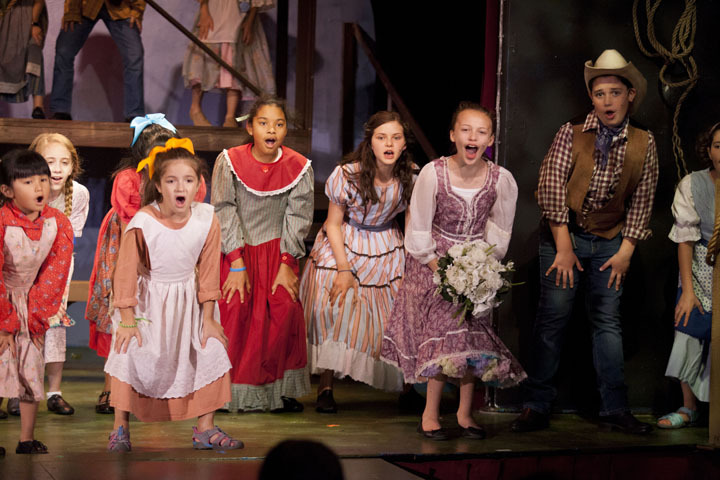 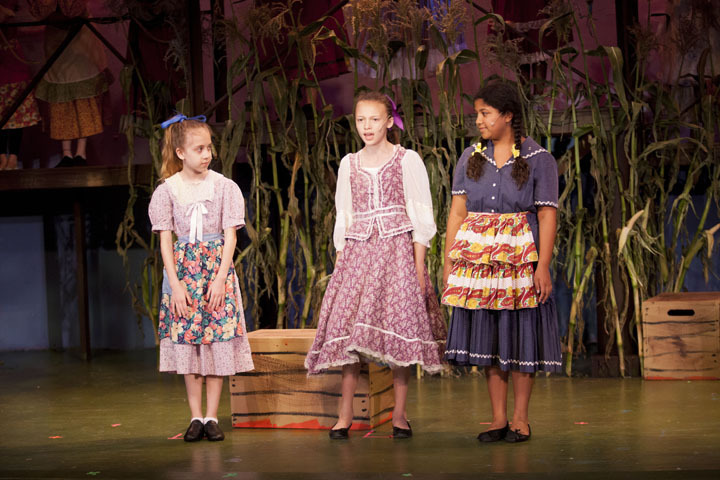 Campers receive Singing classes, Dance classes and Acting classes. 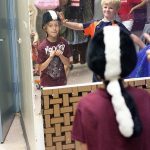 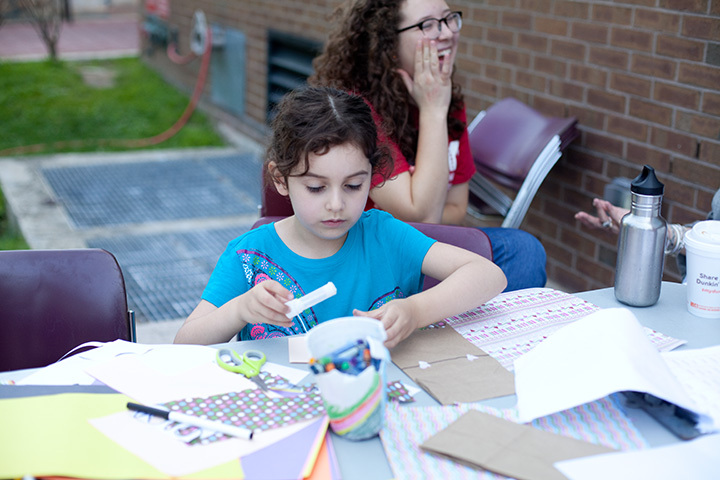 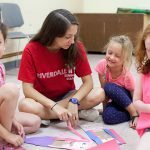 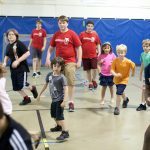 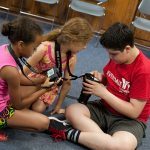 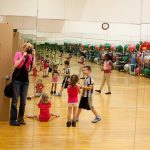 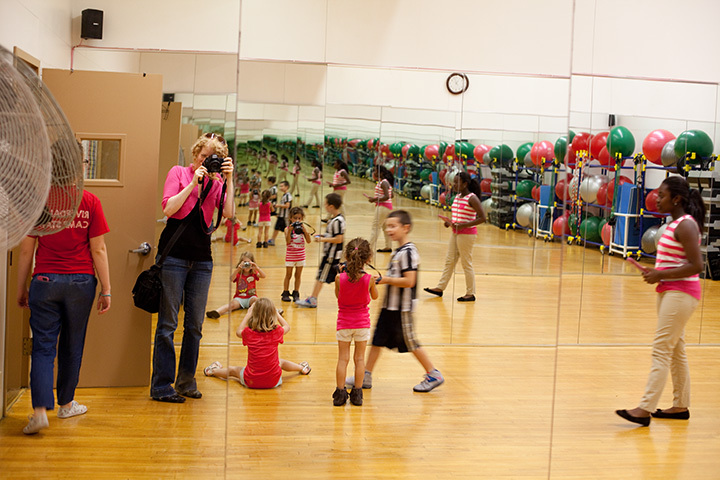 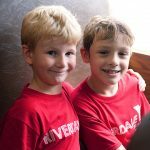 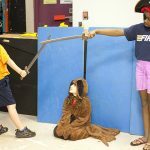 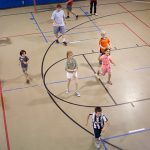 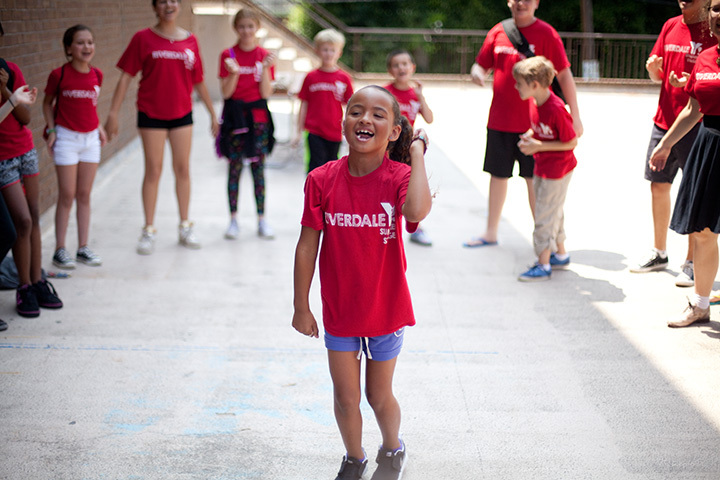 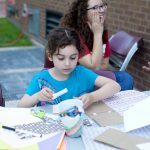 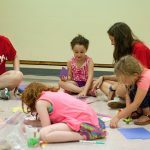 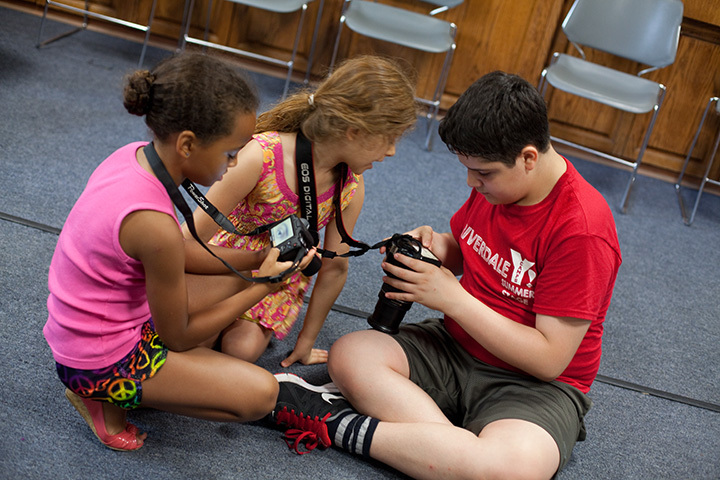 Campers will swim each day and participate in activities that include photography, puppetry, fitness & exercise, theatrical design, visual arts and more. 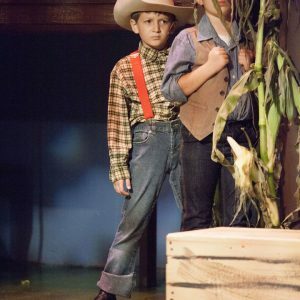 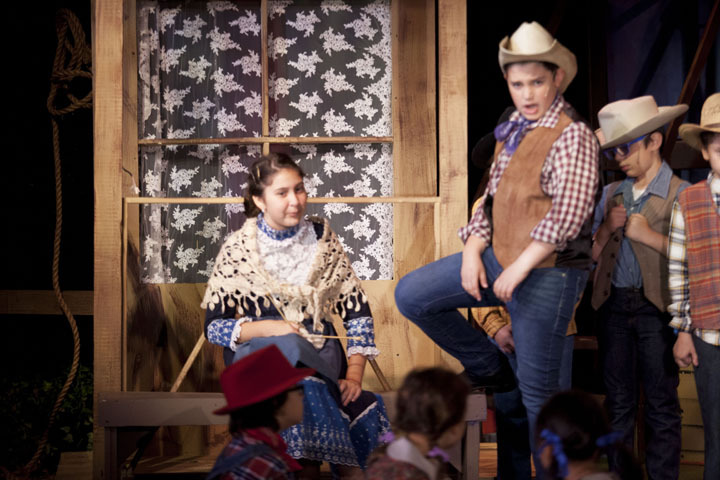 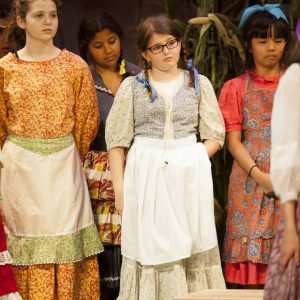 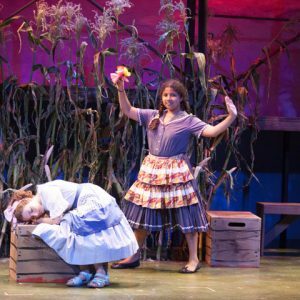 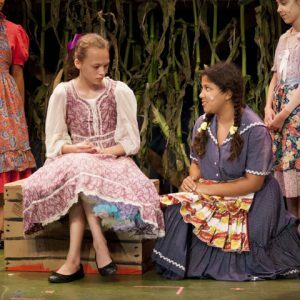 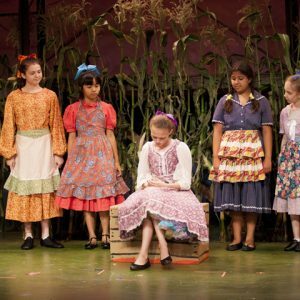 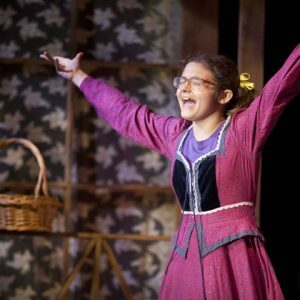 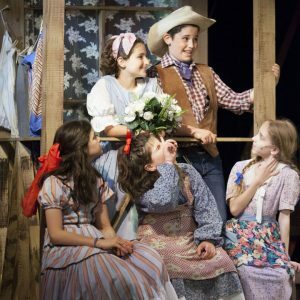 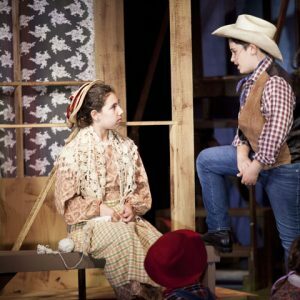 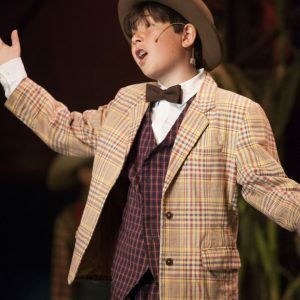 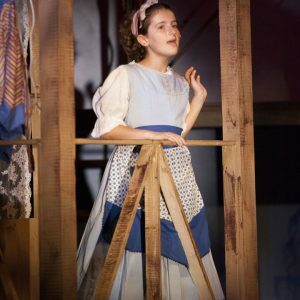 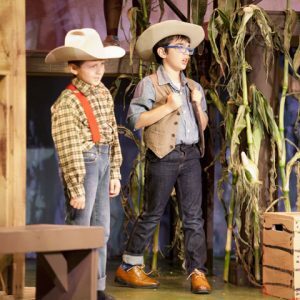 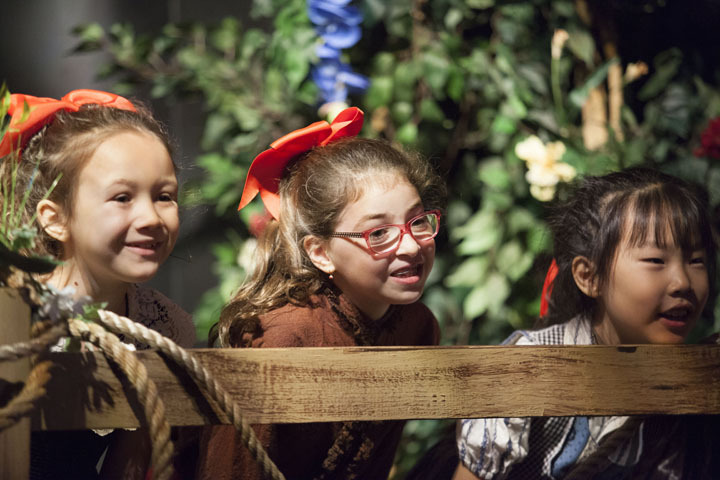 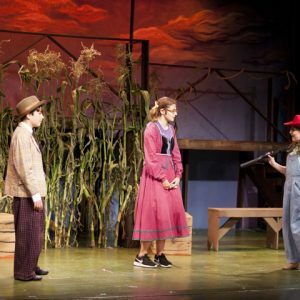 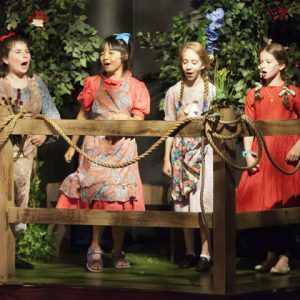 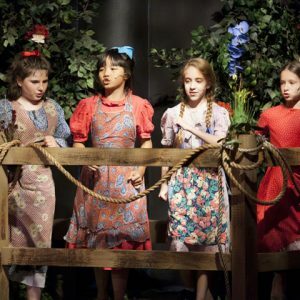 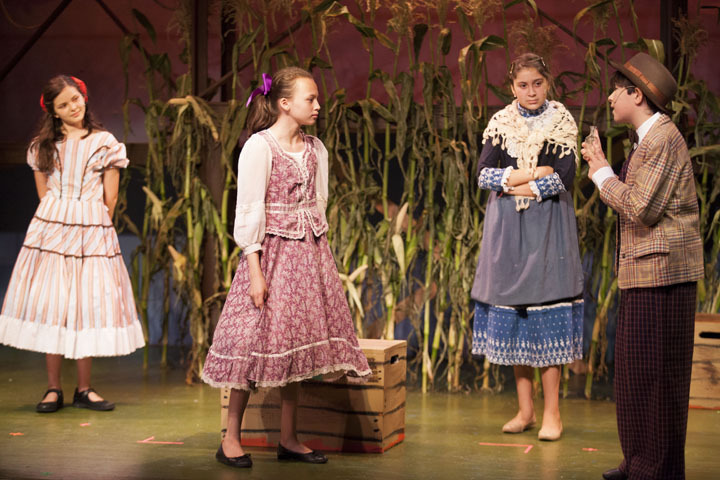 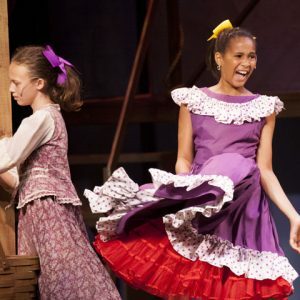 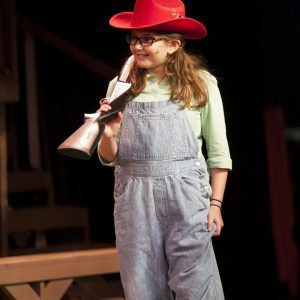 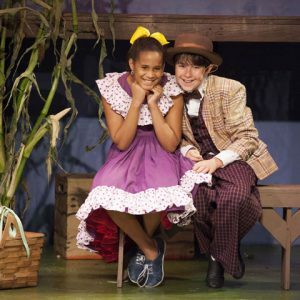 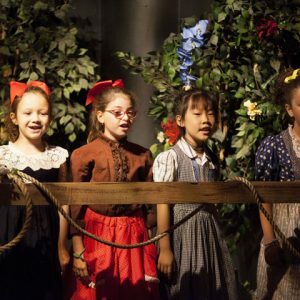 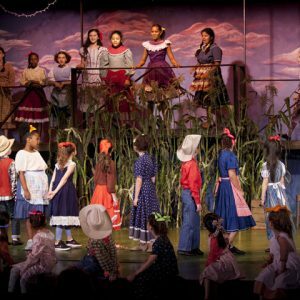 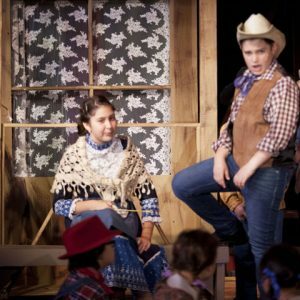 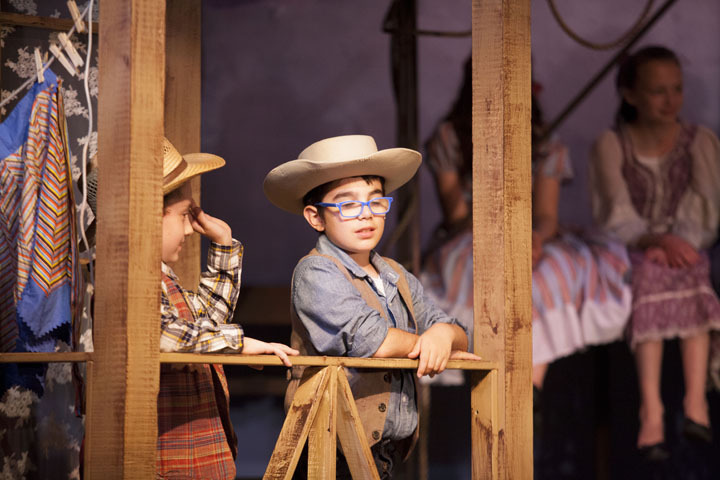 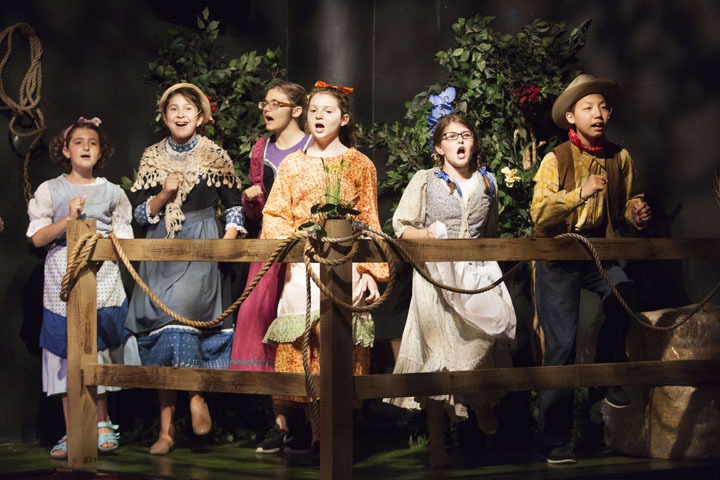 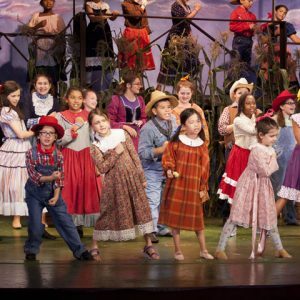 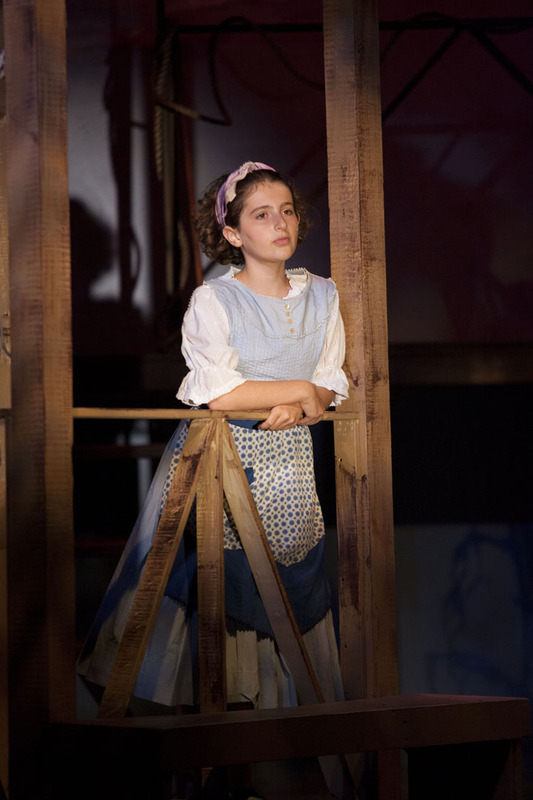 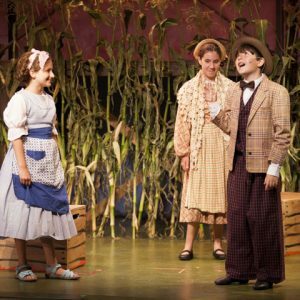 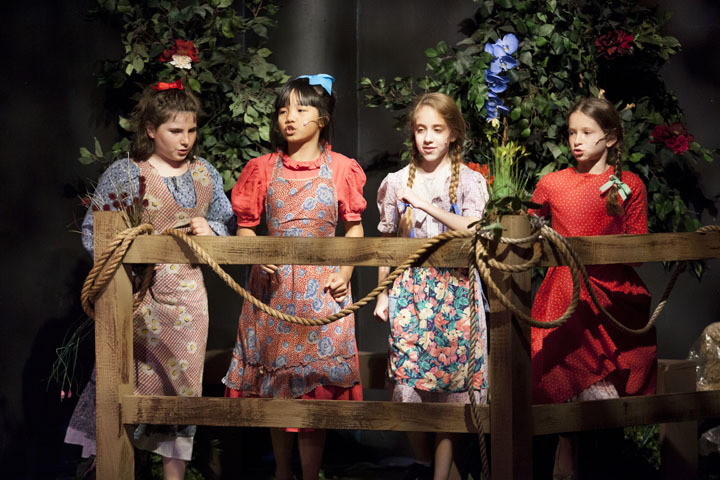 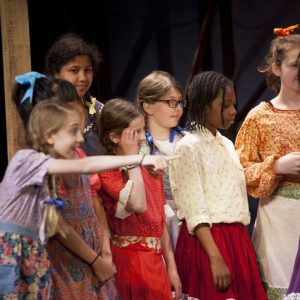 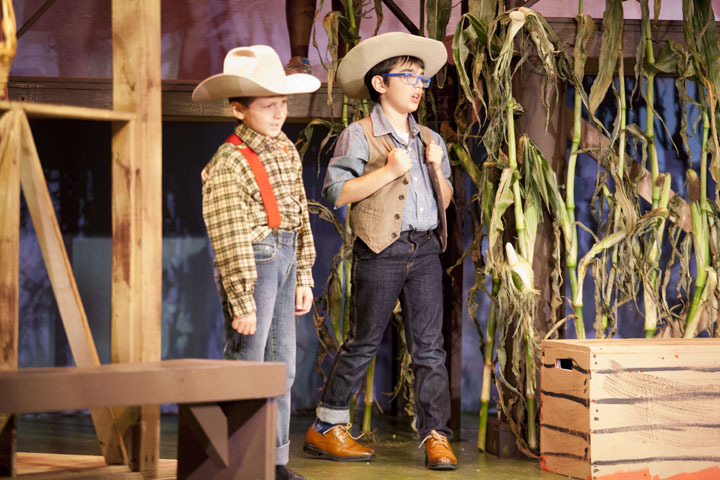 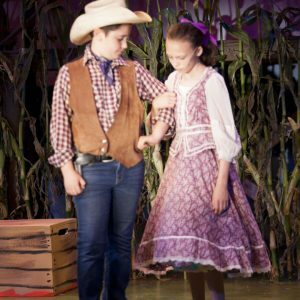 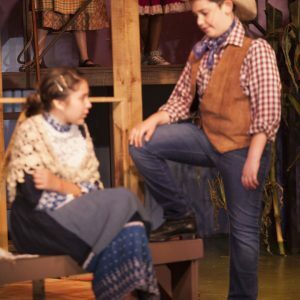 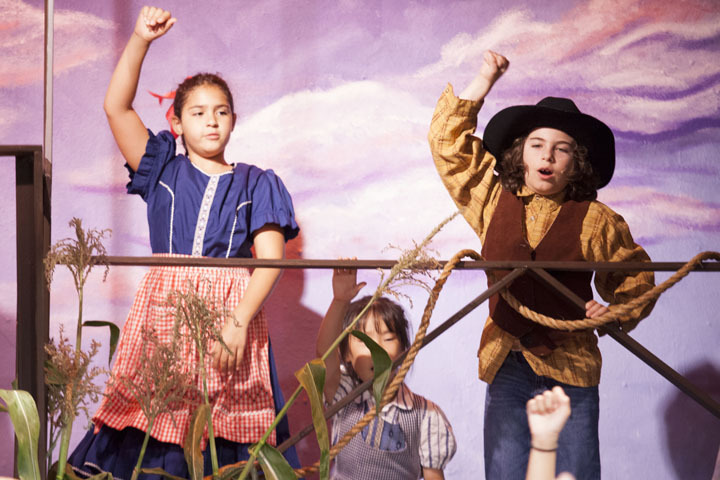 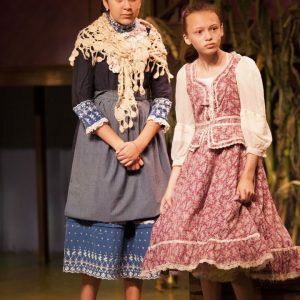 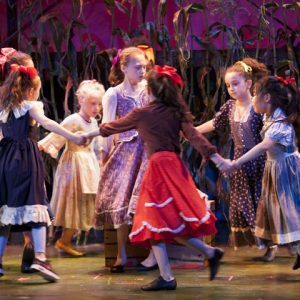 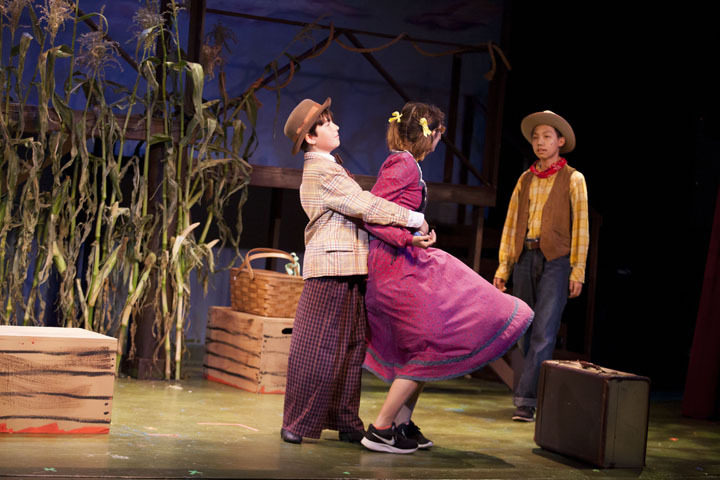 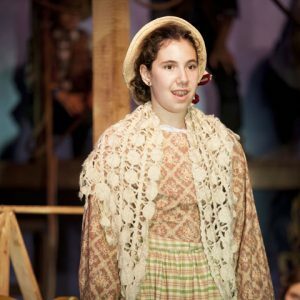 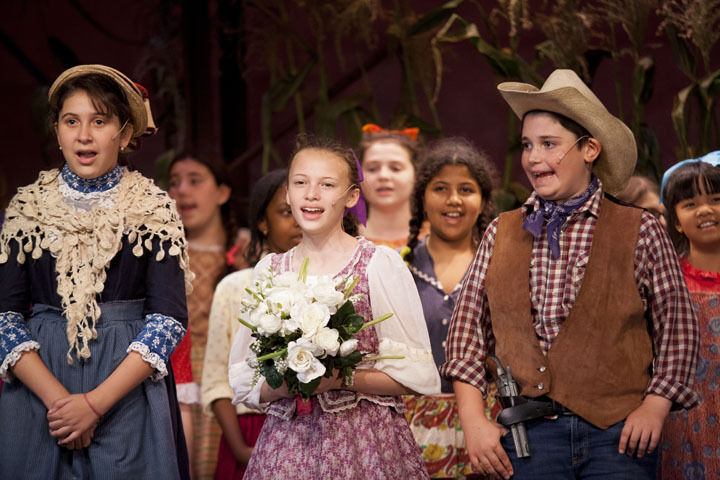 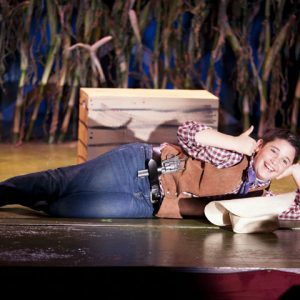 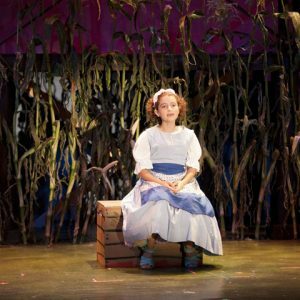 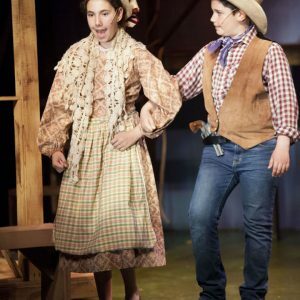 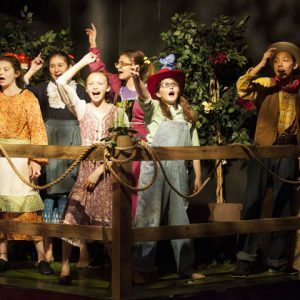 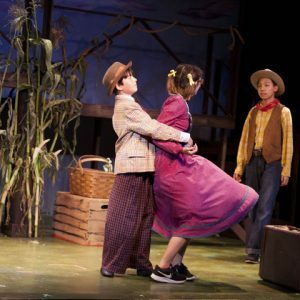 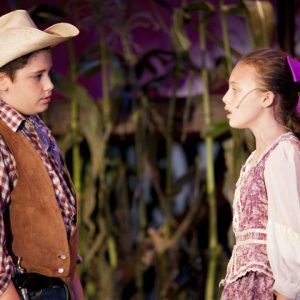 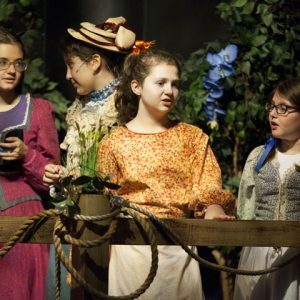 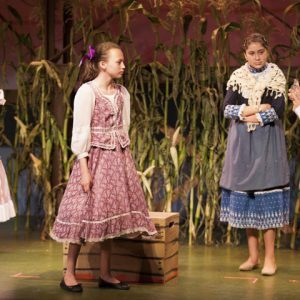 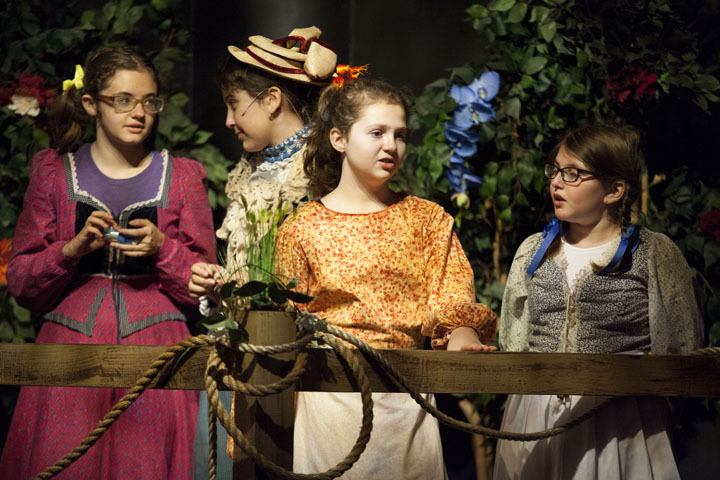 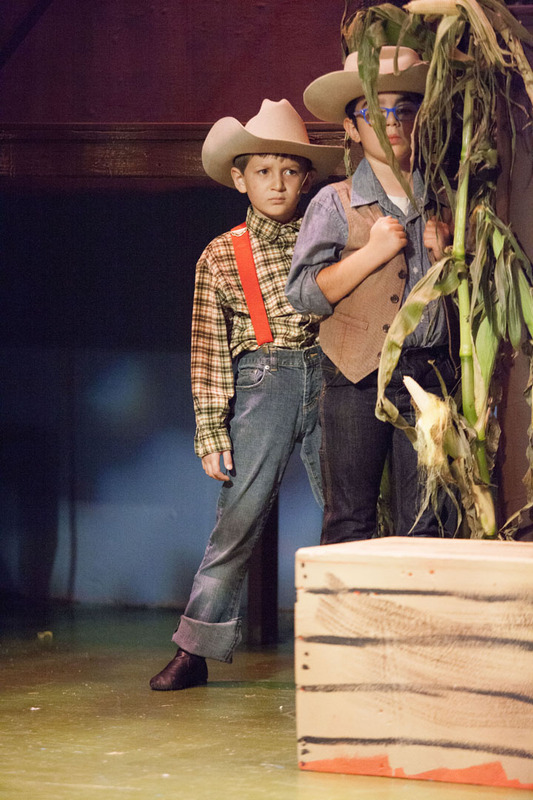 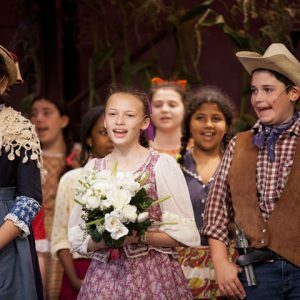 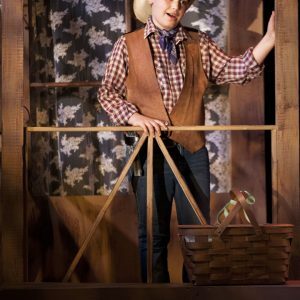 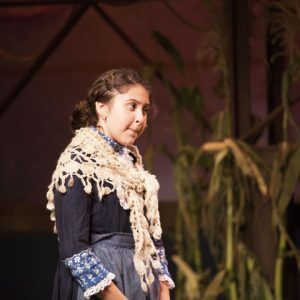 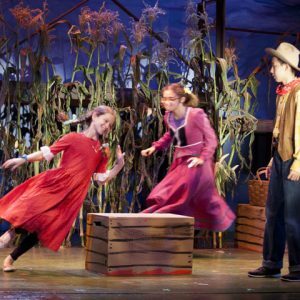 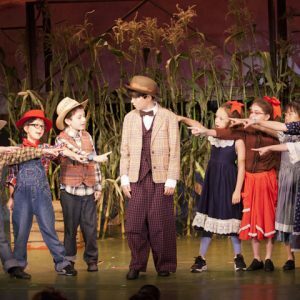 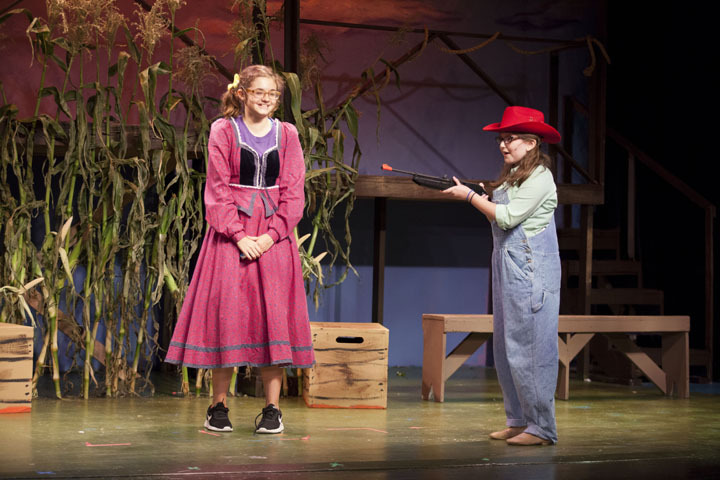 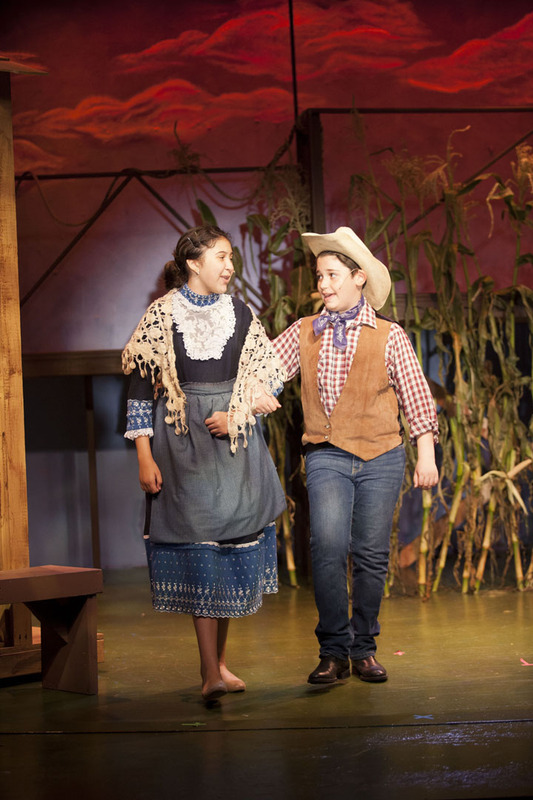 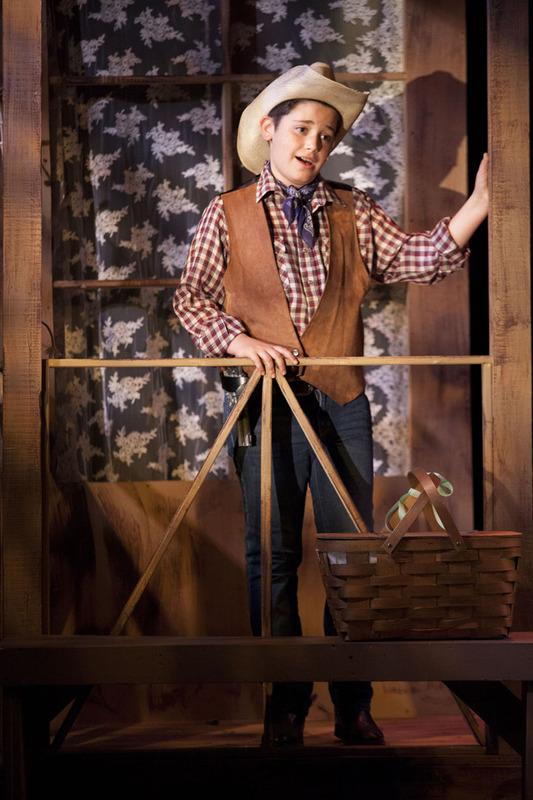 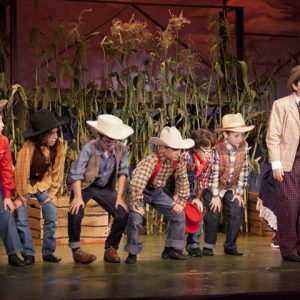 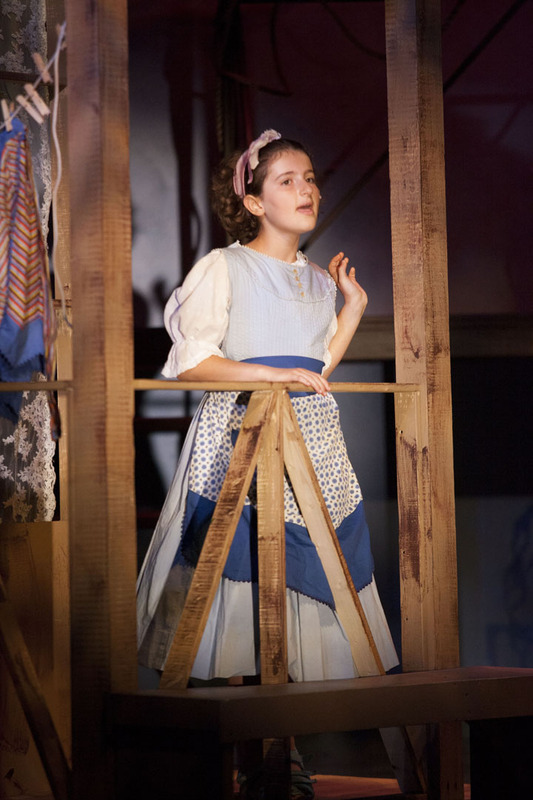 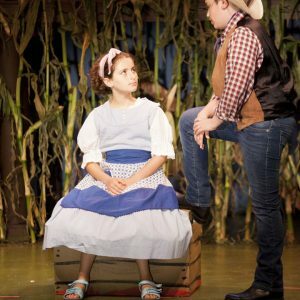 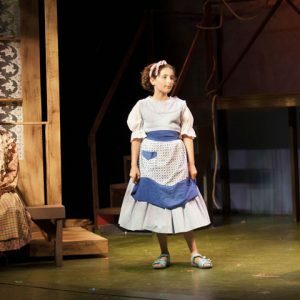 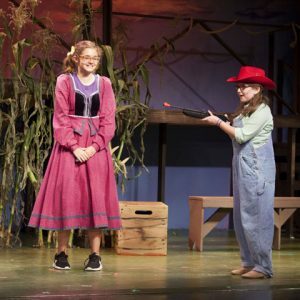 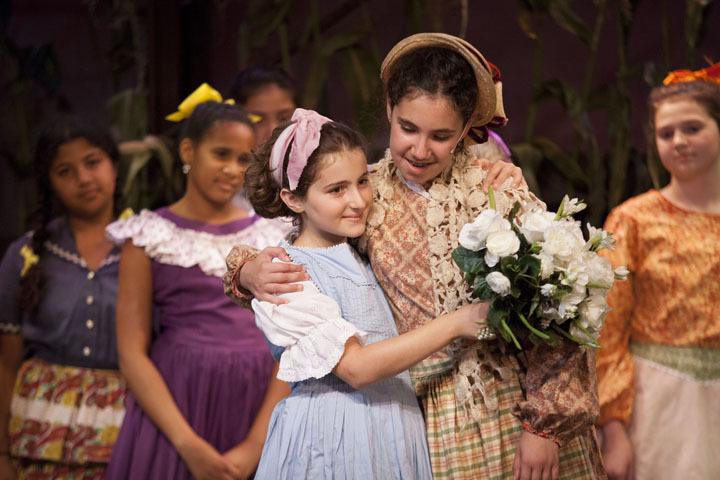 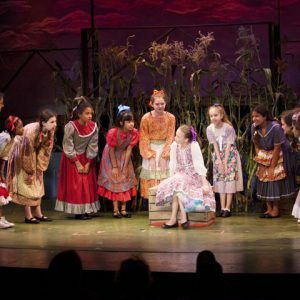 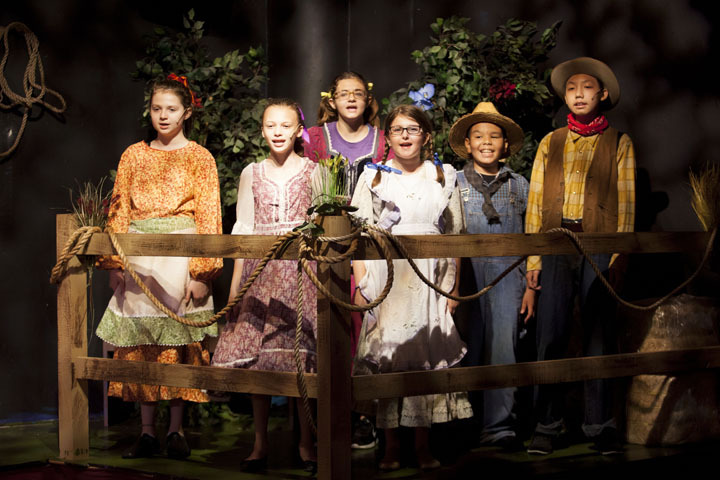 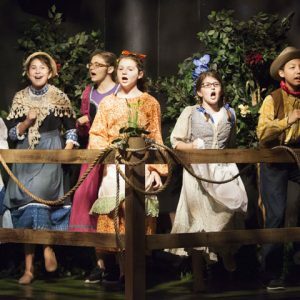 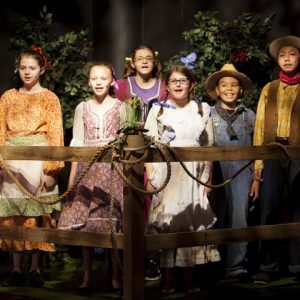 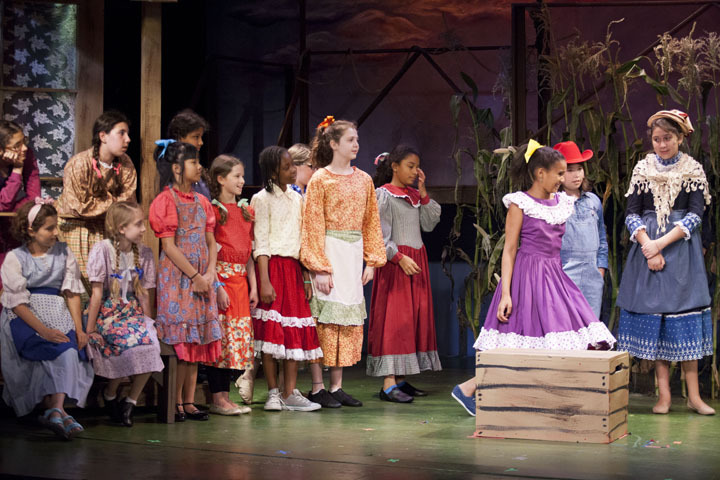 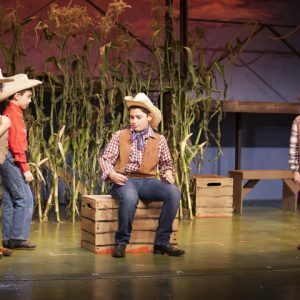 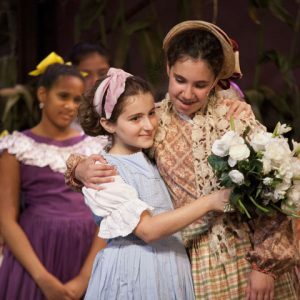 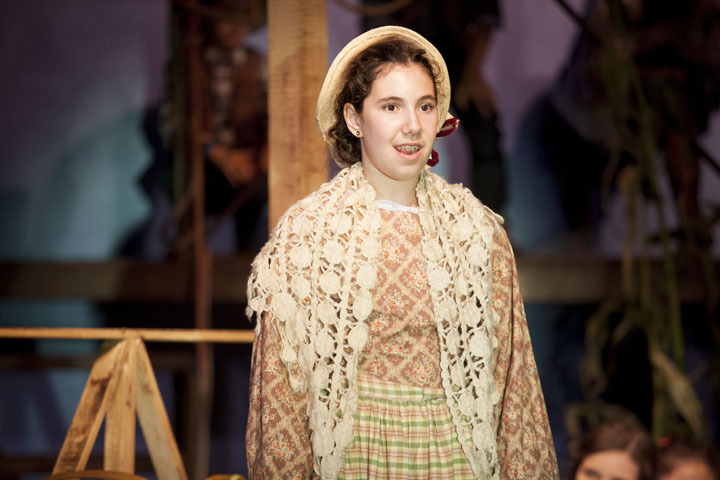 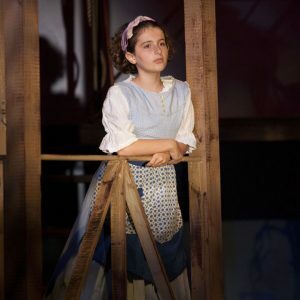 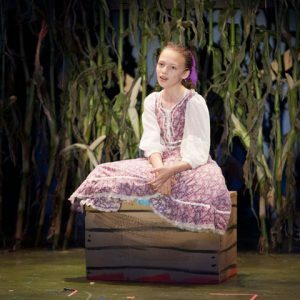 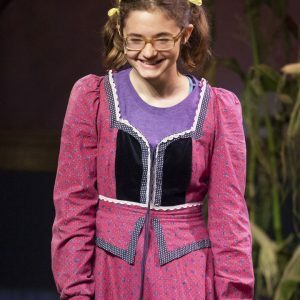 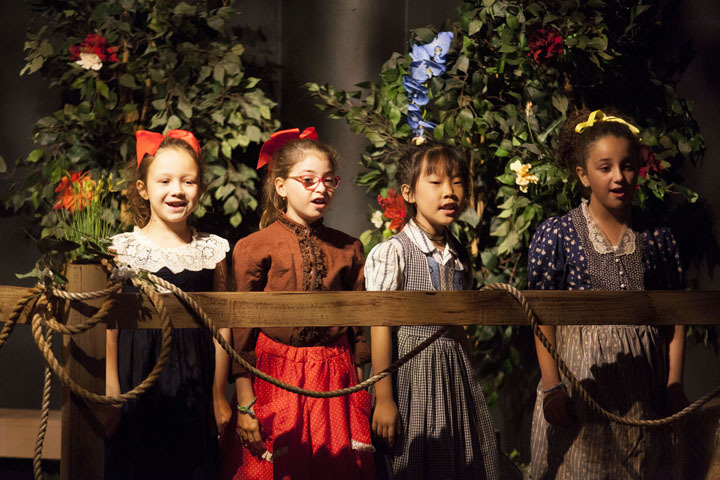 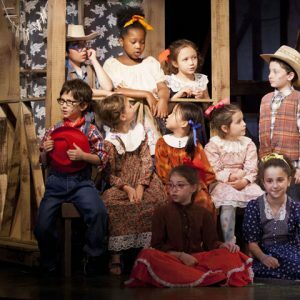 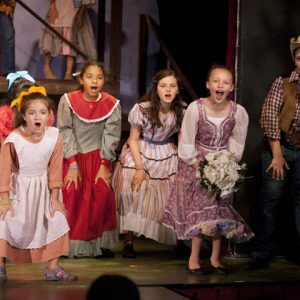 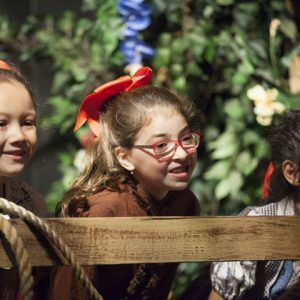 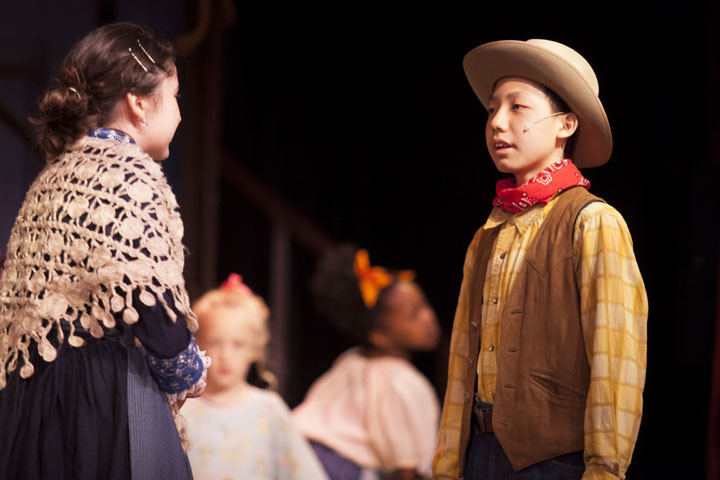 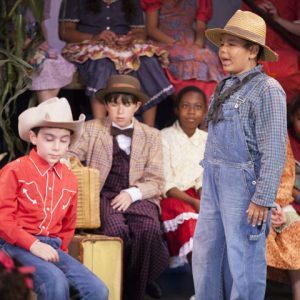 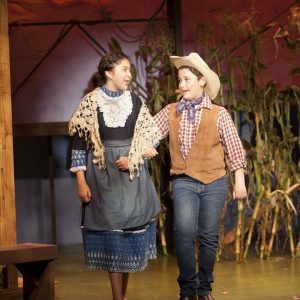 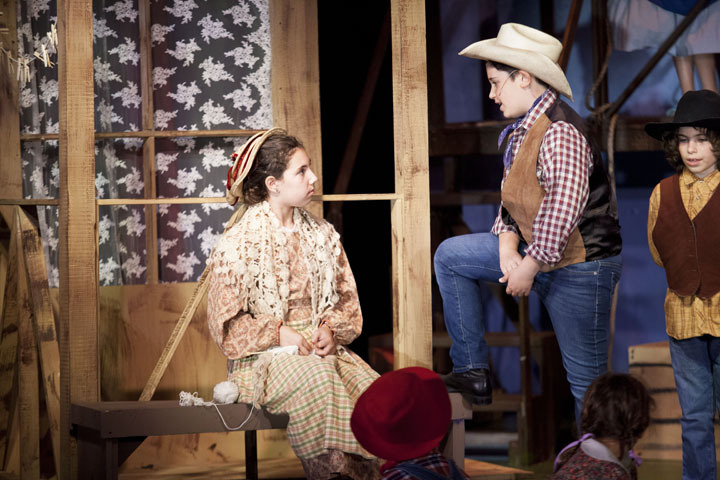 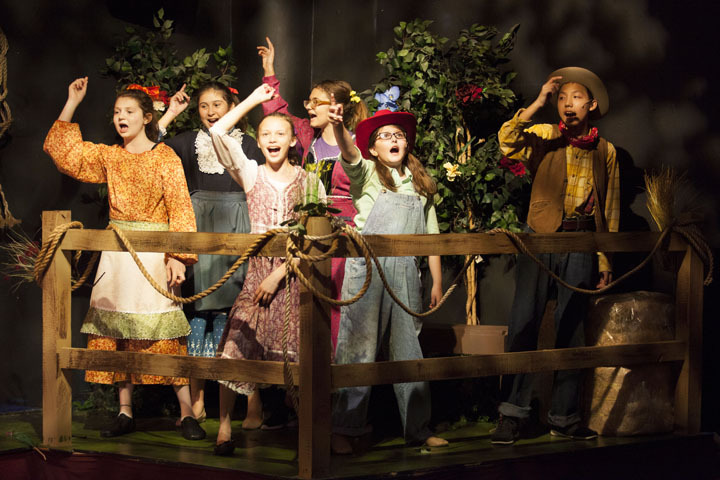 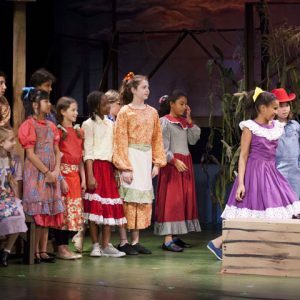 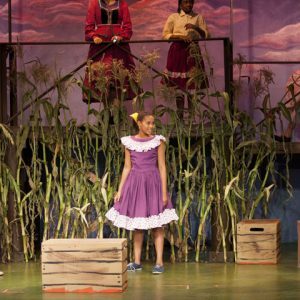 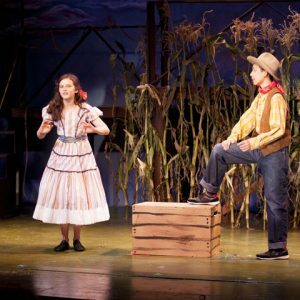 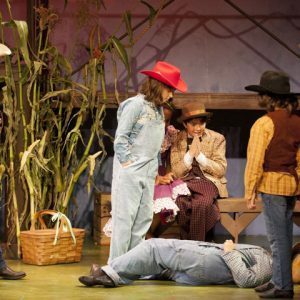 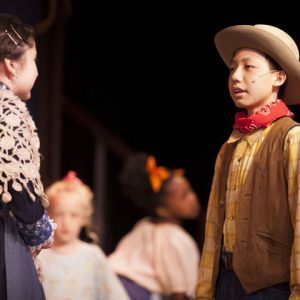 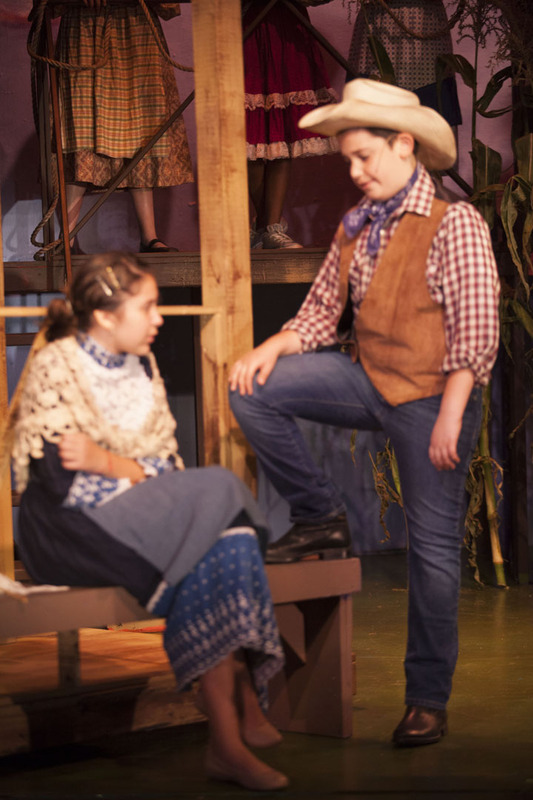 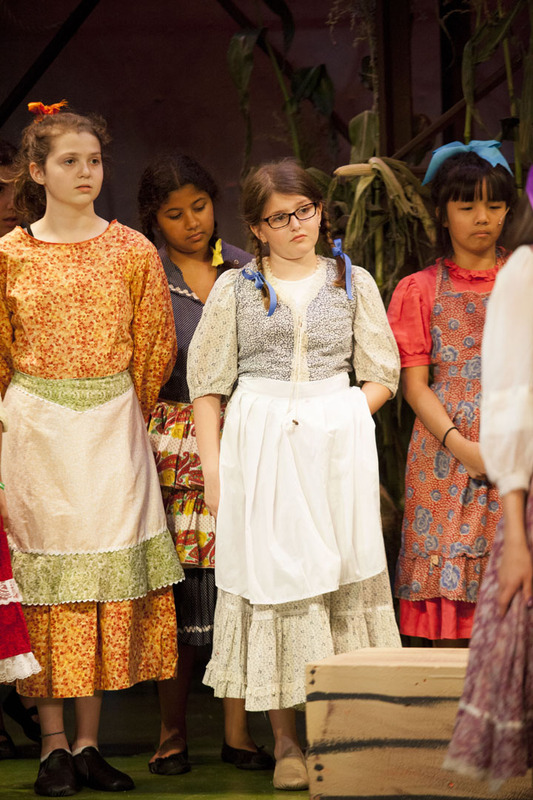 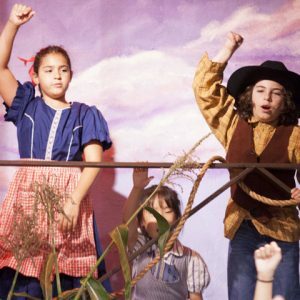 Kids entering 7th grade thru 10th grade who have an interest in all of the technical aspects of theater work with professionals to learn the basics of Lighting Design, Set Building, Sound Design, Prop Building, Stage Management and more. 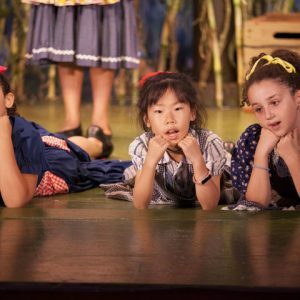 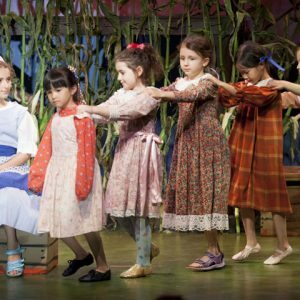 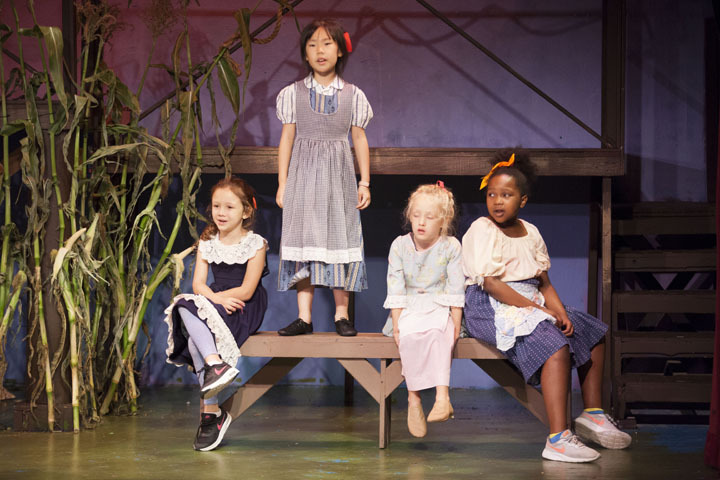 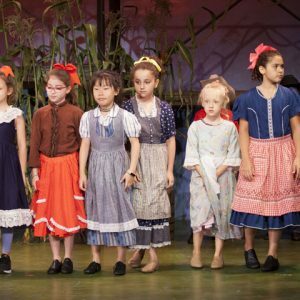 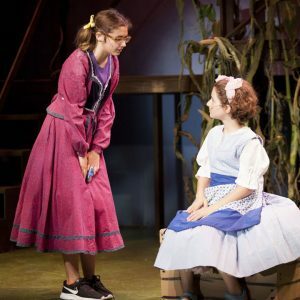 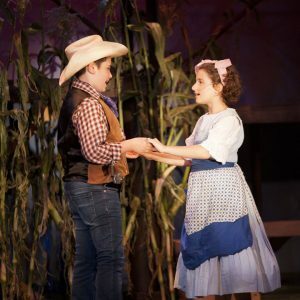 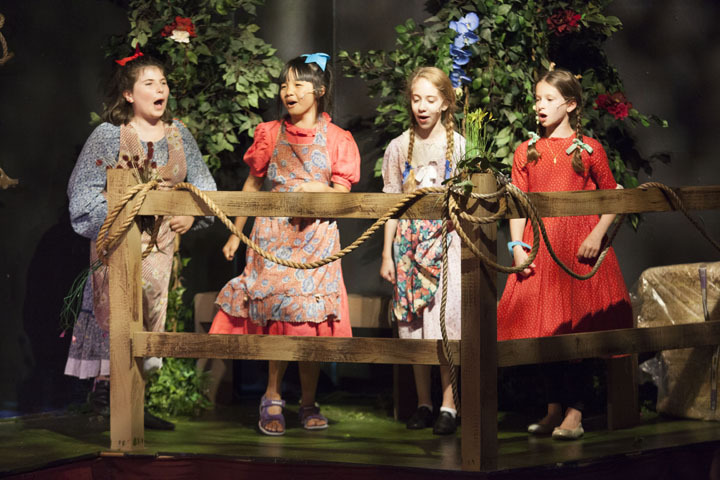 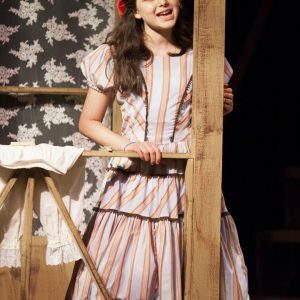 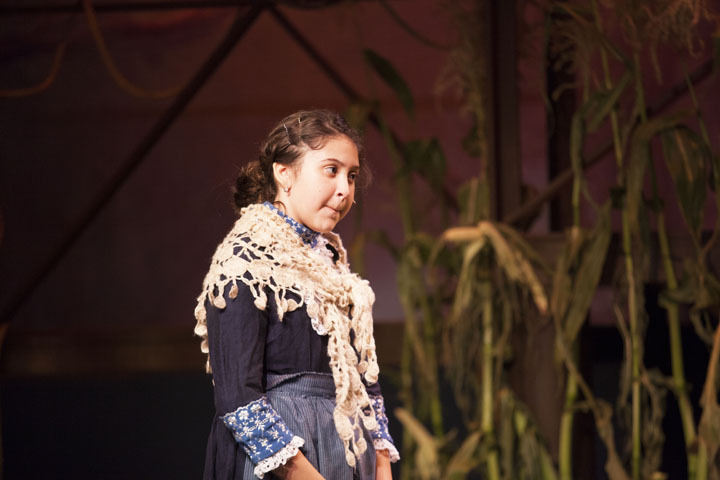 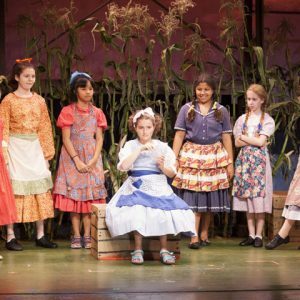 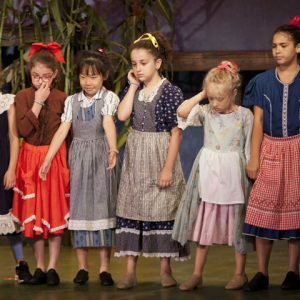 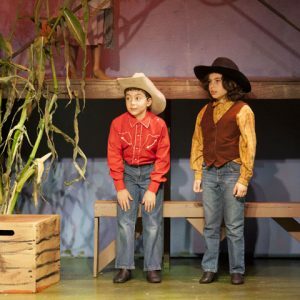 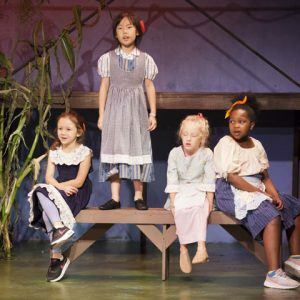 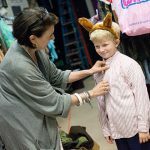 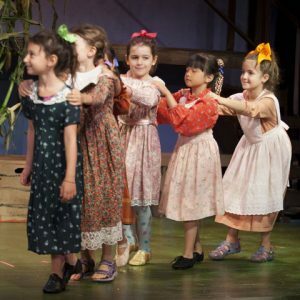 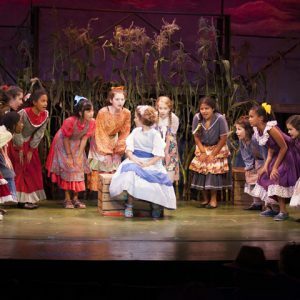 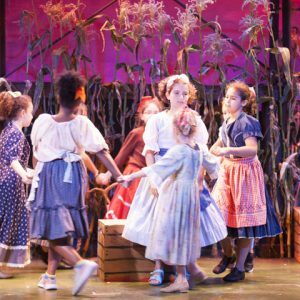 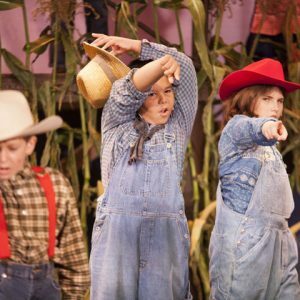 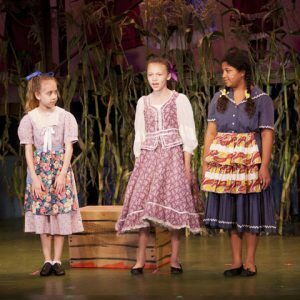 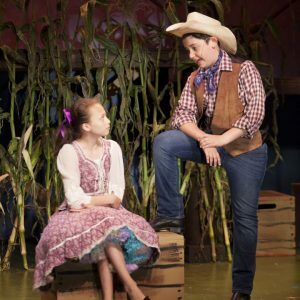 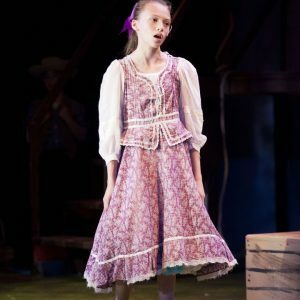 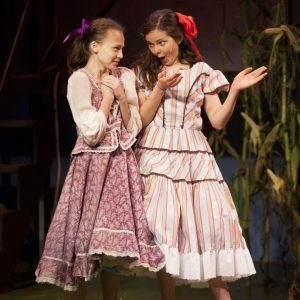 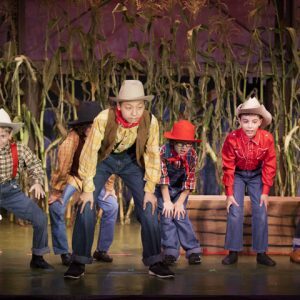 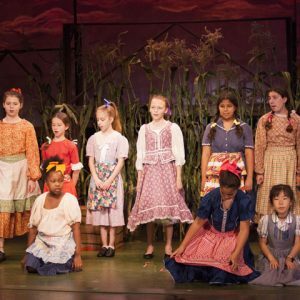 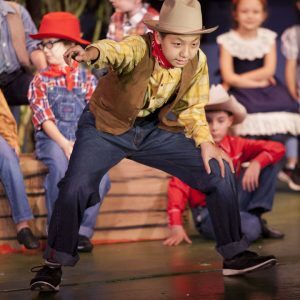 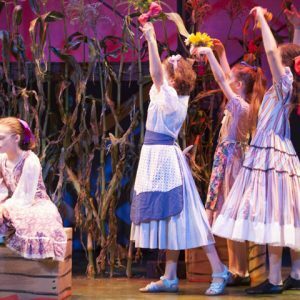 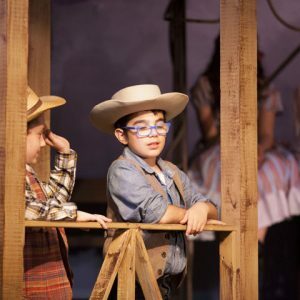 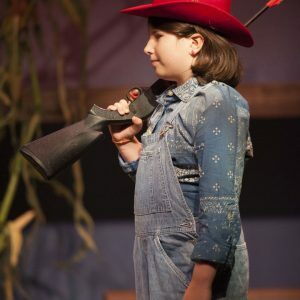 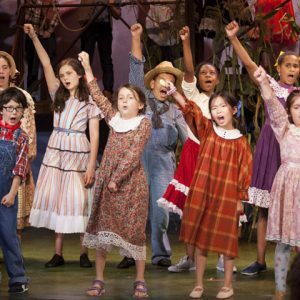 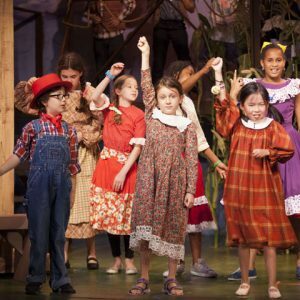 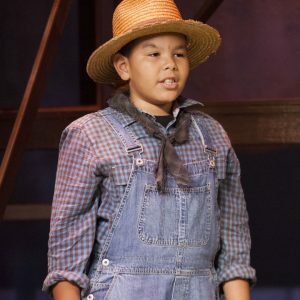 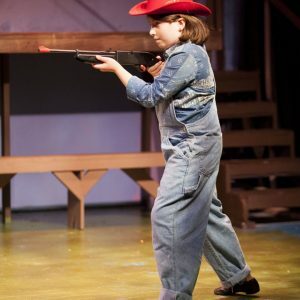 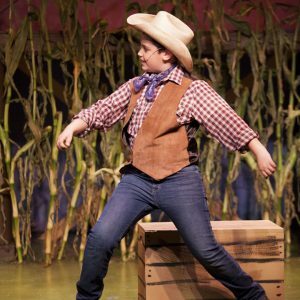 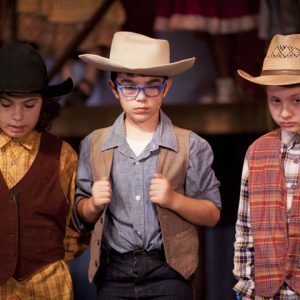 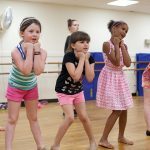 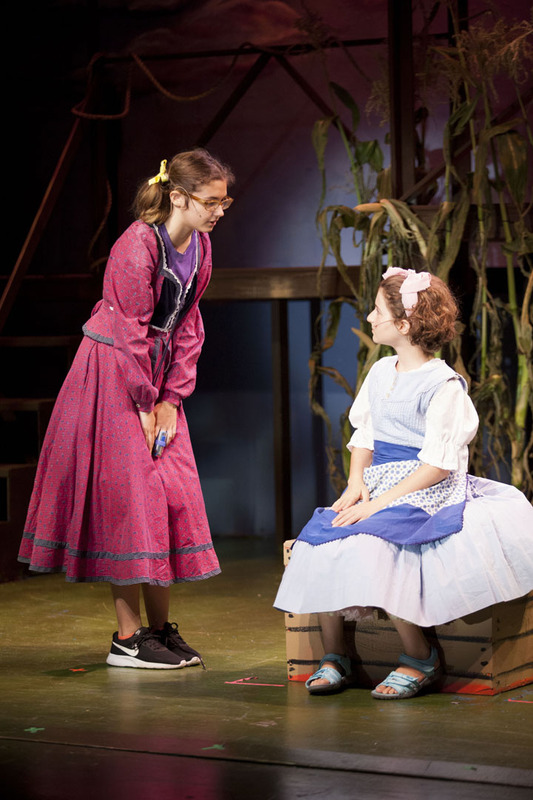 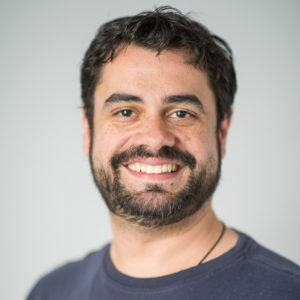 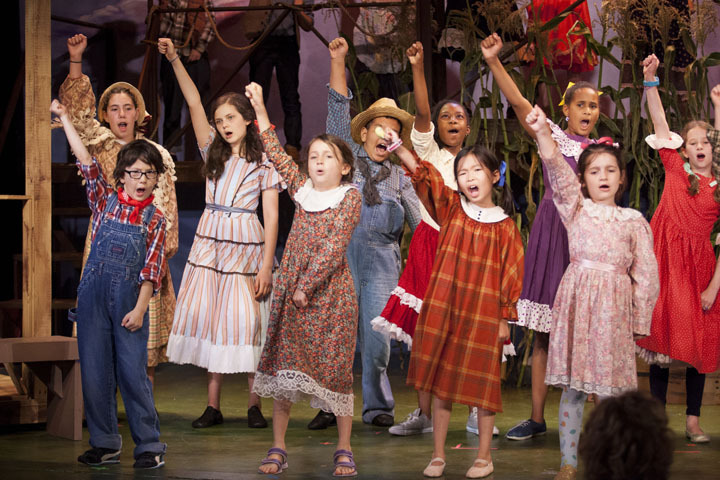 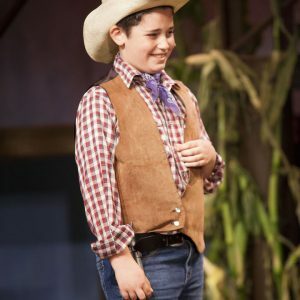 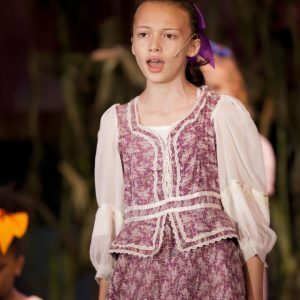 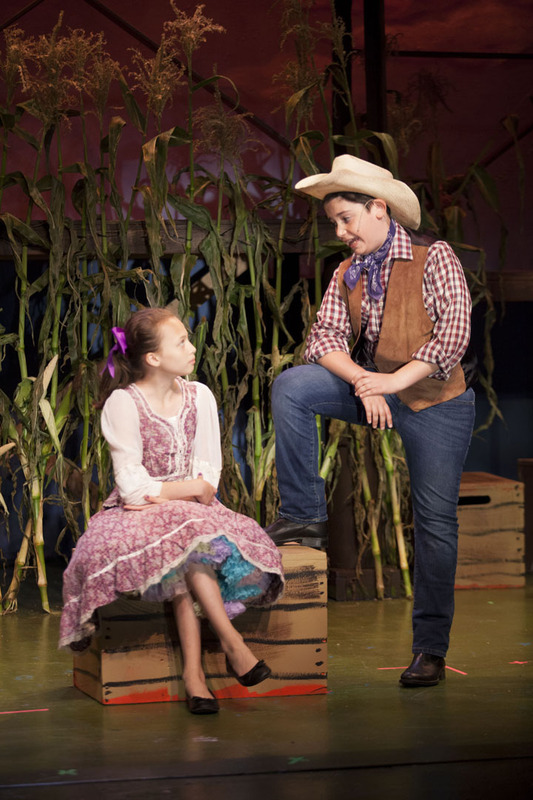 The second 1/2 of the session will be spent putting some of those skills to use in assisting with the production that the Summer Stage campers are performing in. 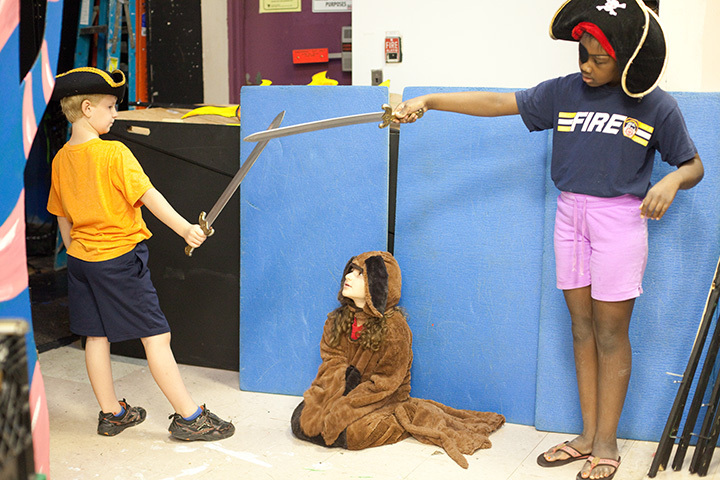 There will be daily swim and electives that include Photography, Puppetry, Design, Visual Arts, Sports and more. 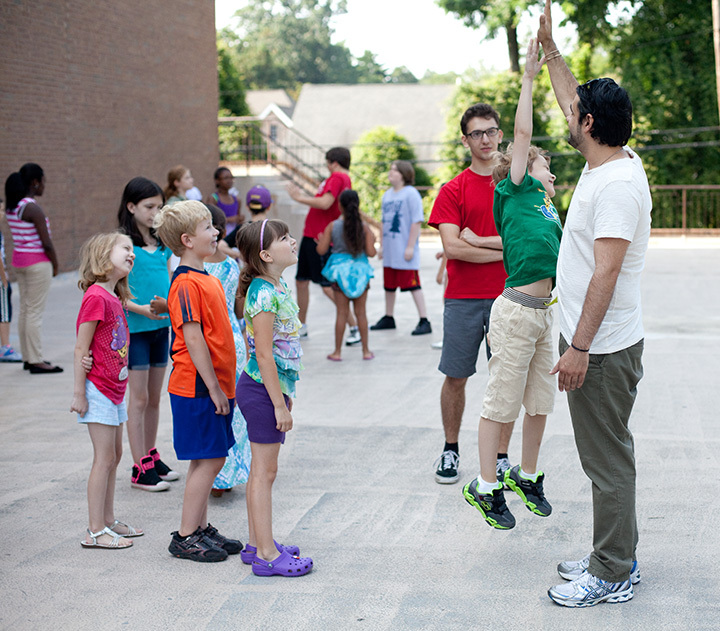 Early-bird discounts will be applied after you register and make your deposit.